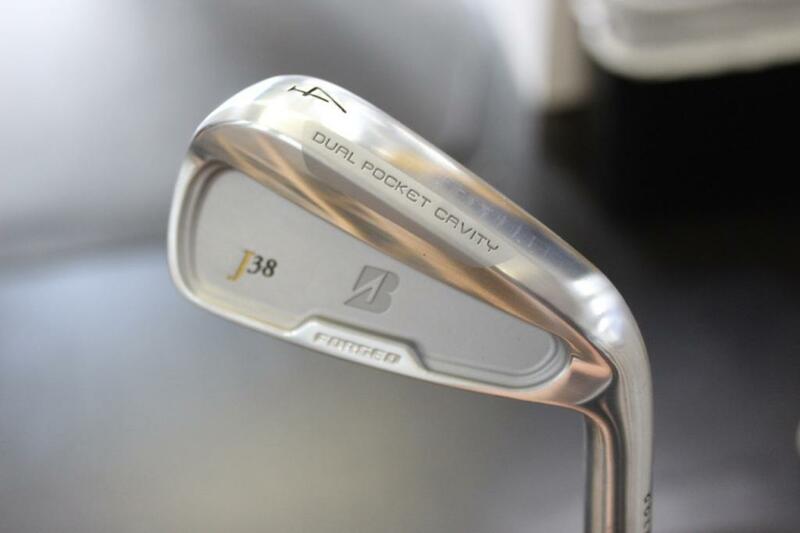 The Z forged are soo clean! 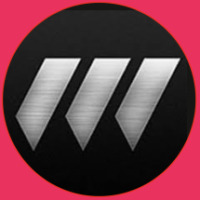 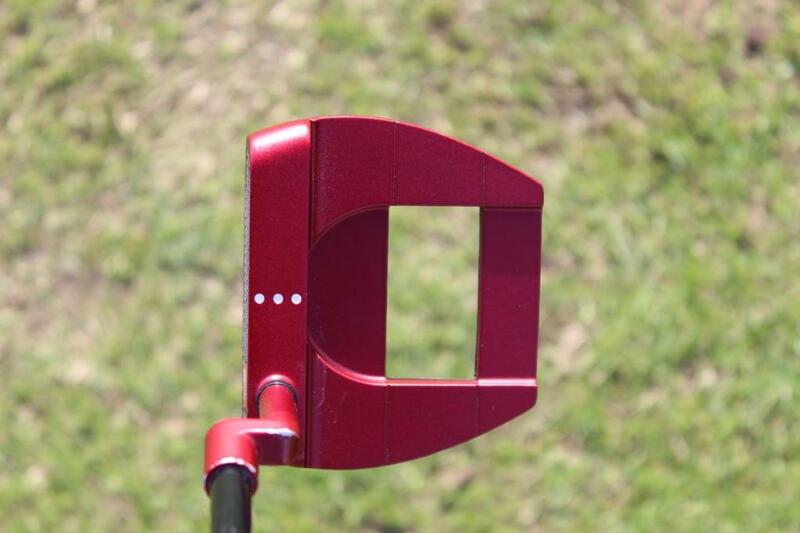 Any info on the modus prototype? 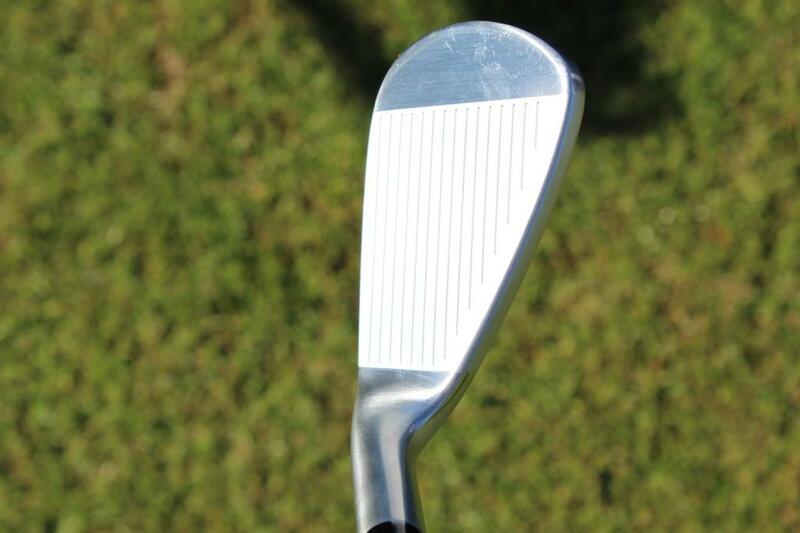 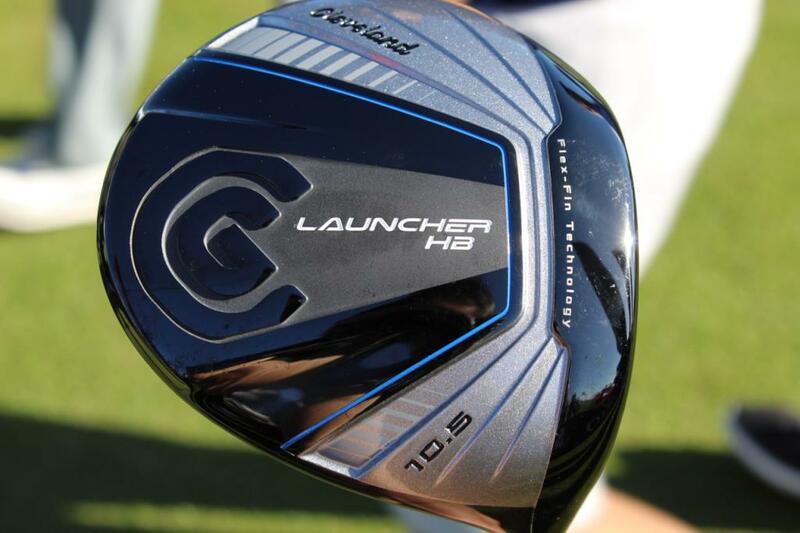 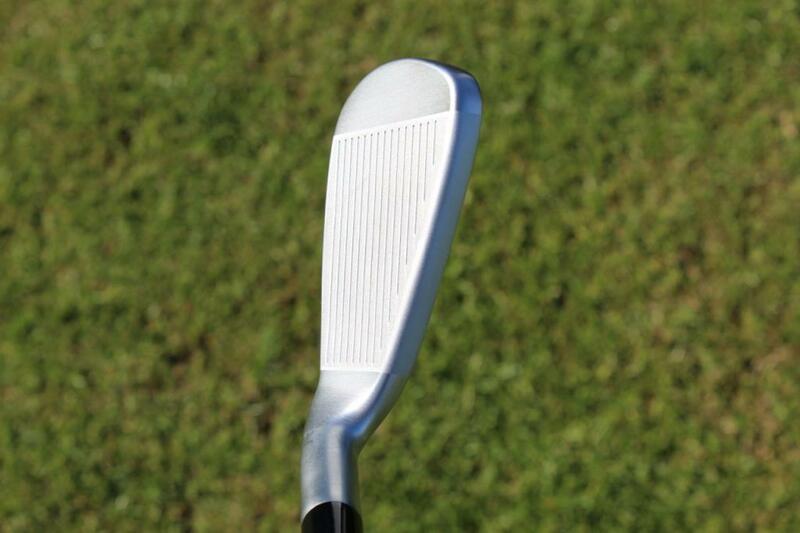 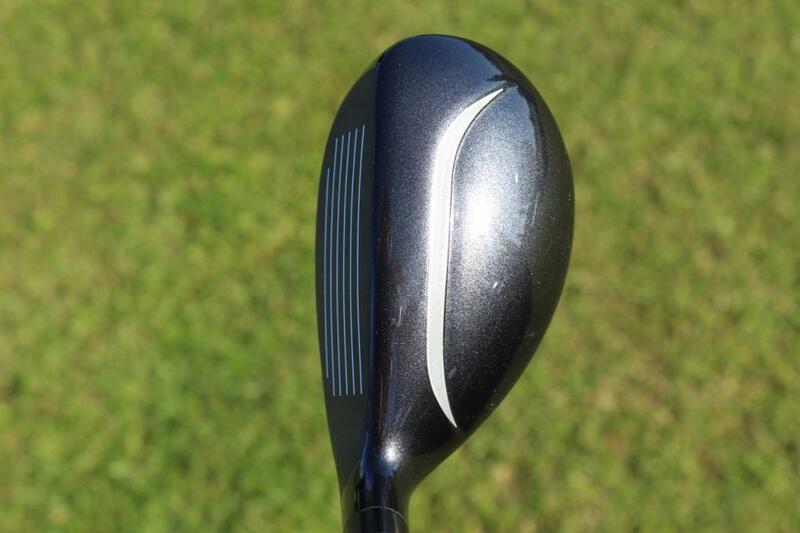 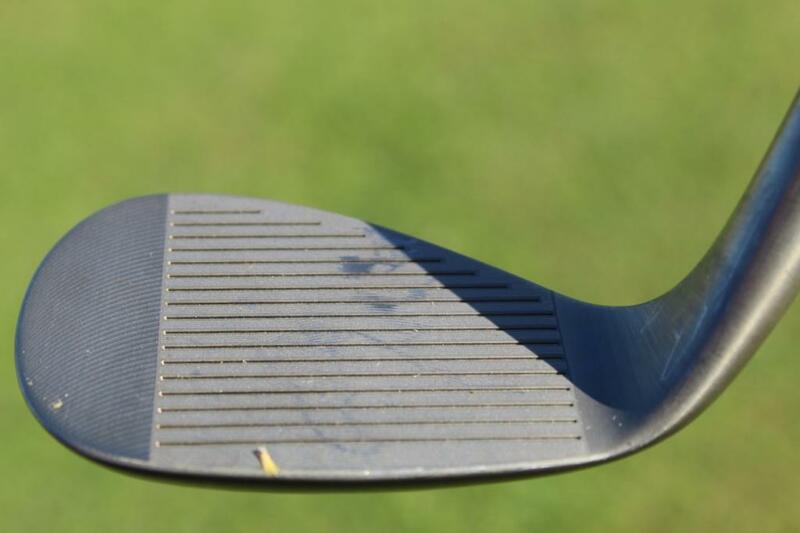 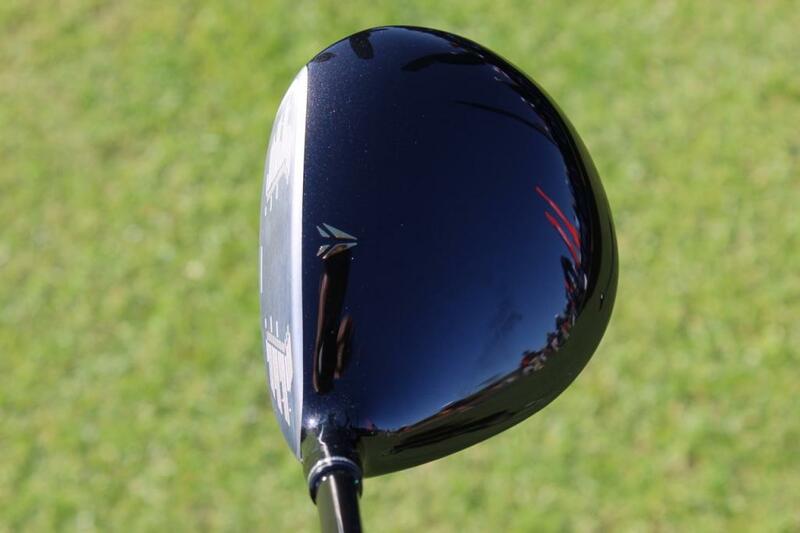 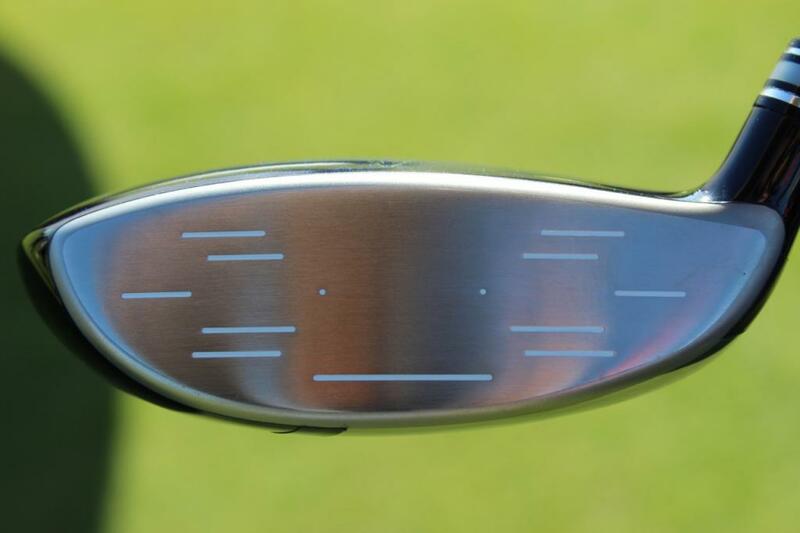 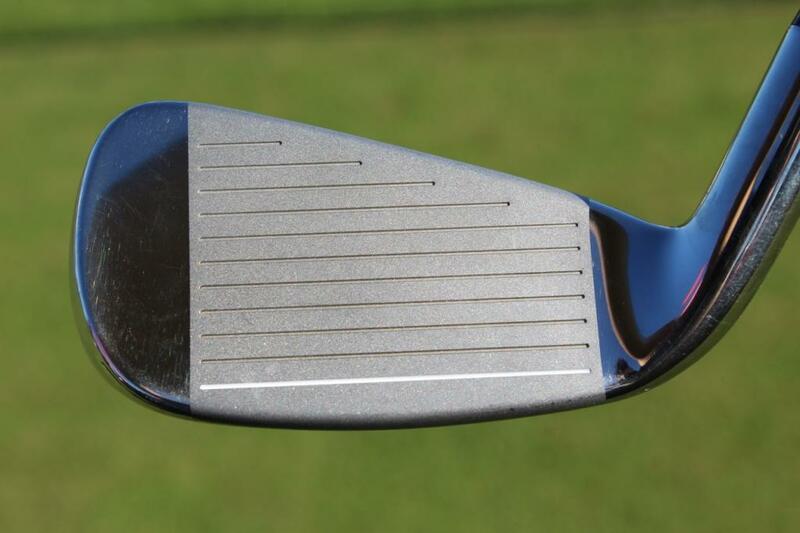 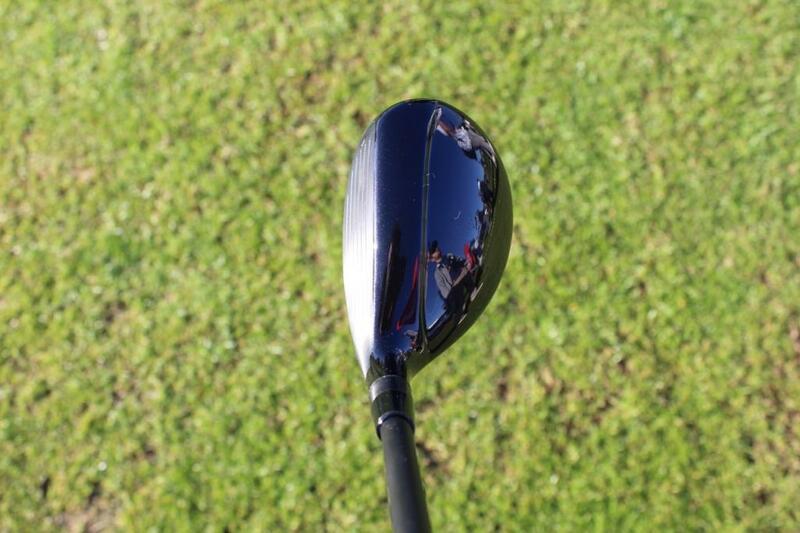 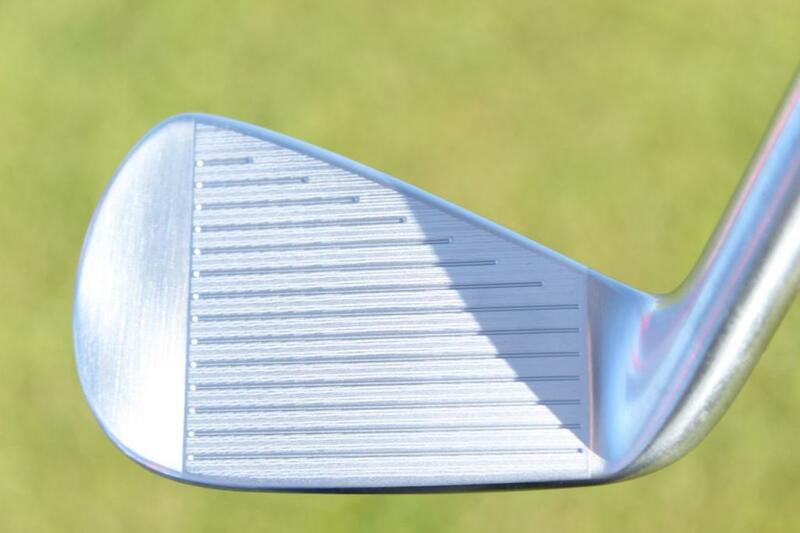 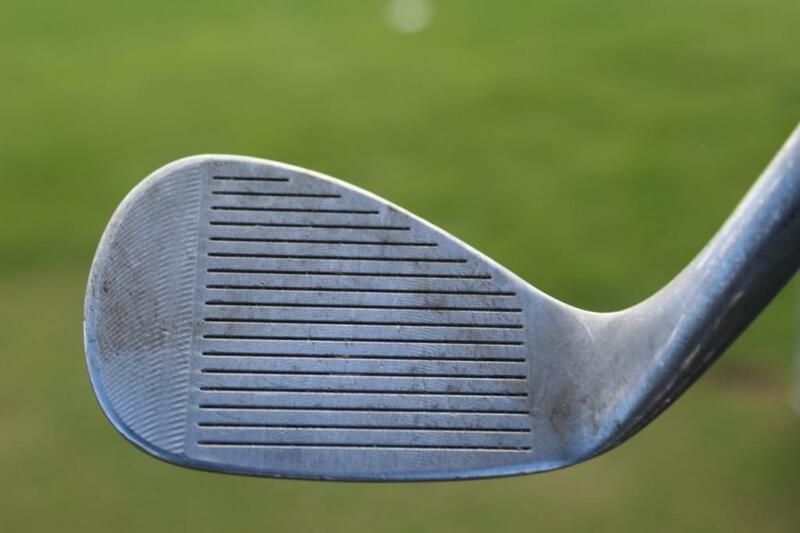 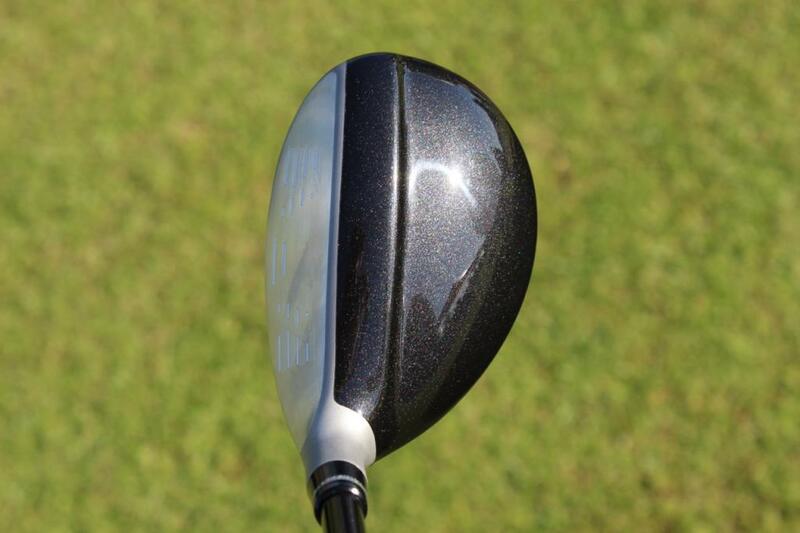 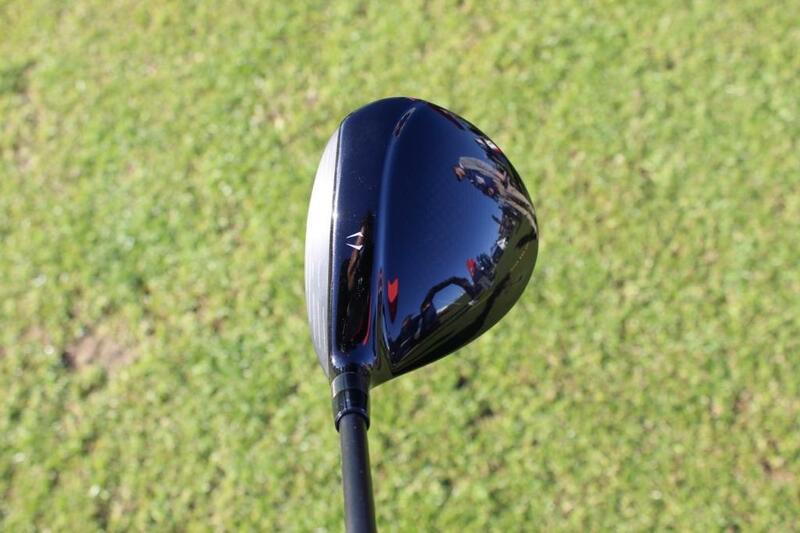 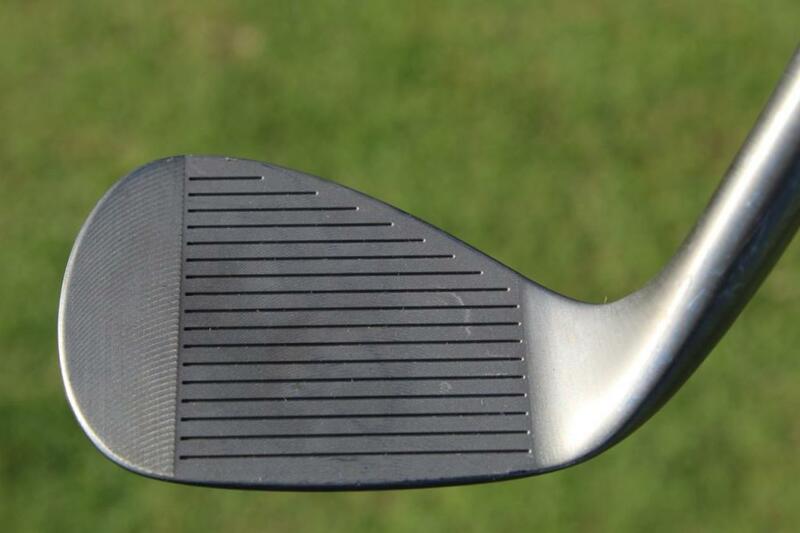 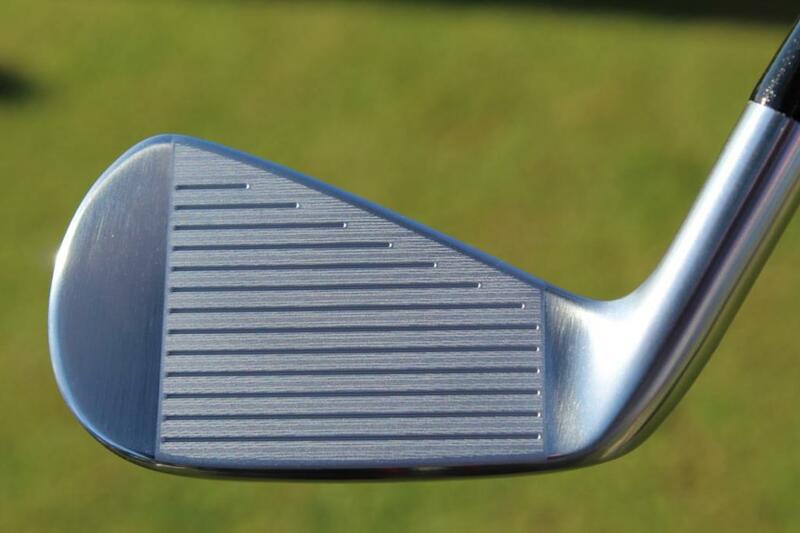 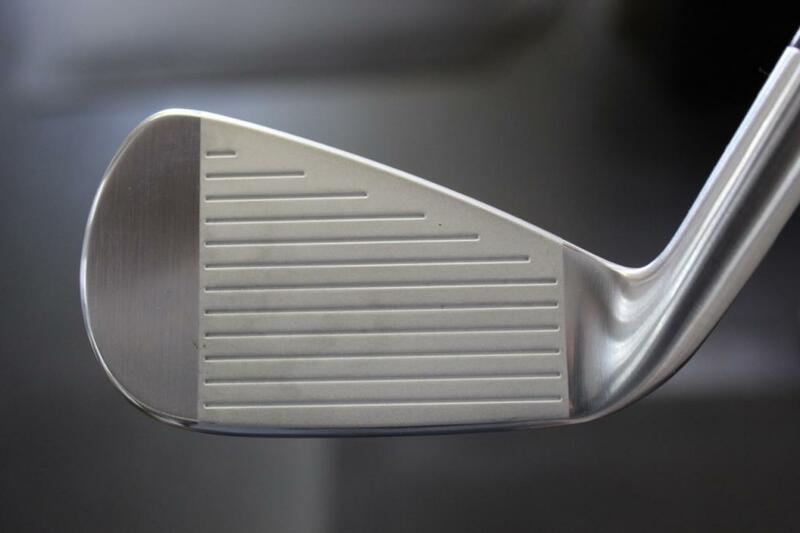 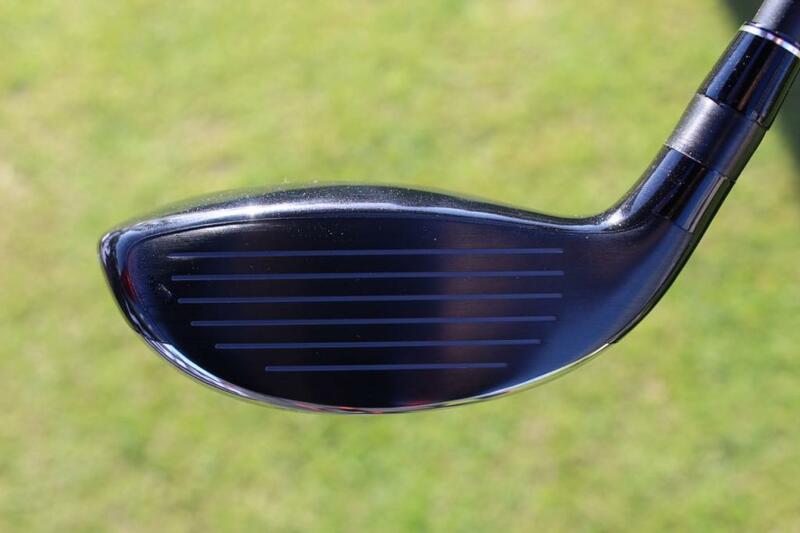 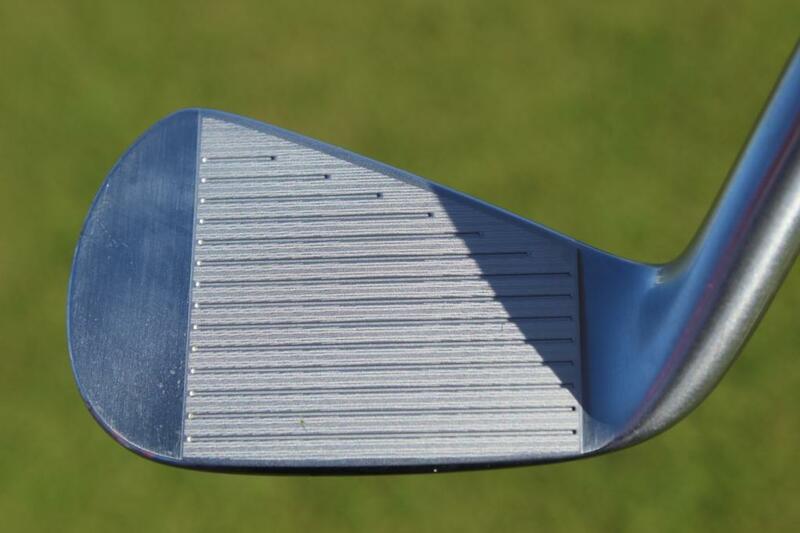 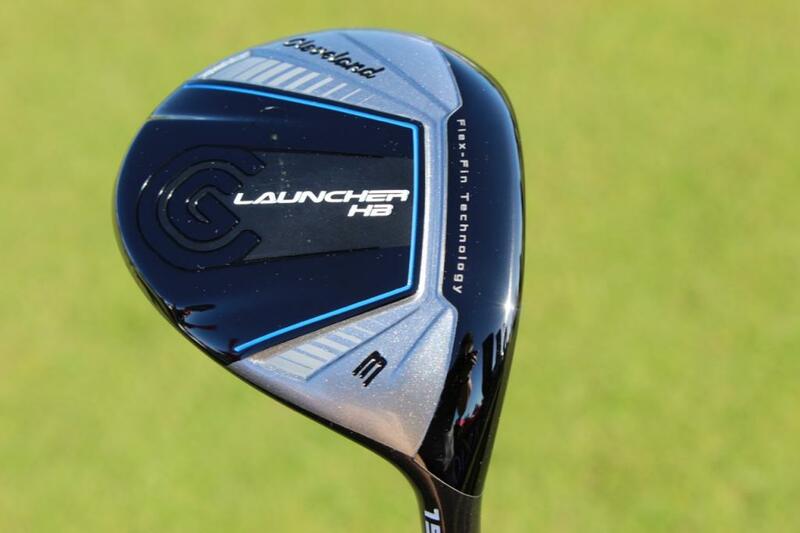 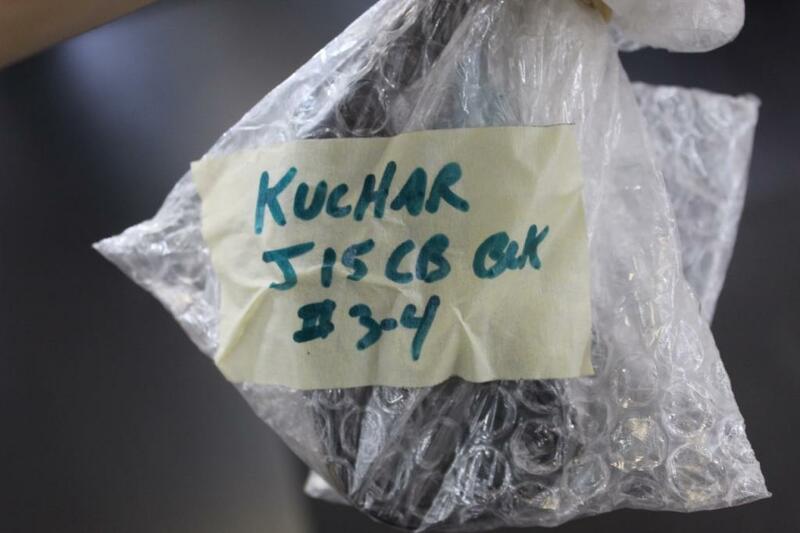 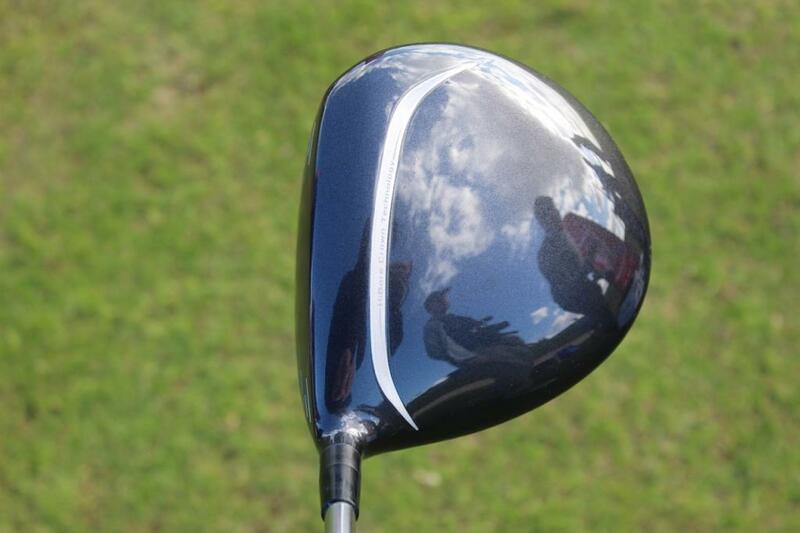 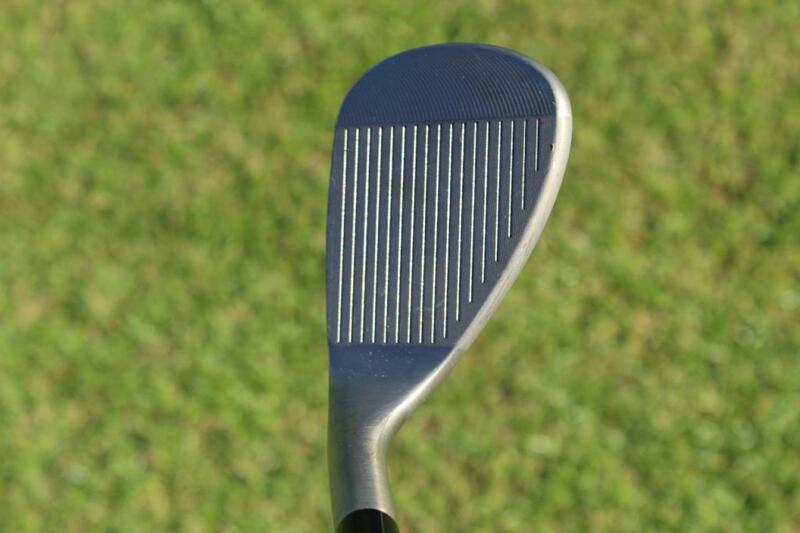 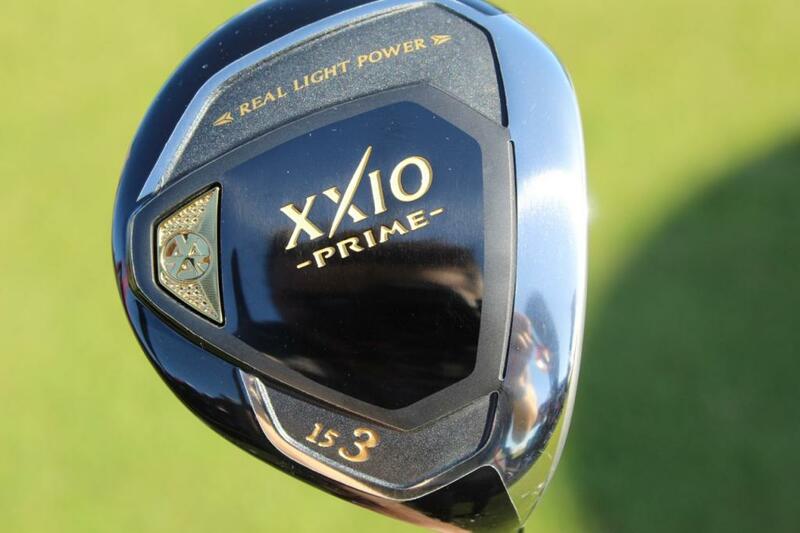 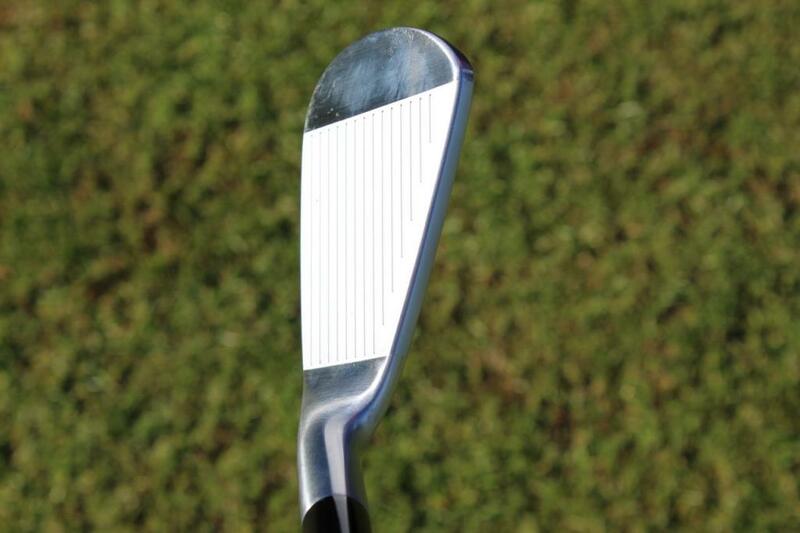 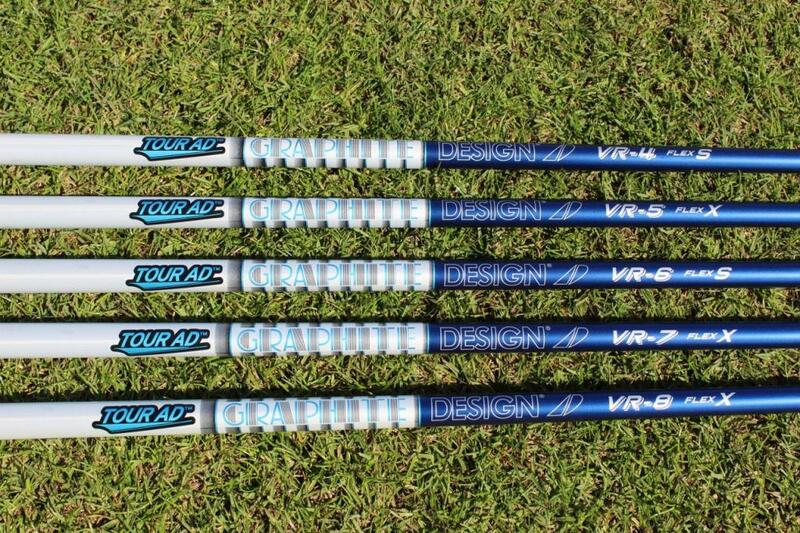 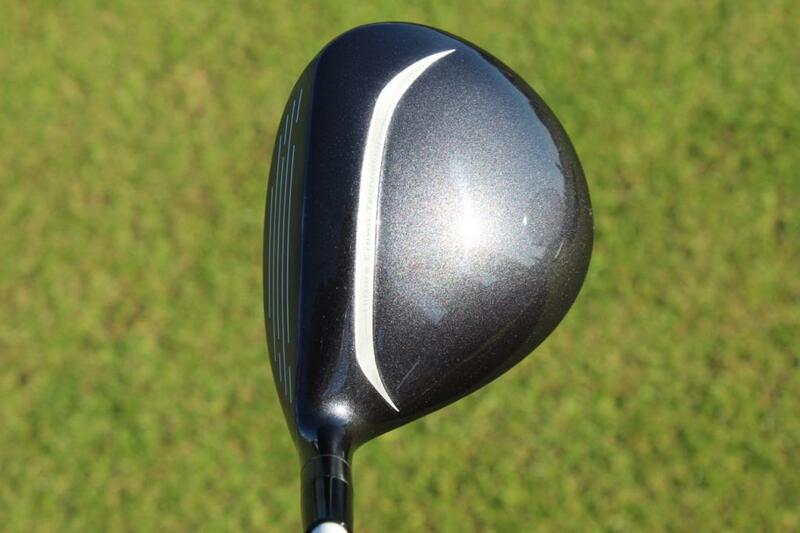 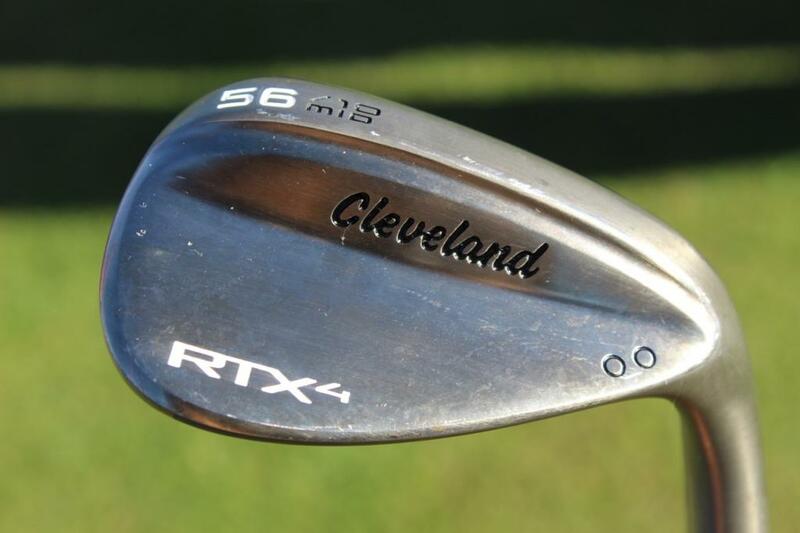 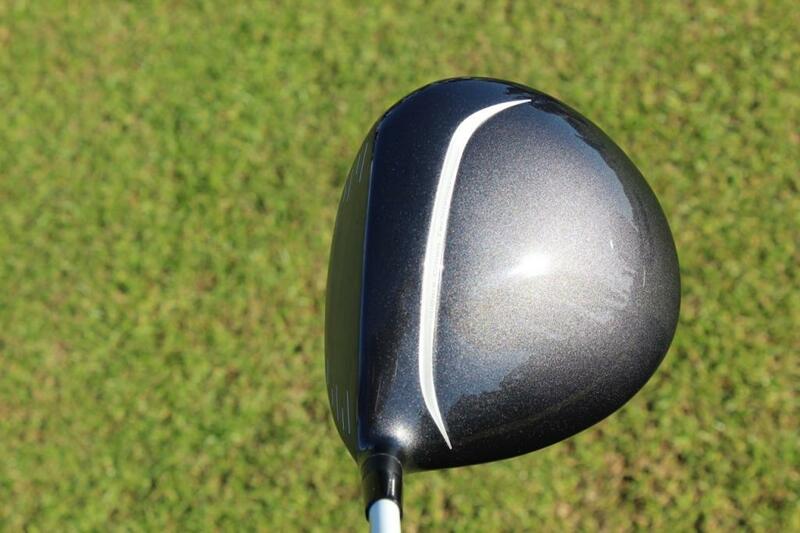 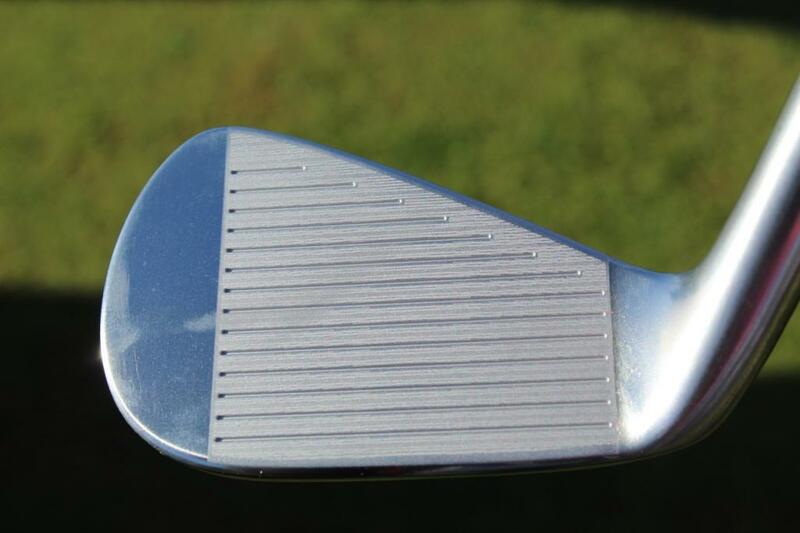 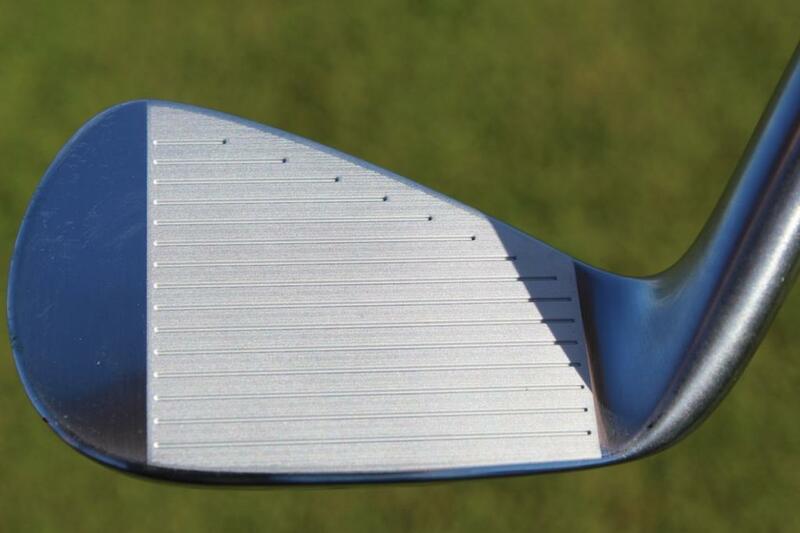 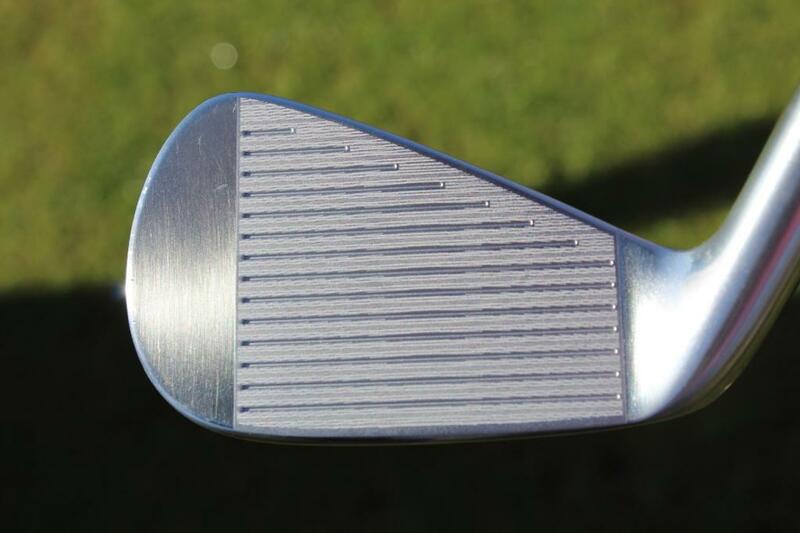 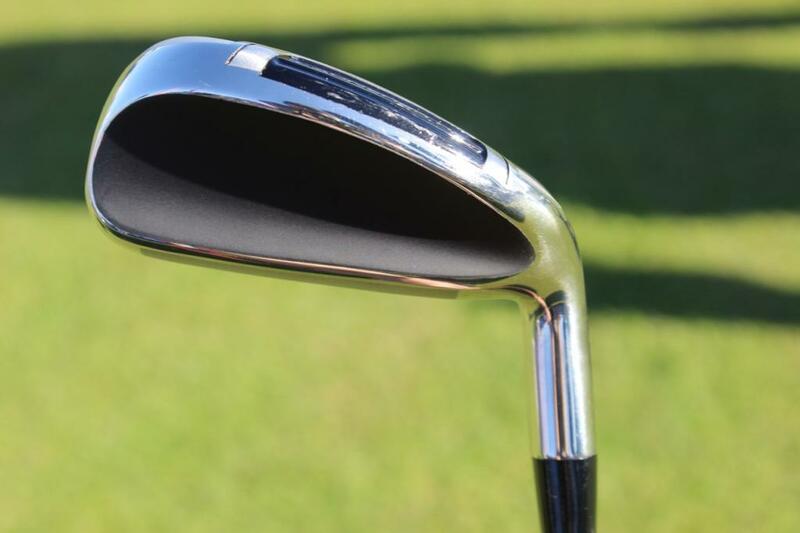 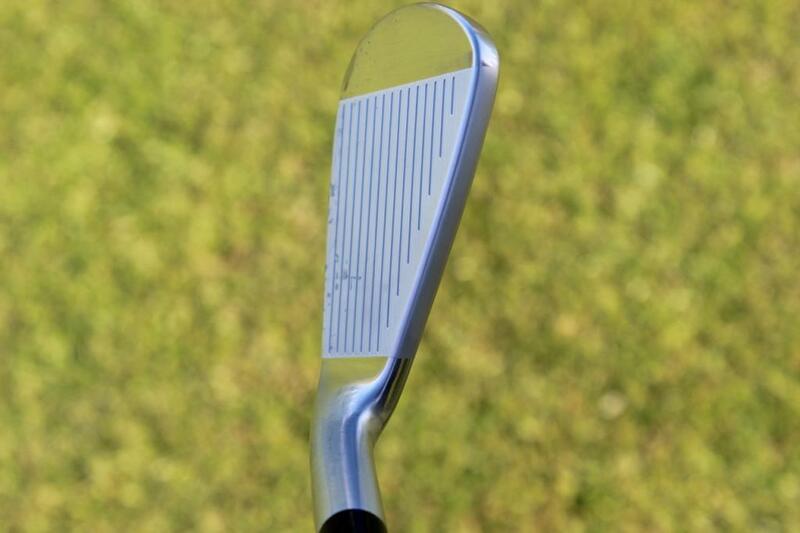 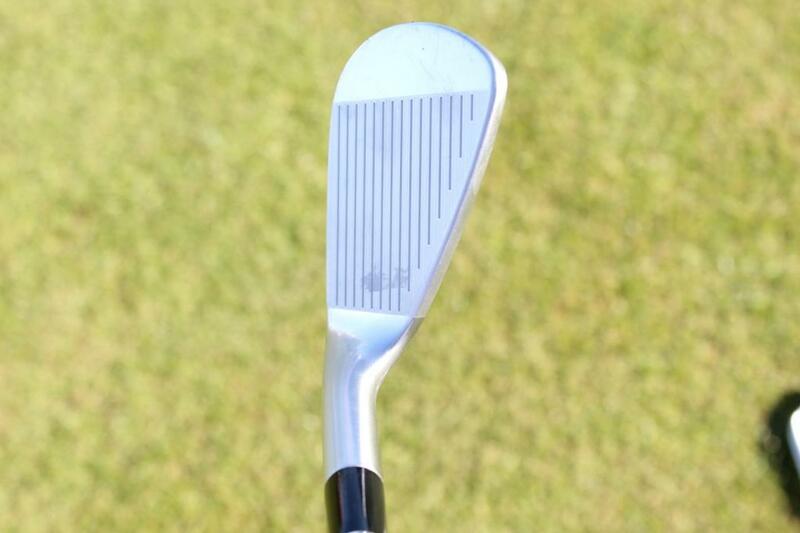 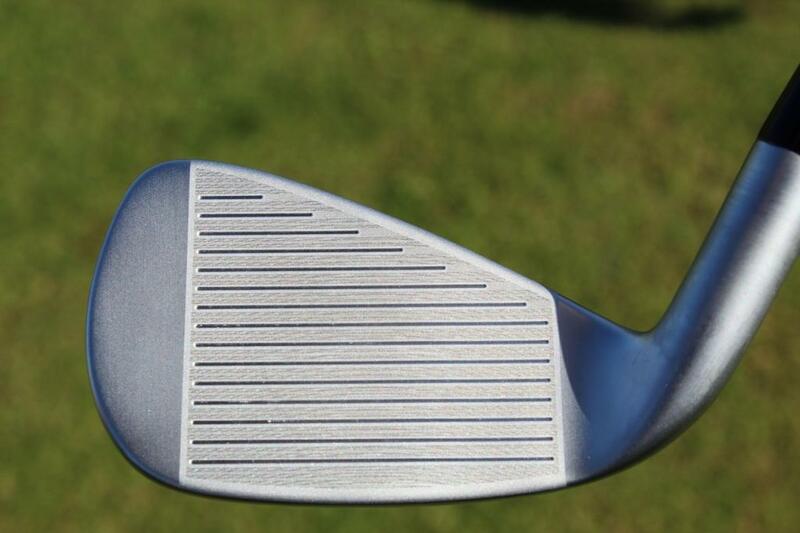 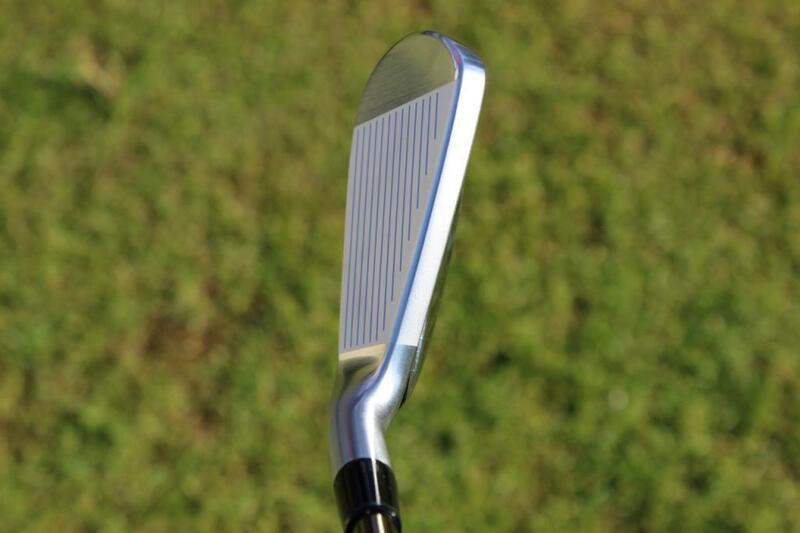 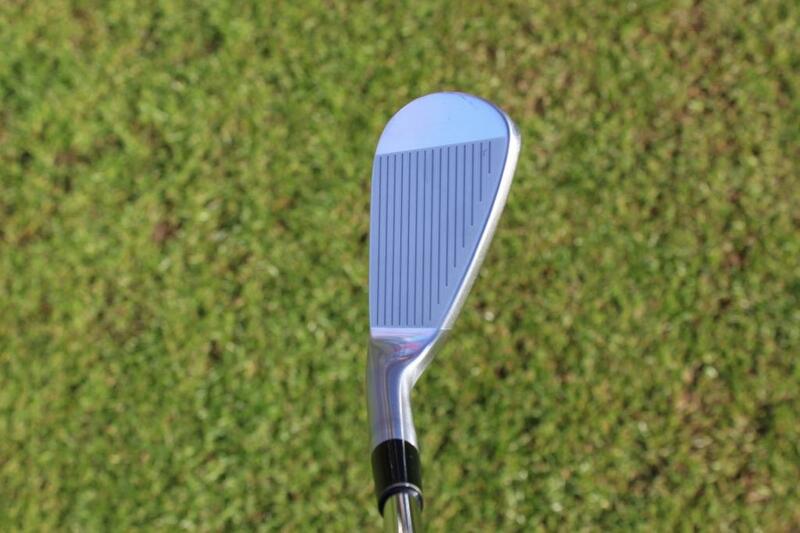 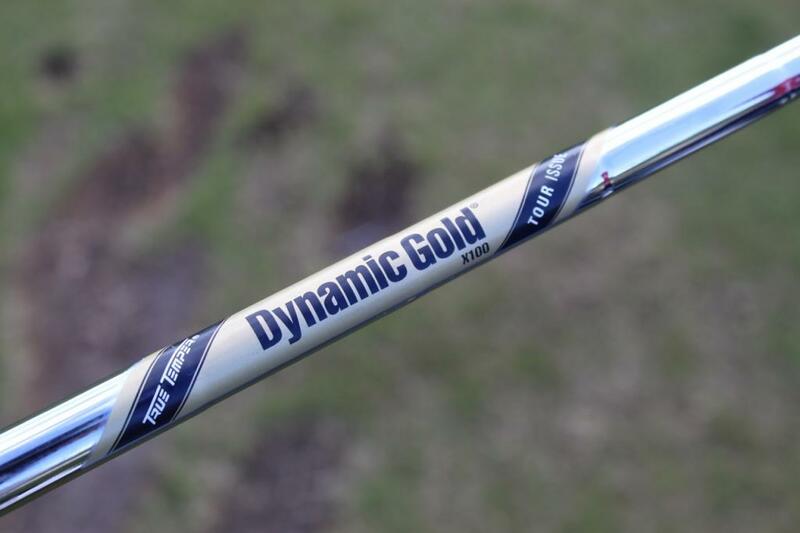 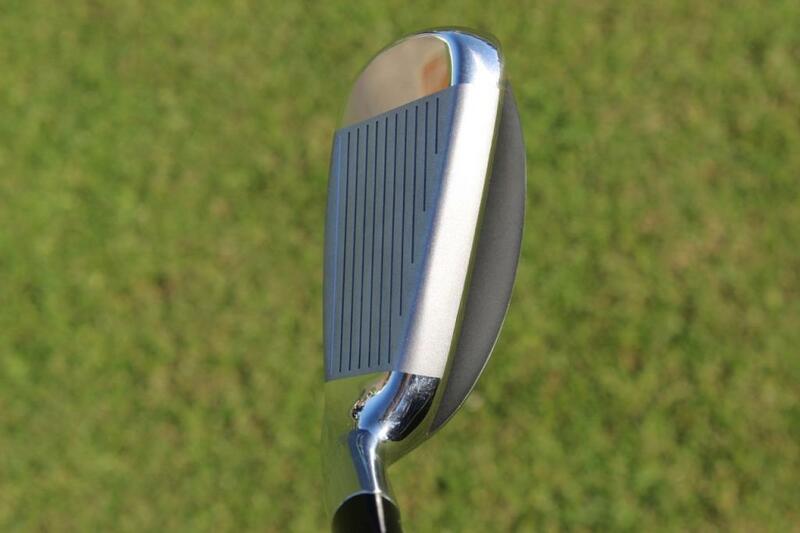 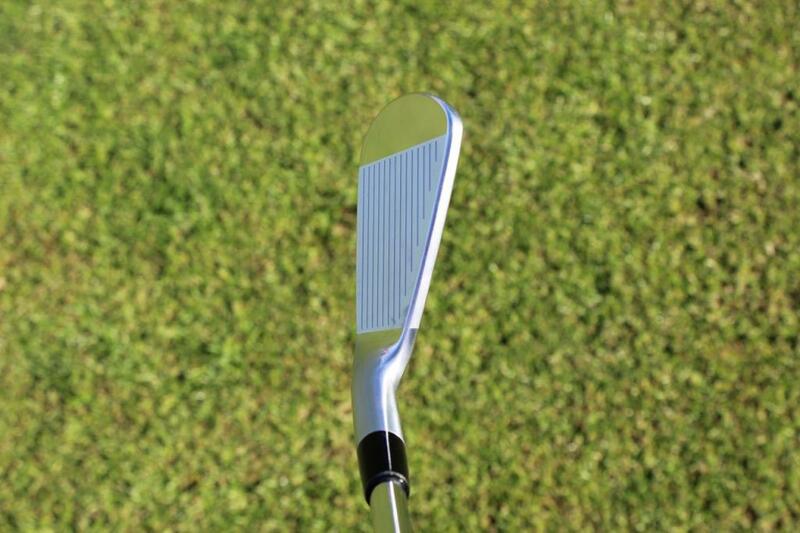 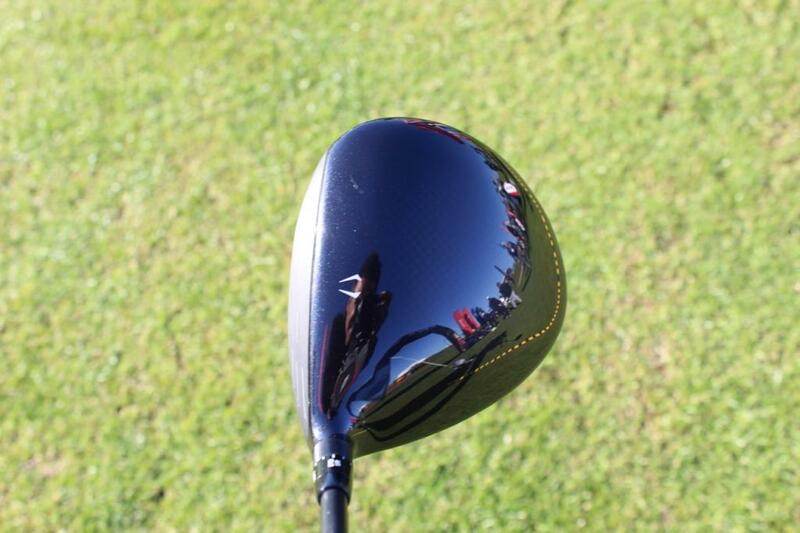 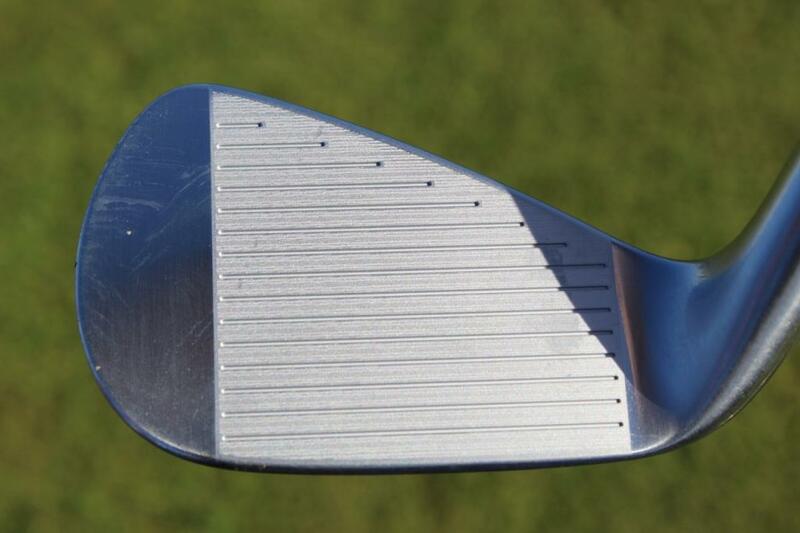 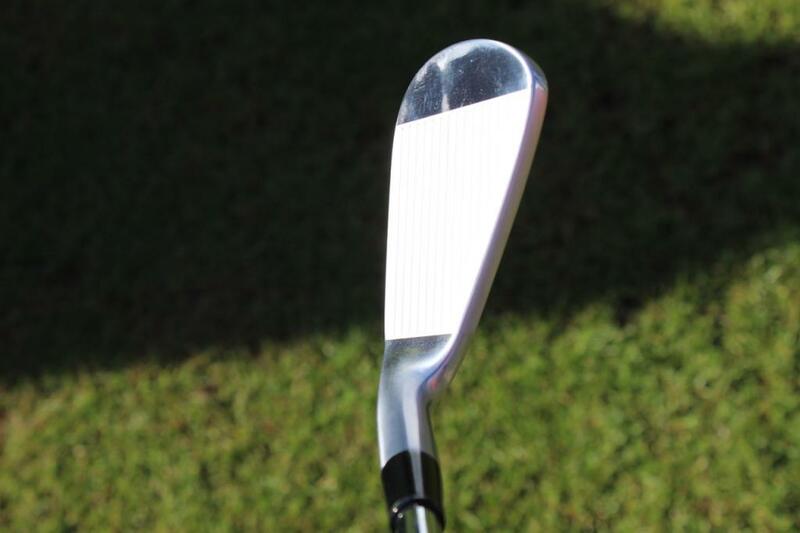 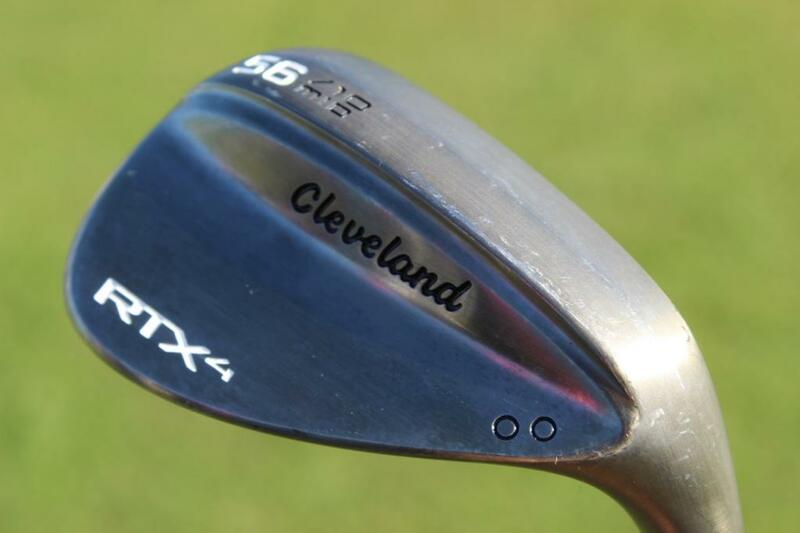 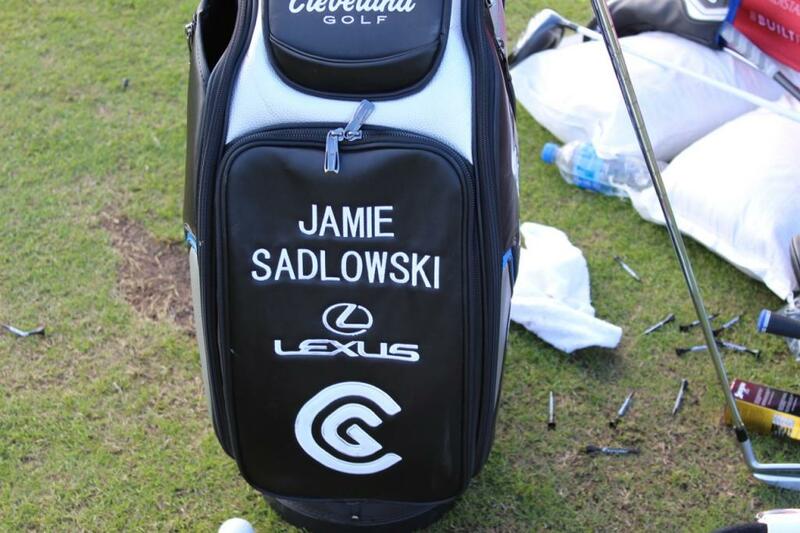 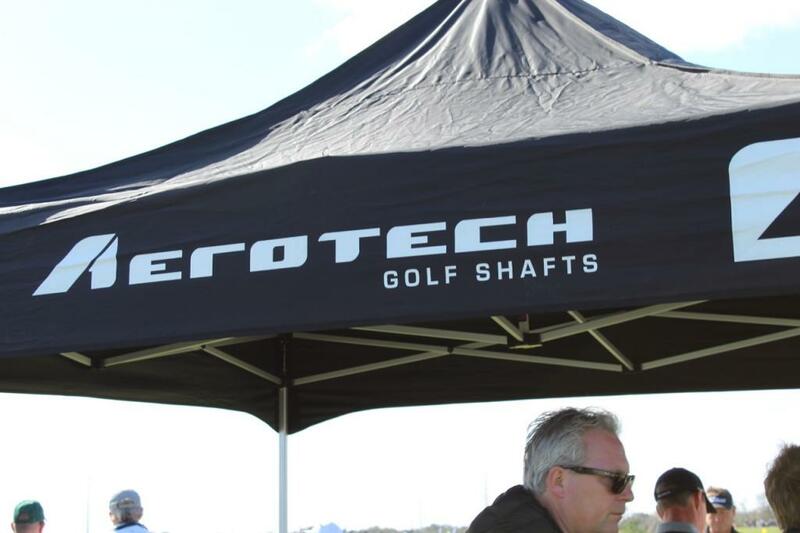 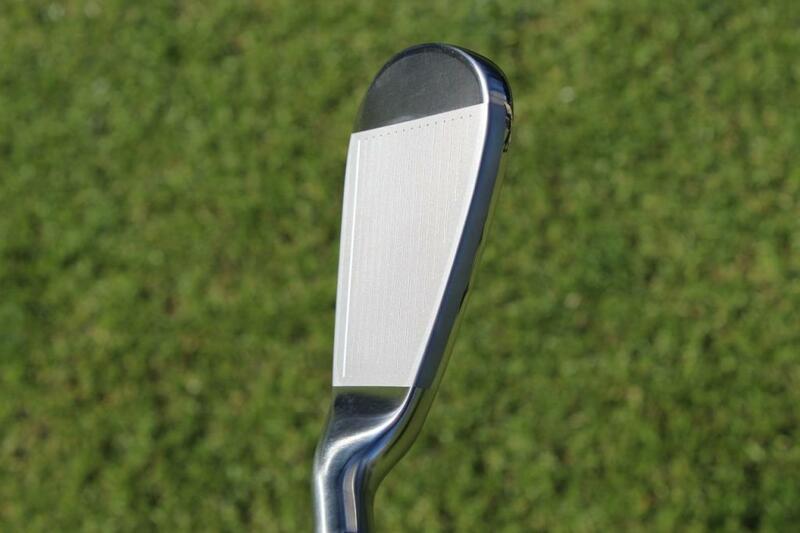 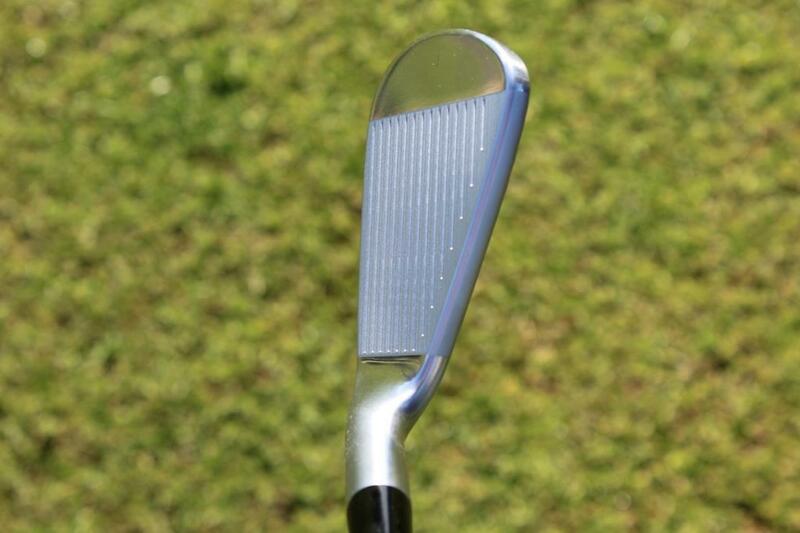 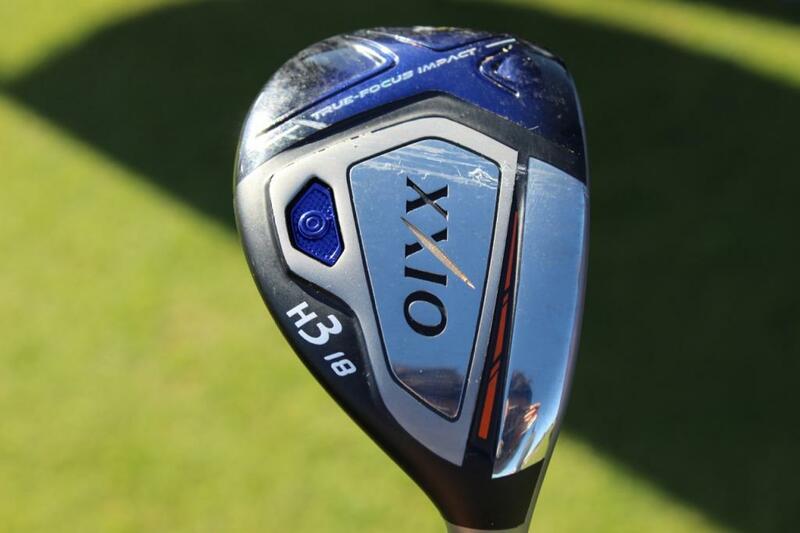 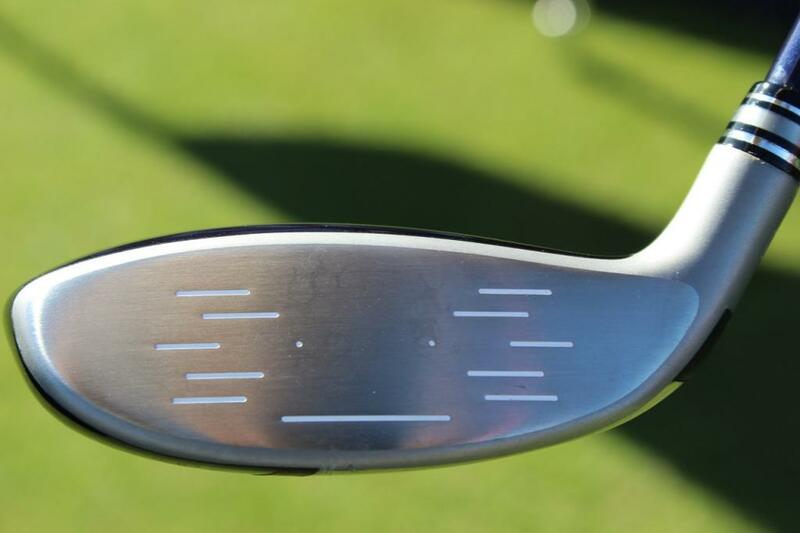 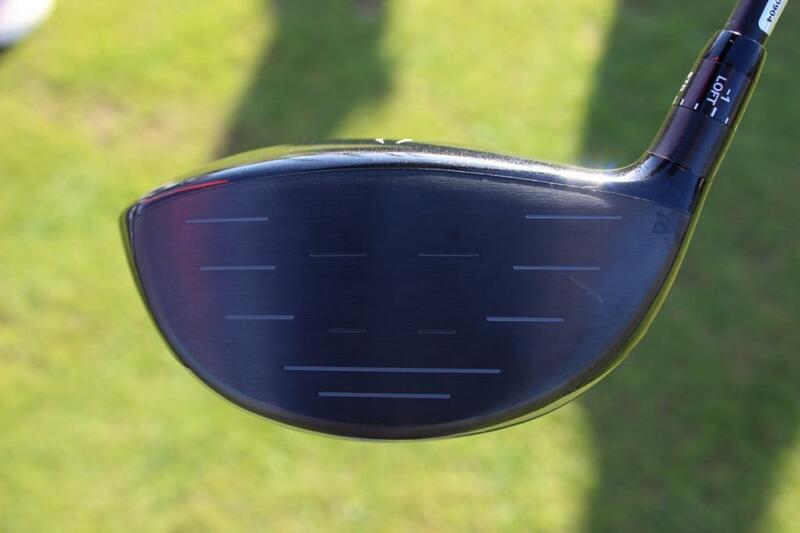 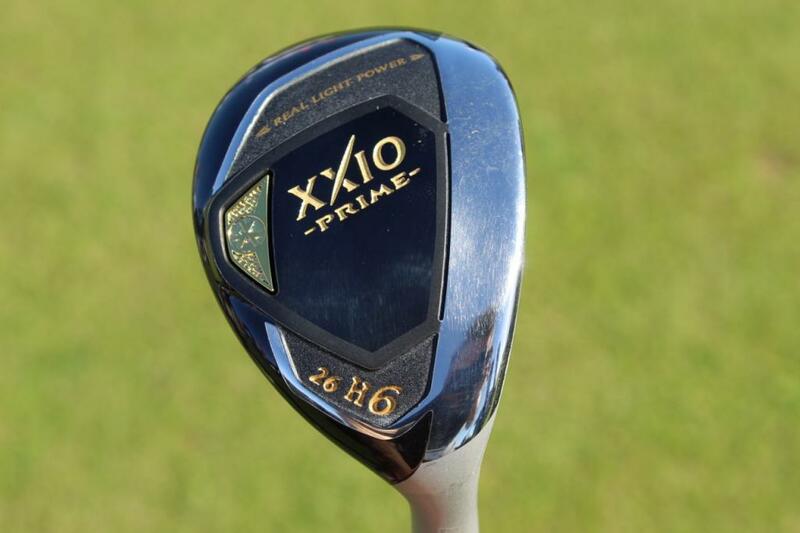 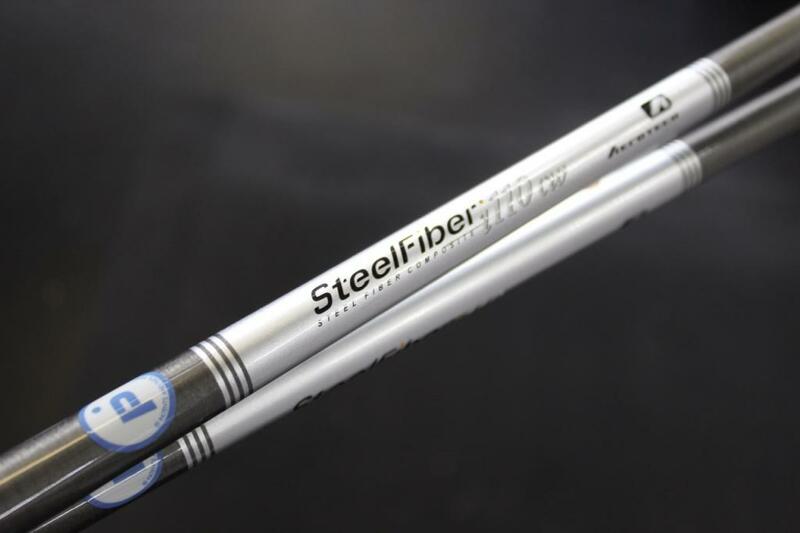 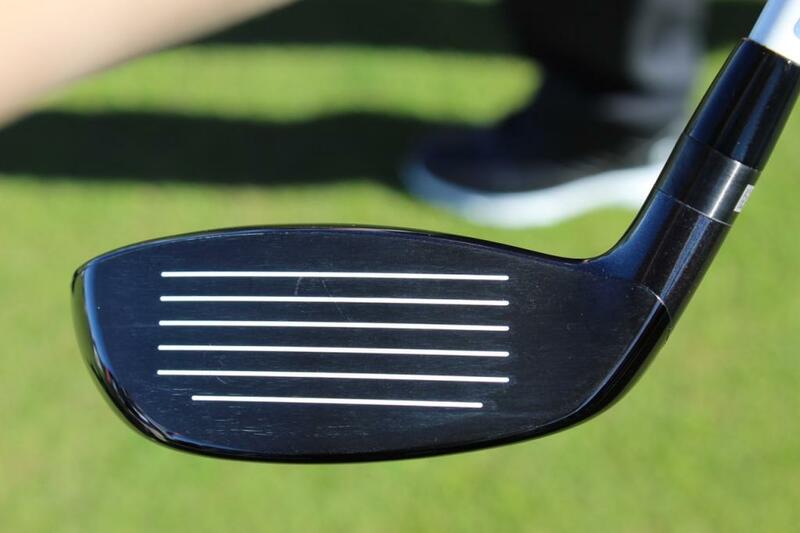 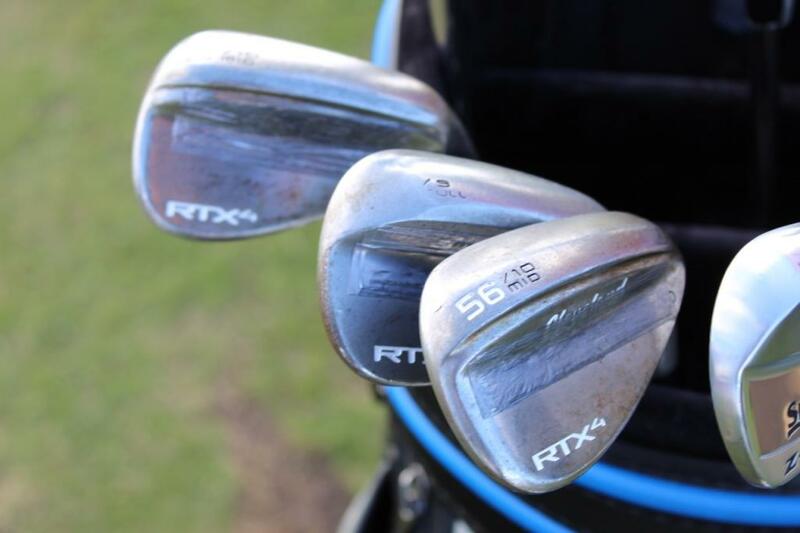 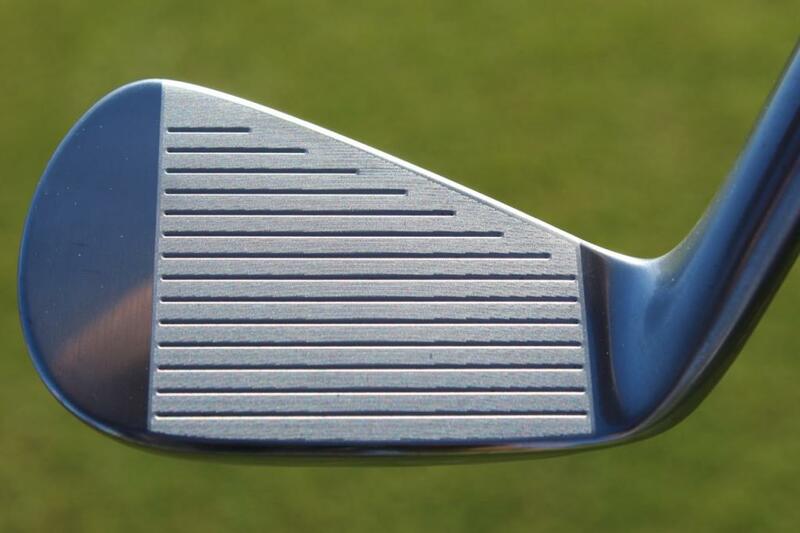 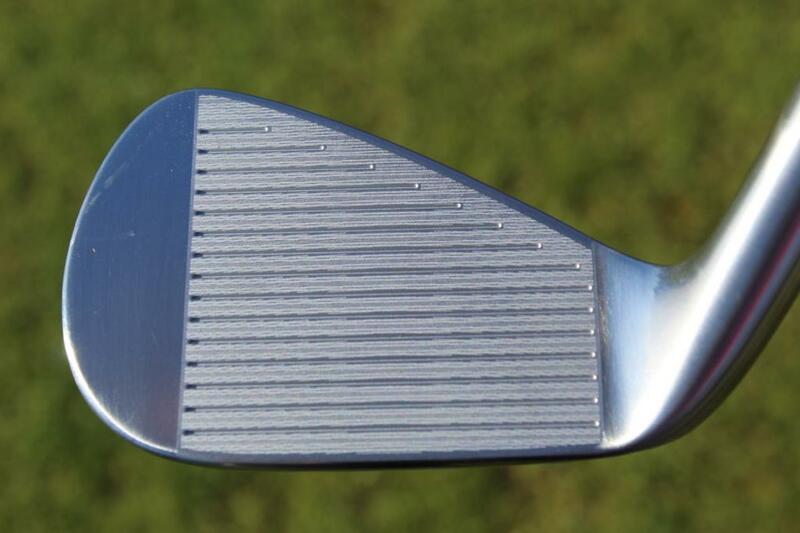 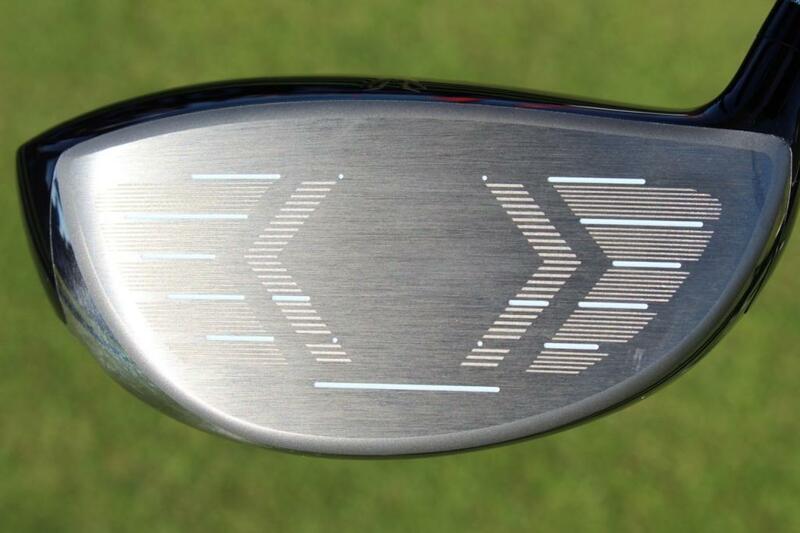 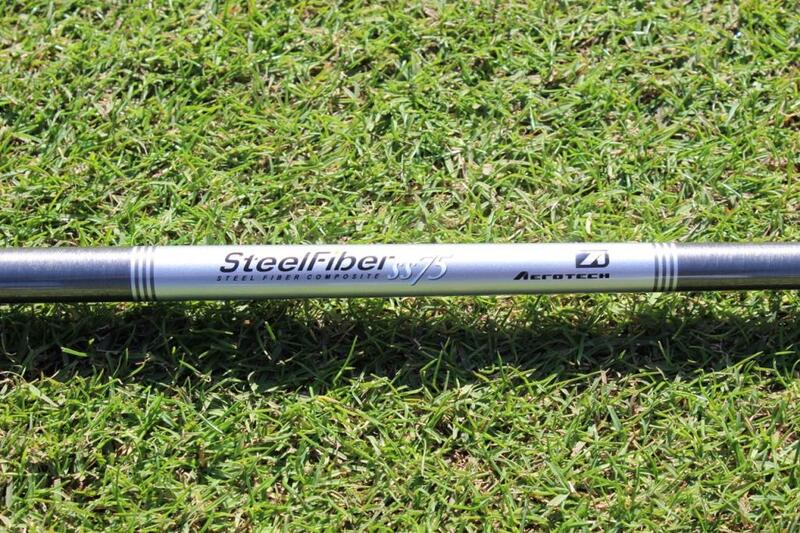 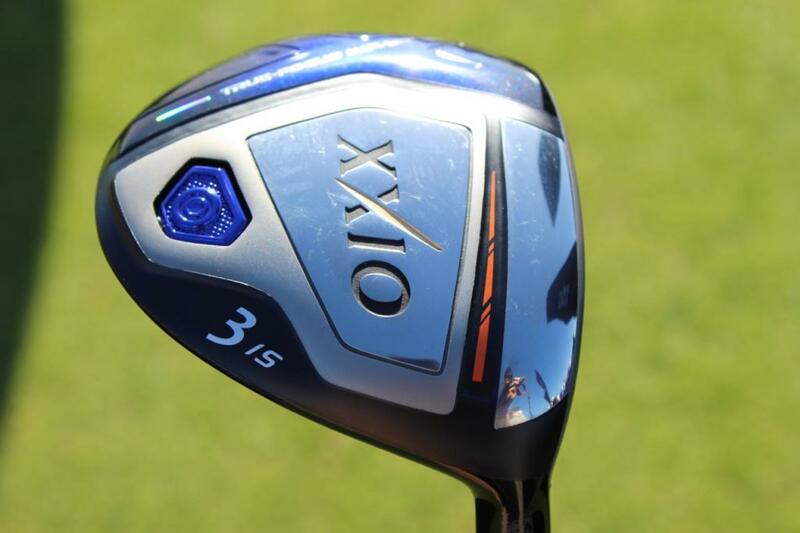 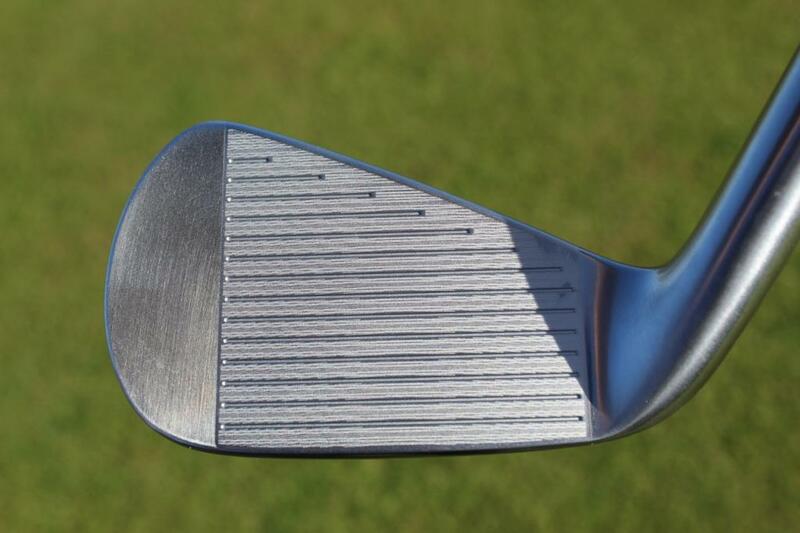 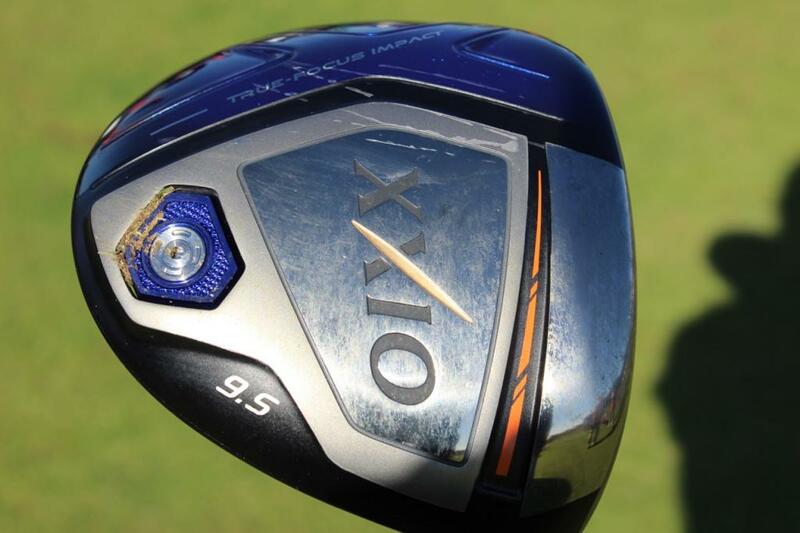 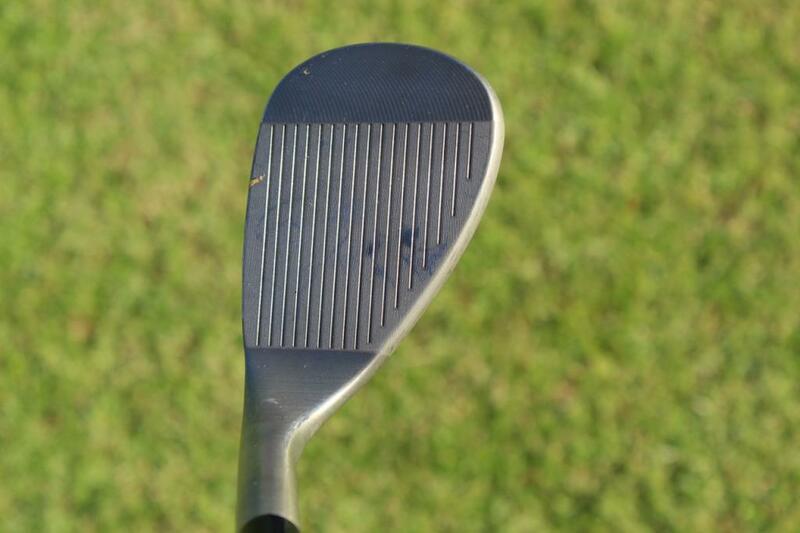 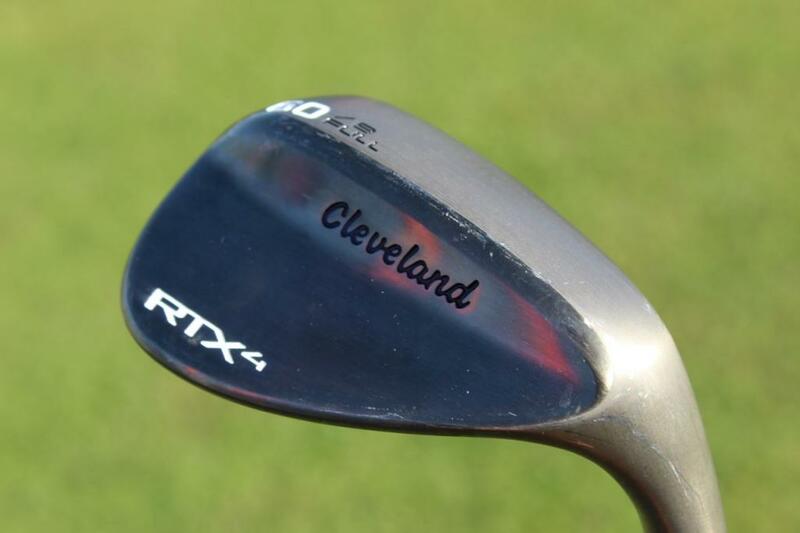 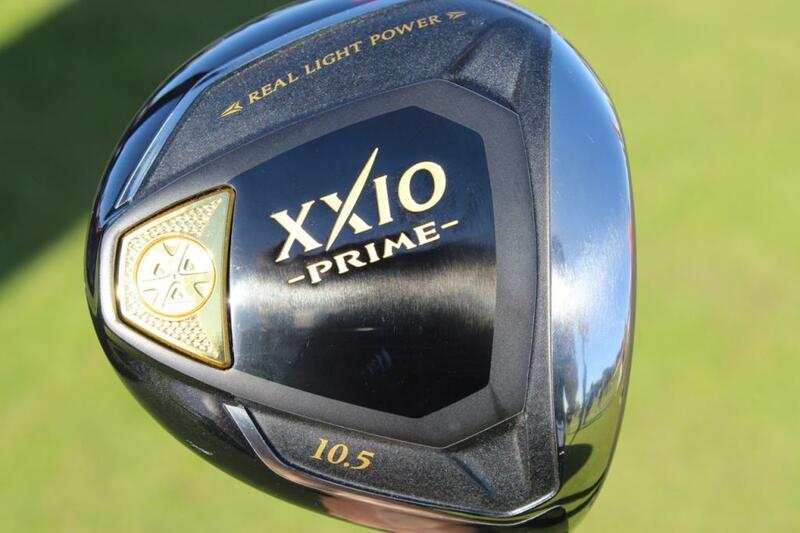 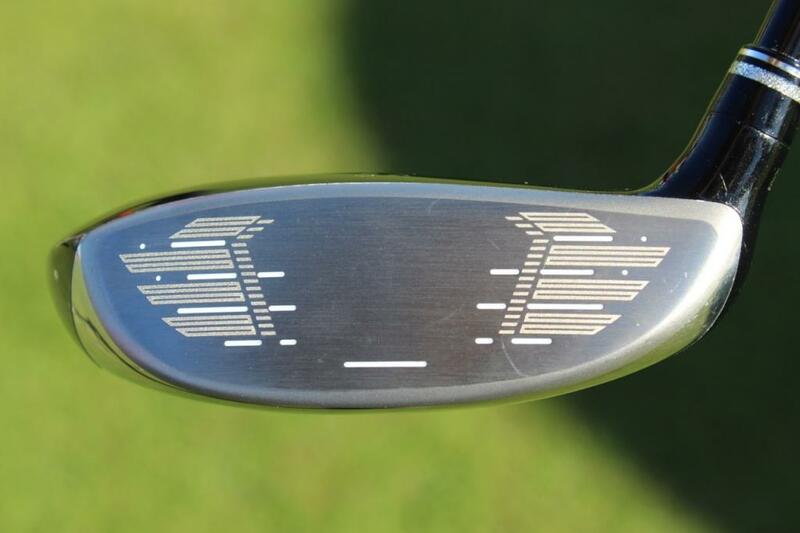 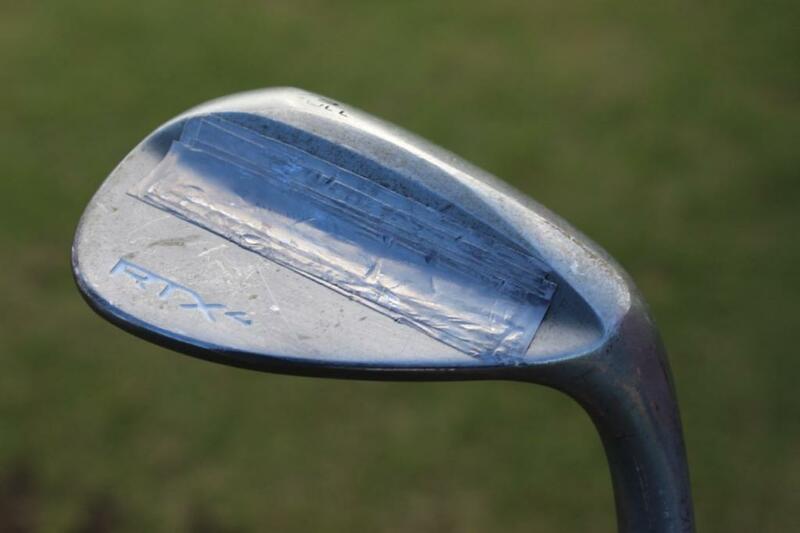 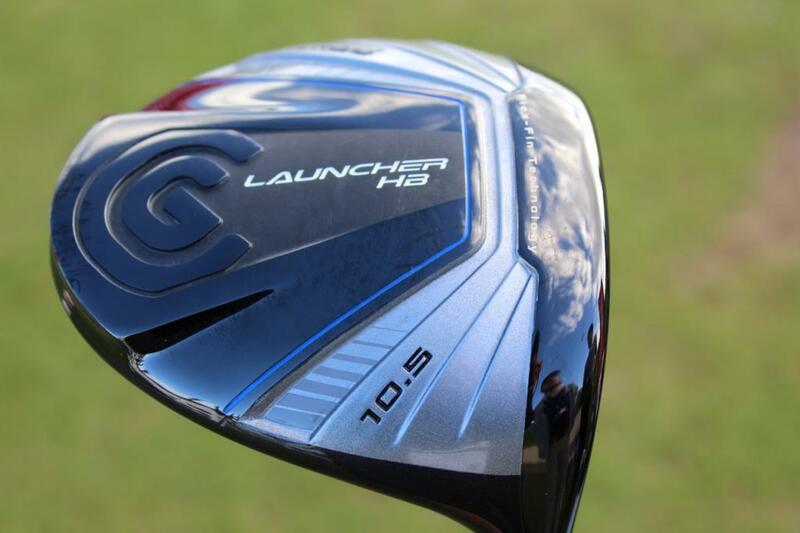 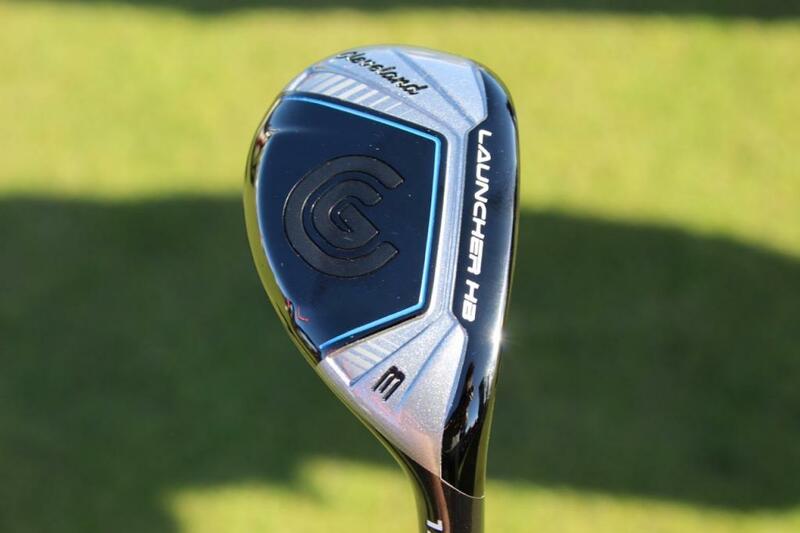 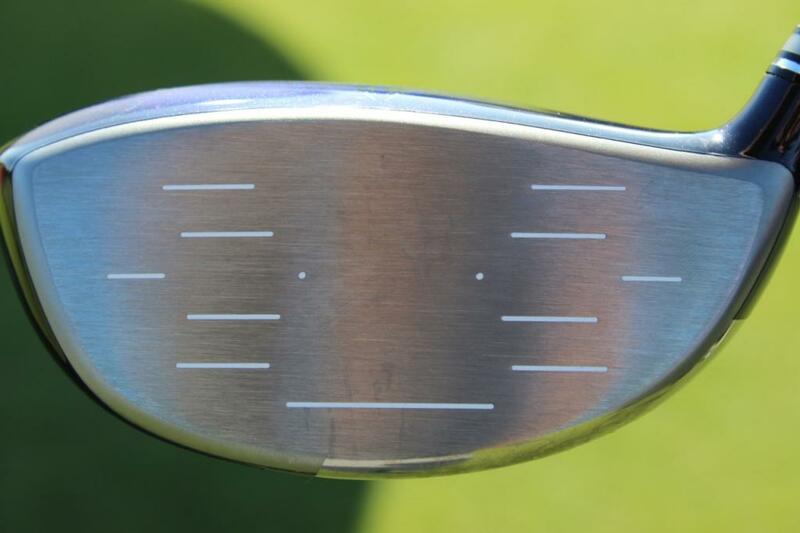 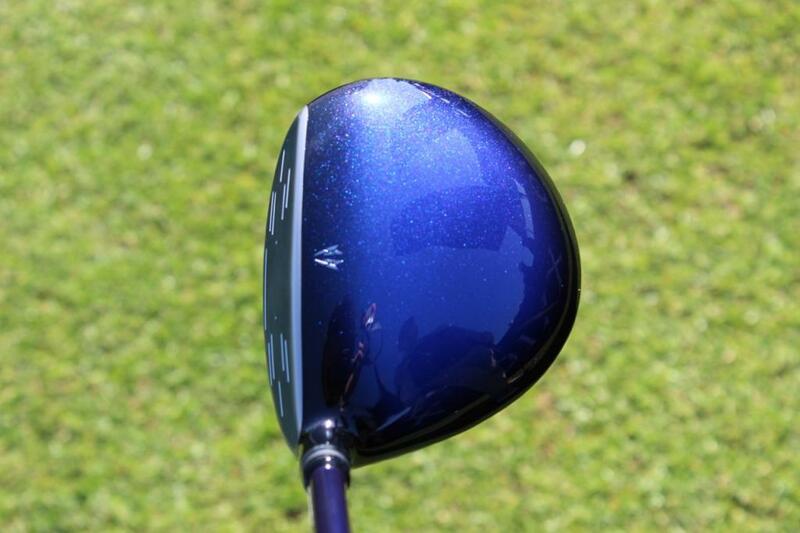 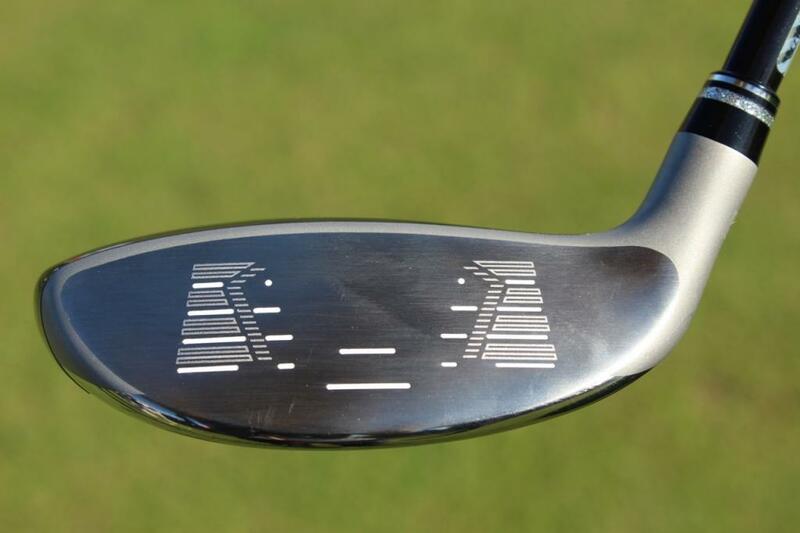 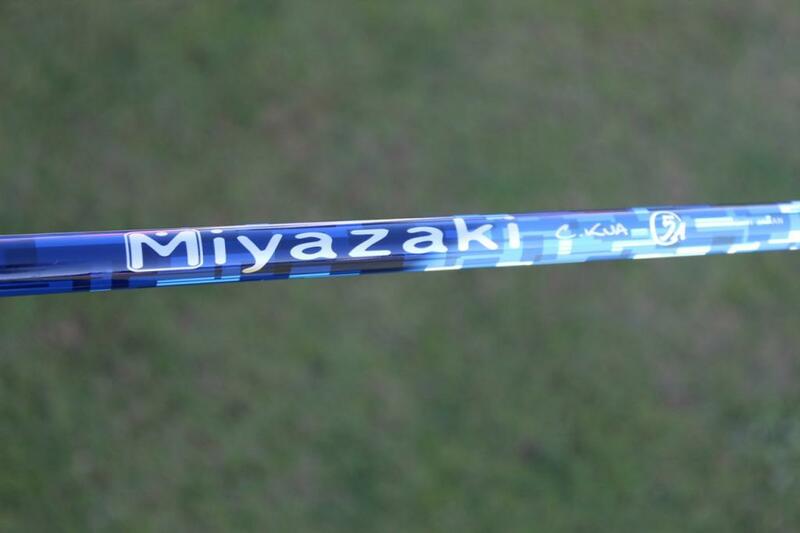 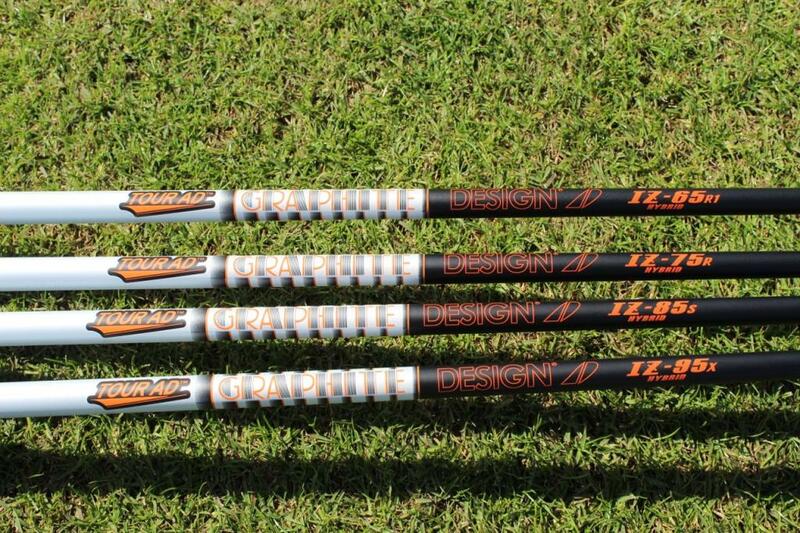 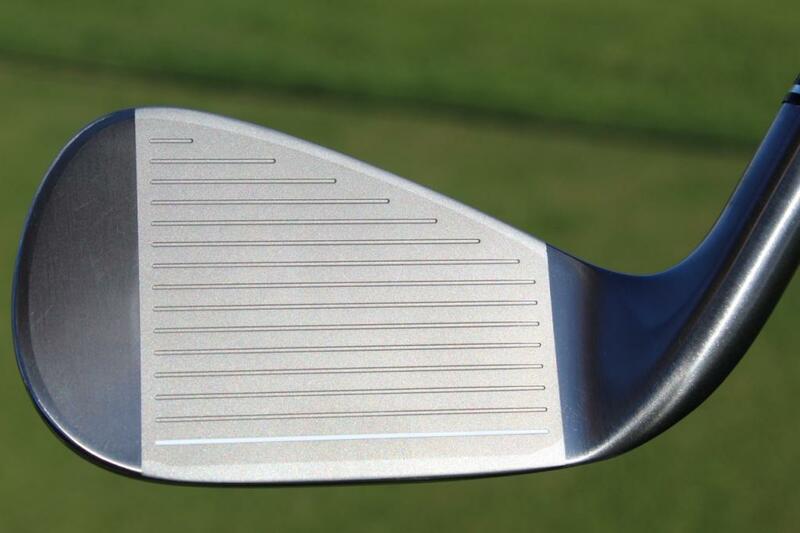 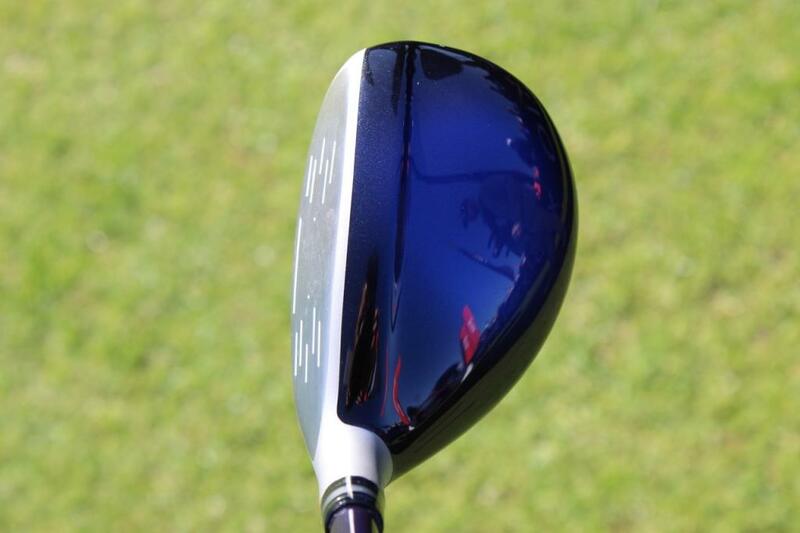 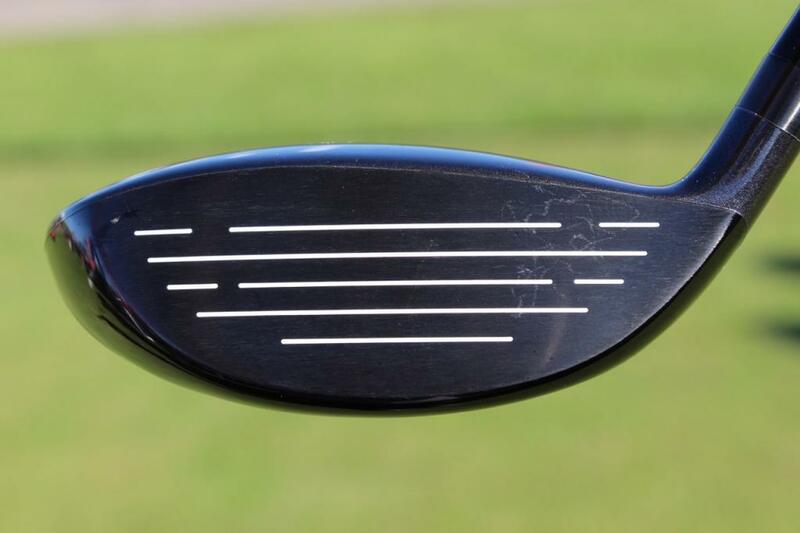 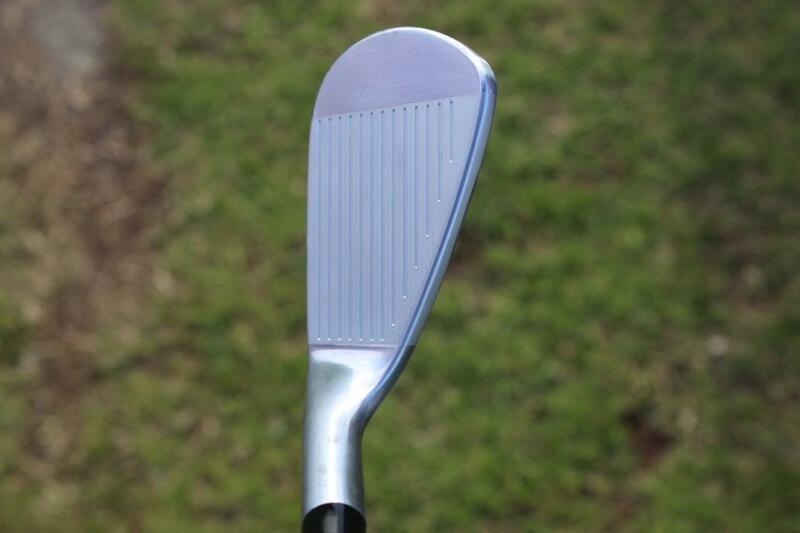 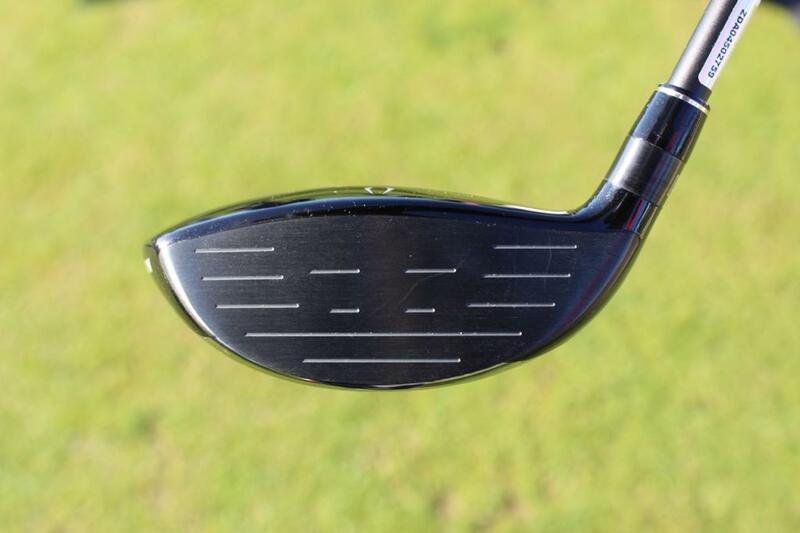 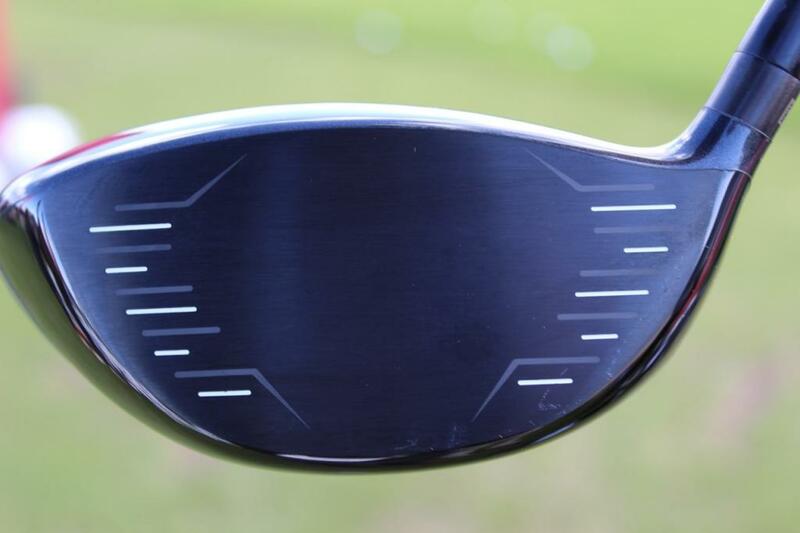 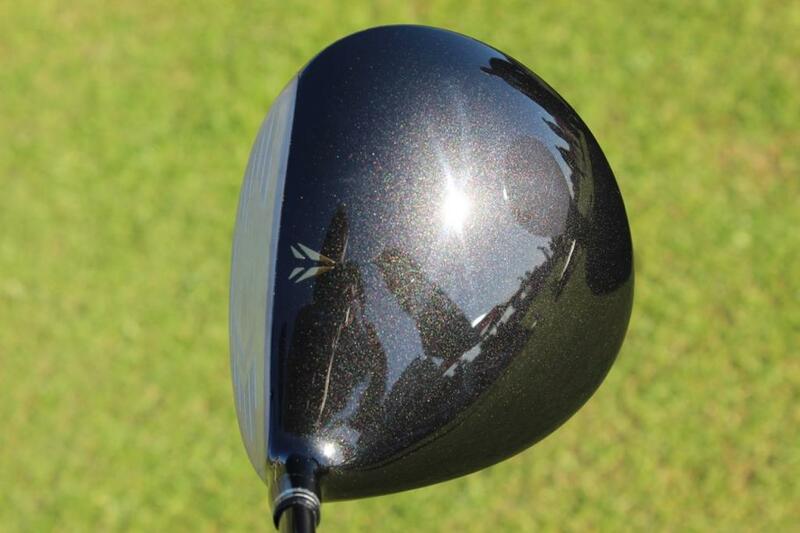 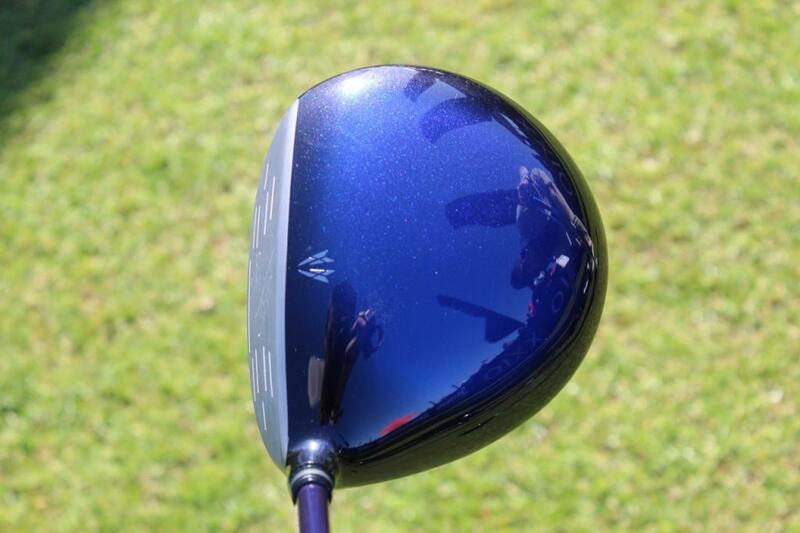 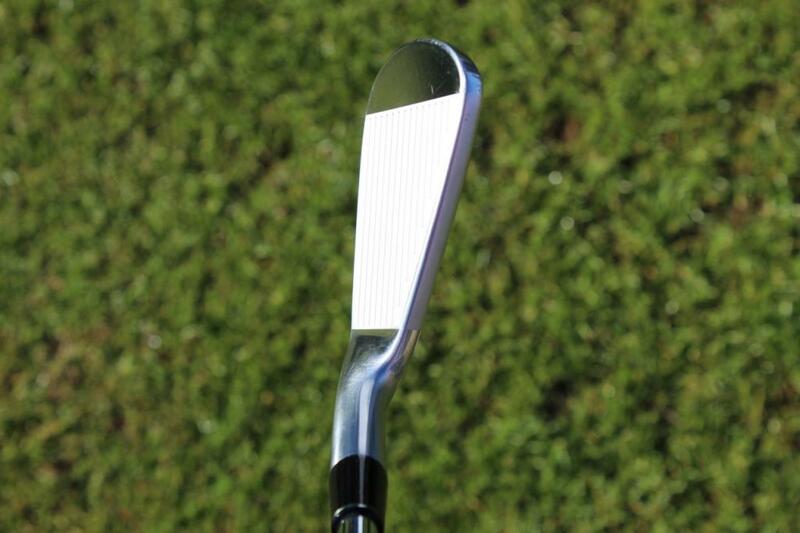 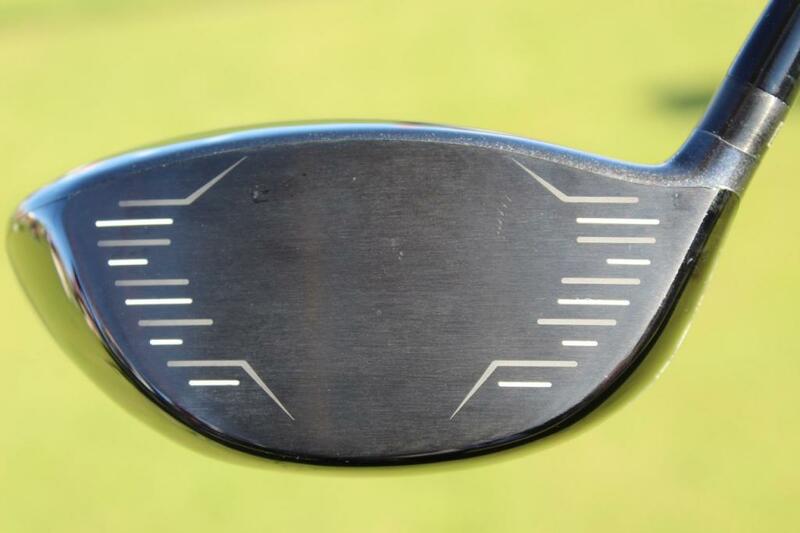 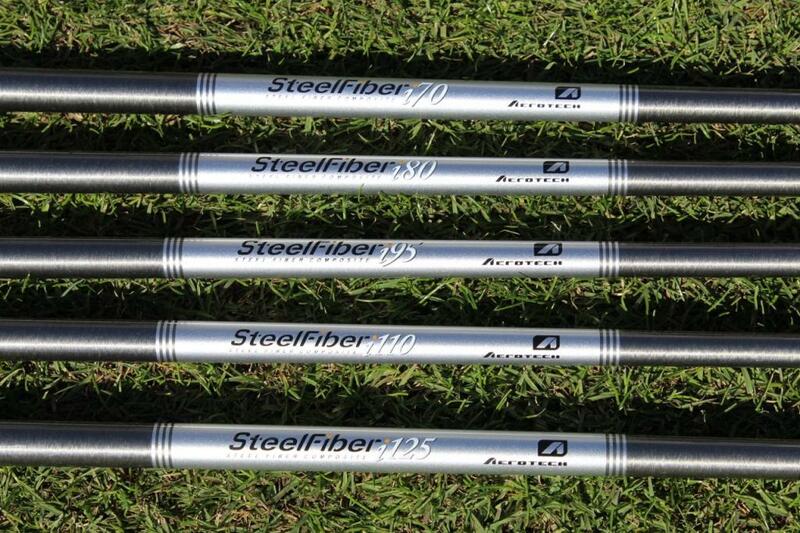 Also, did they mention anything about the “graphite on steel” shaft? 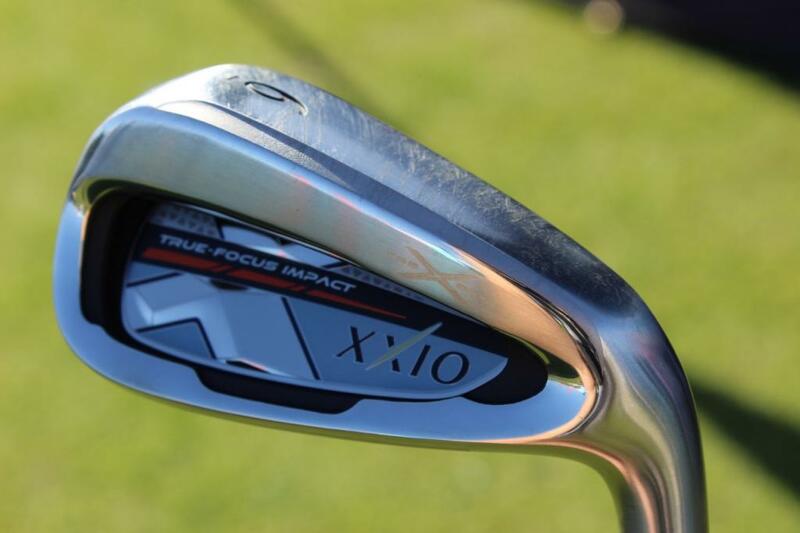 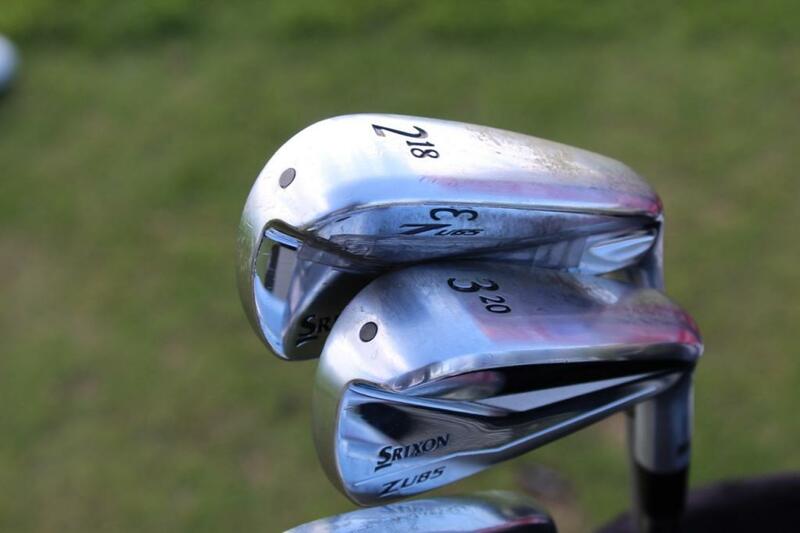 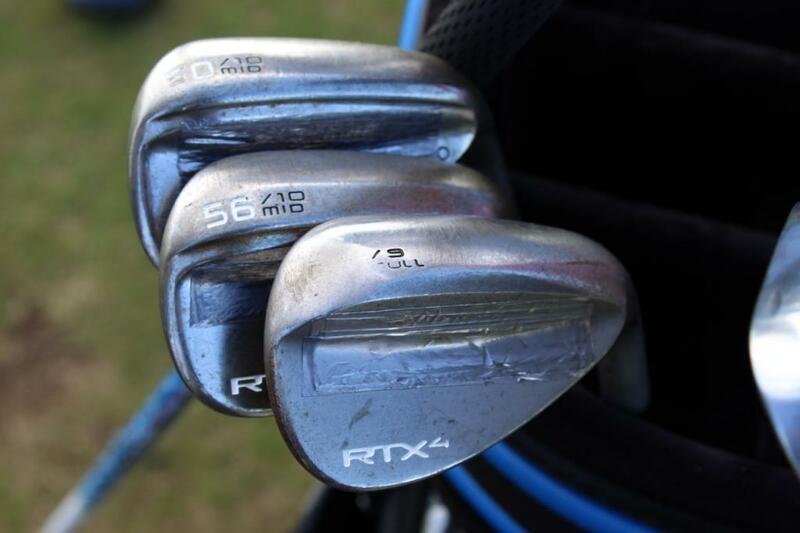 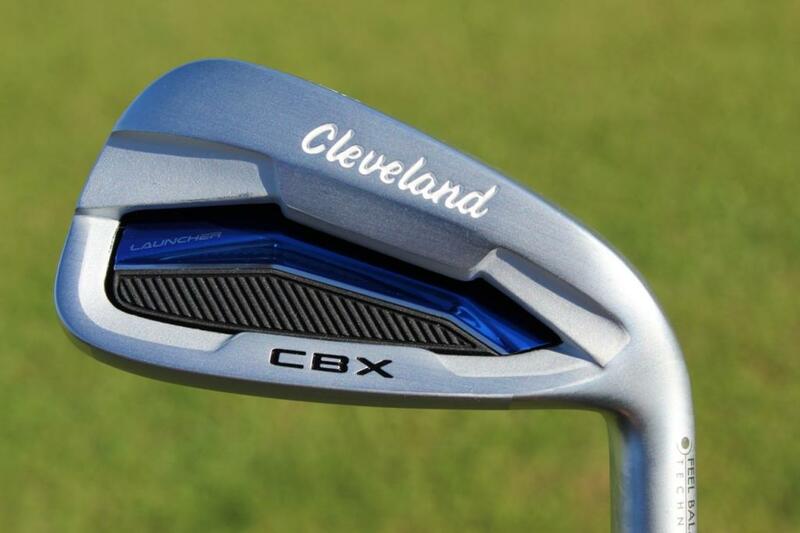 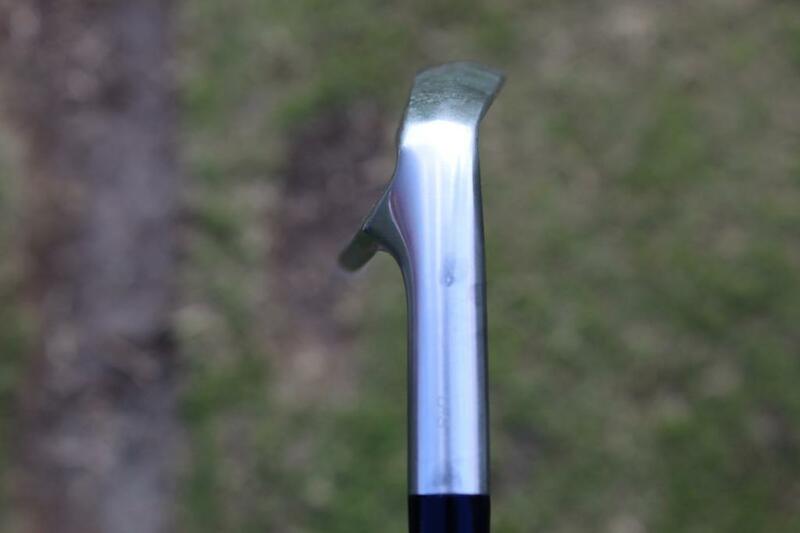 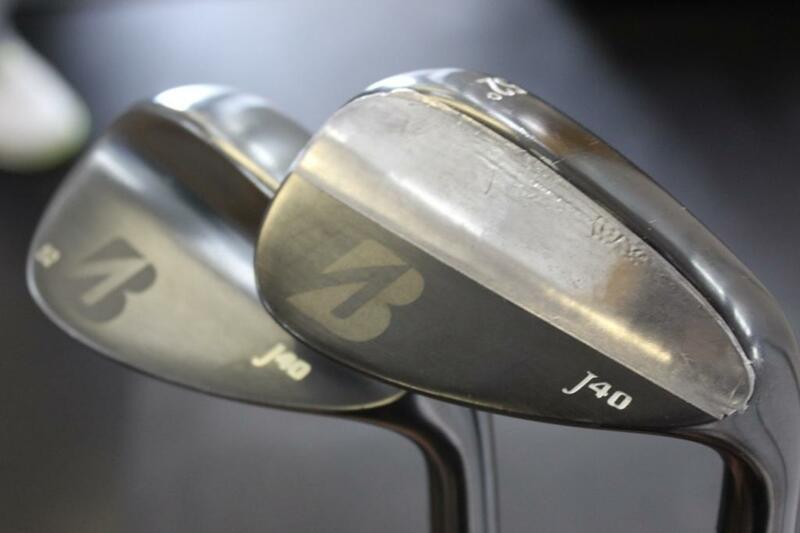 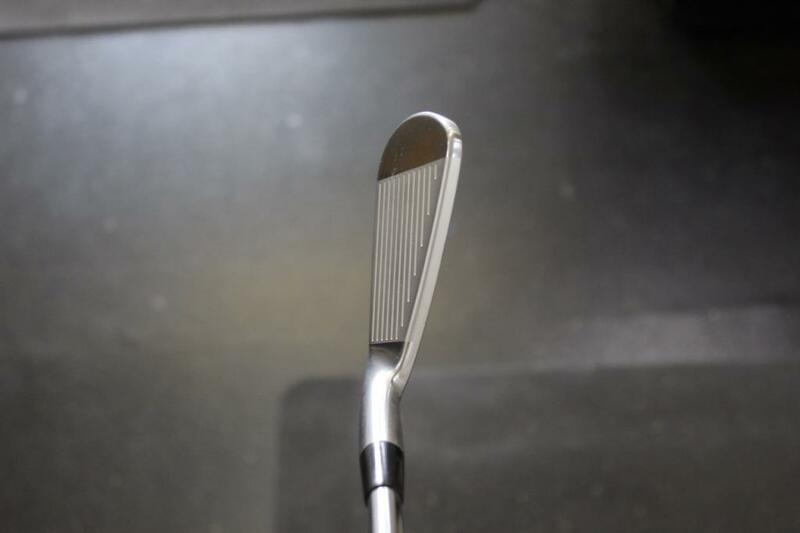 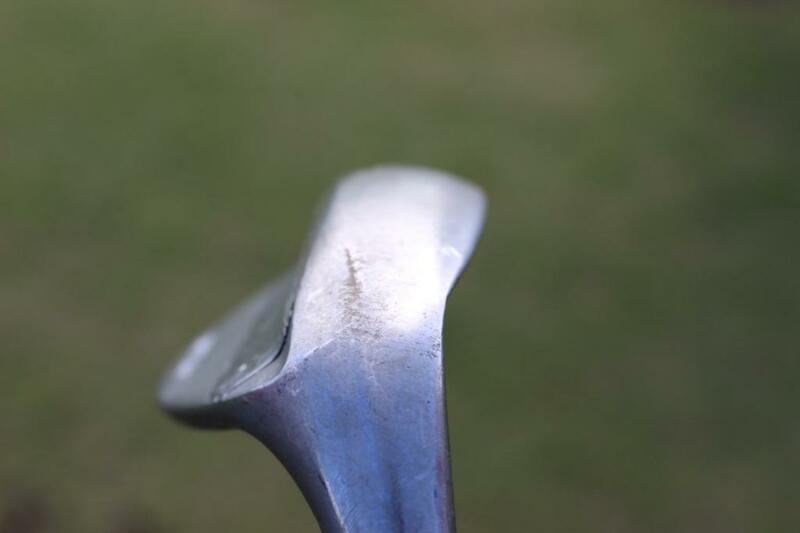 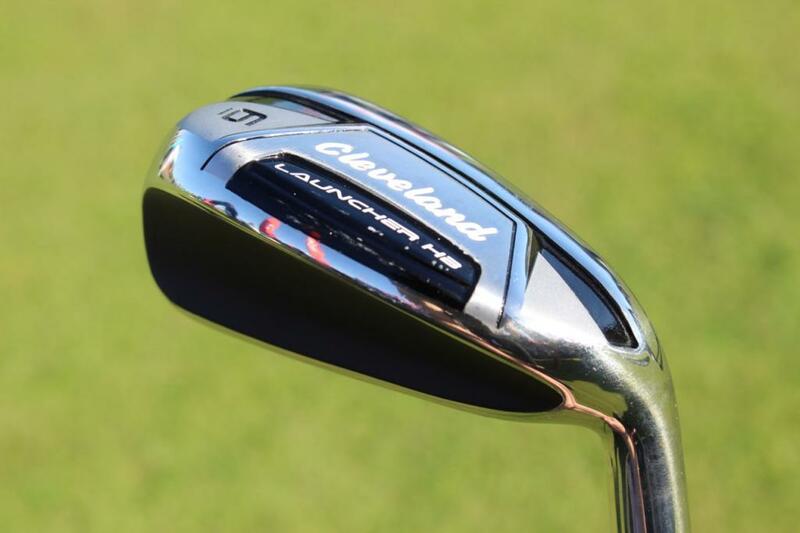 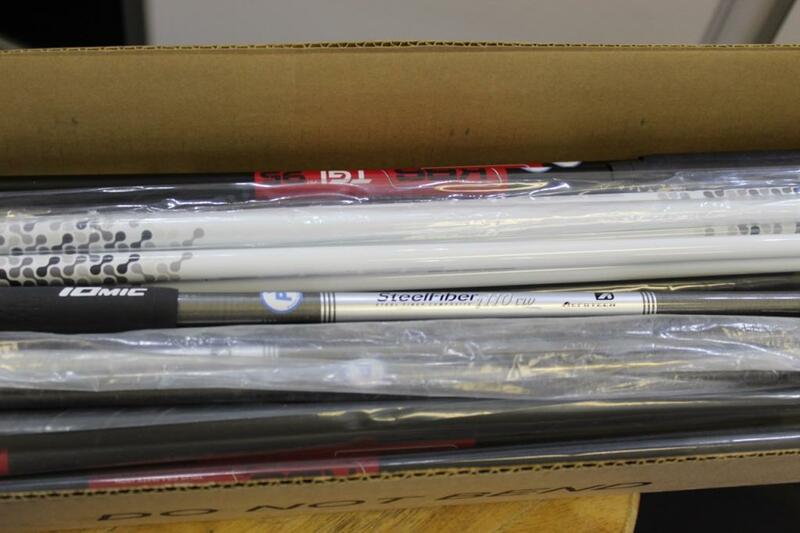 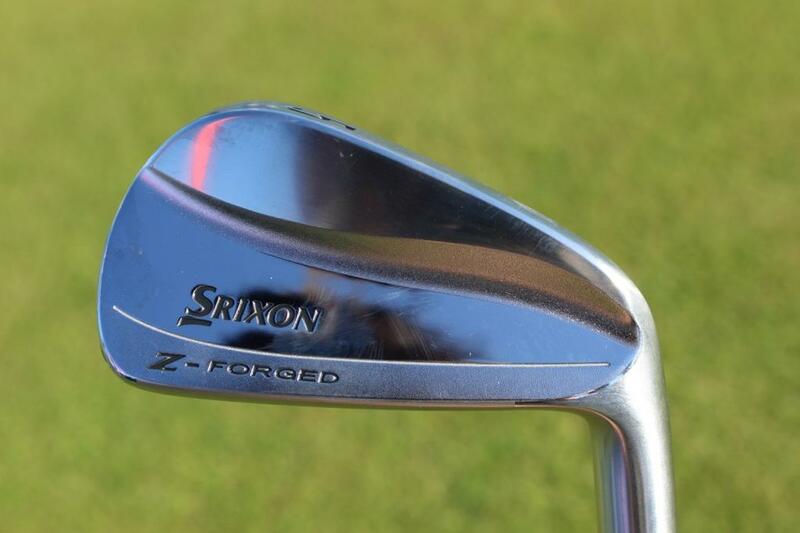 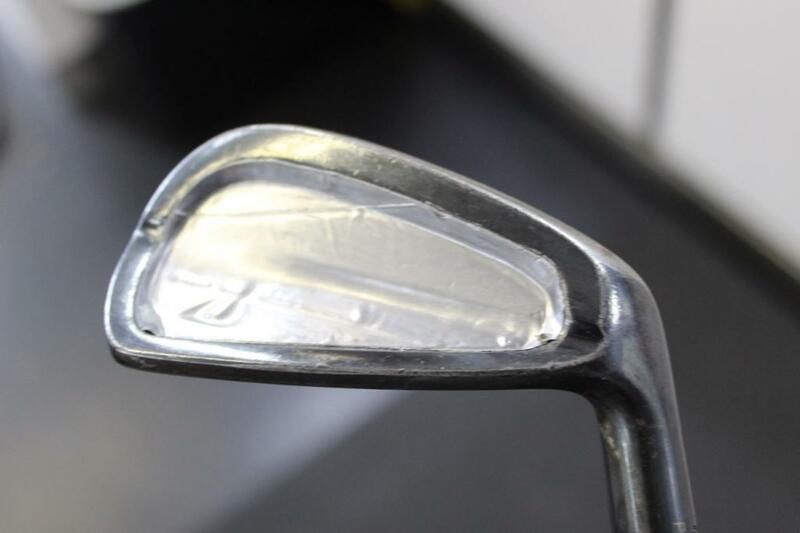 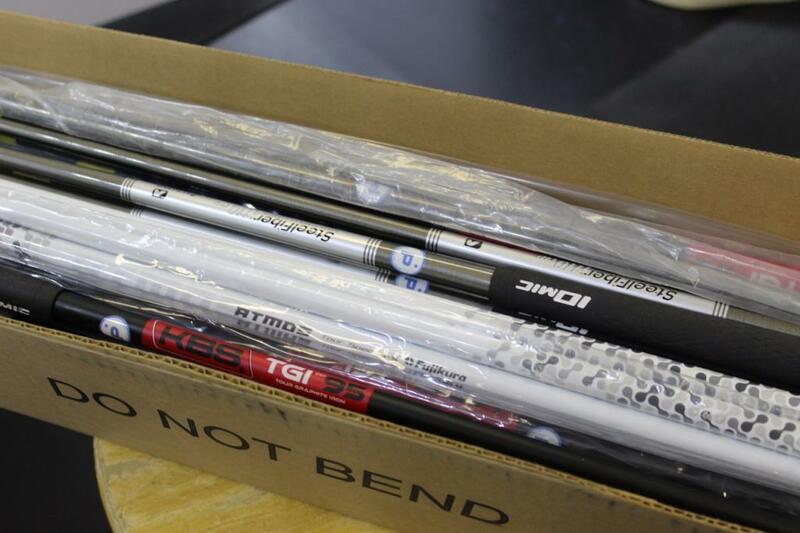 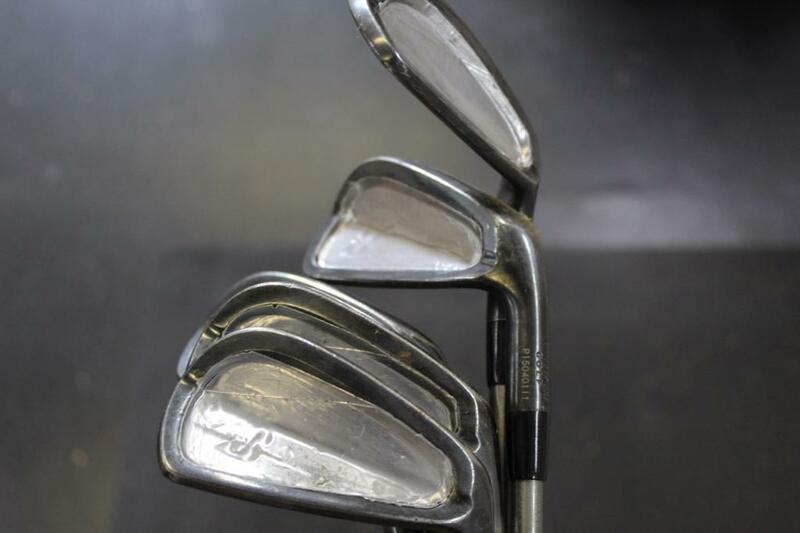 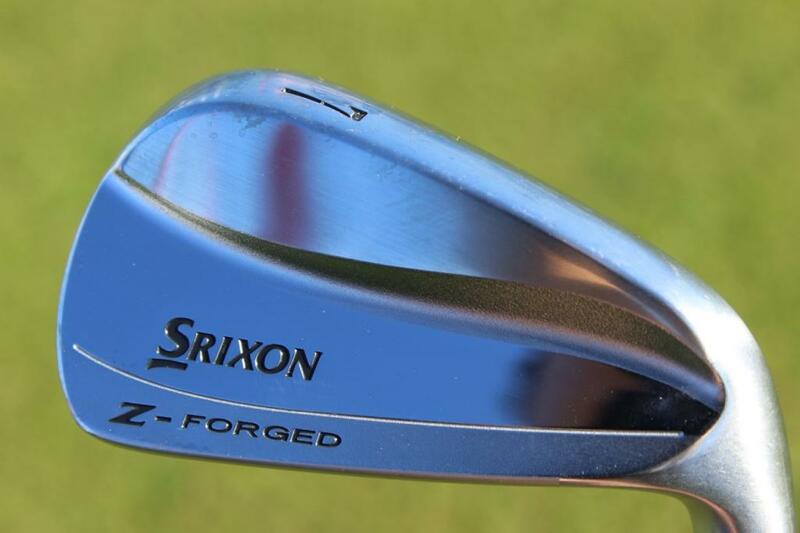 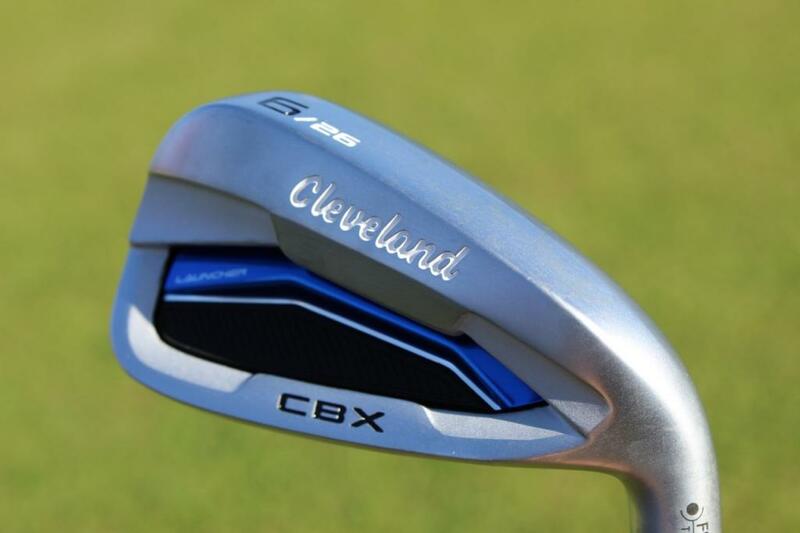 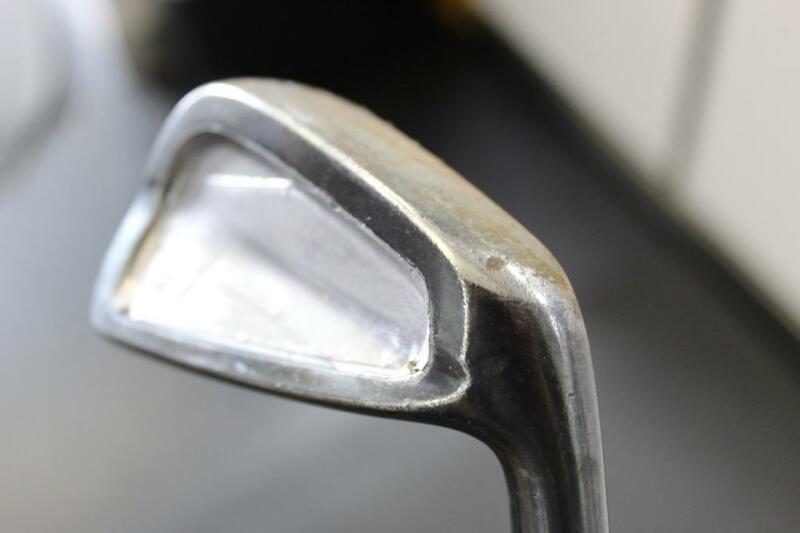 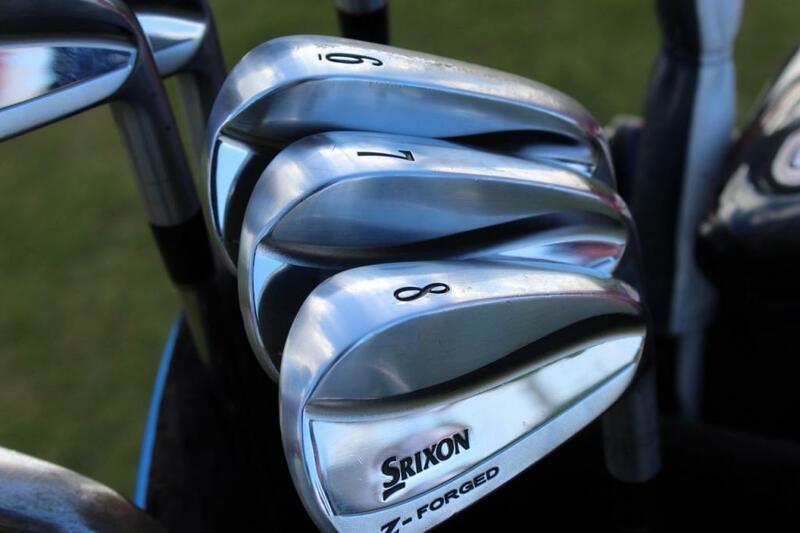 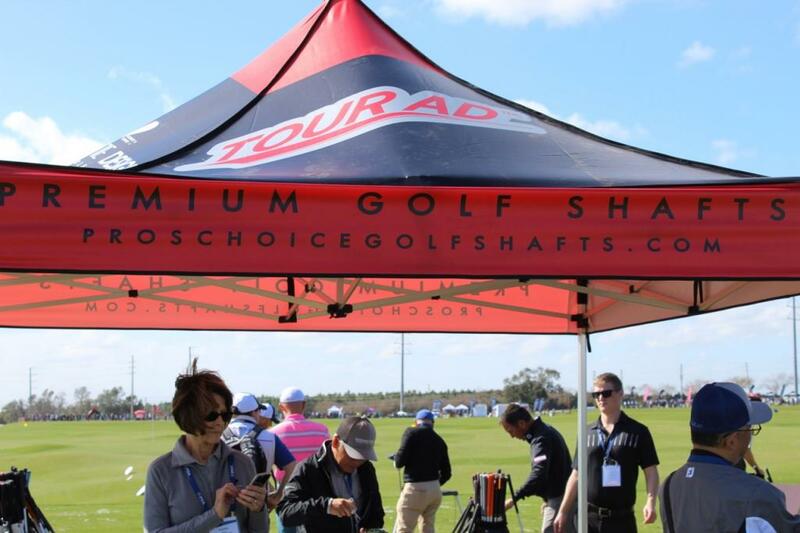 Oh my those Z forged irons! 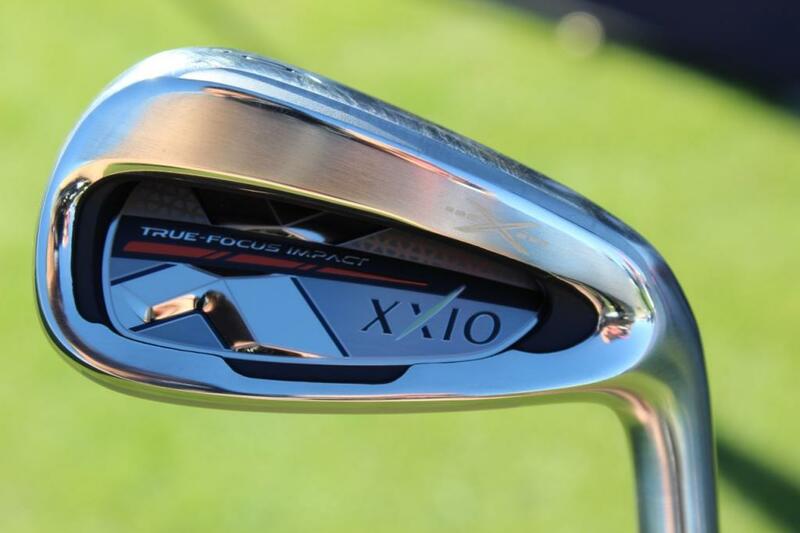 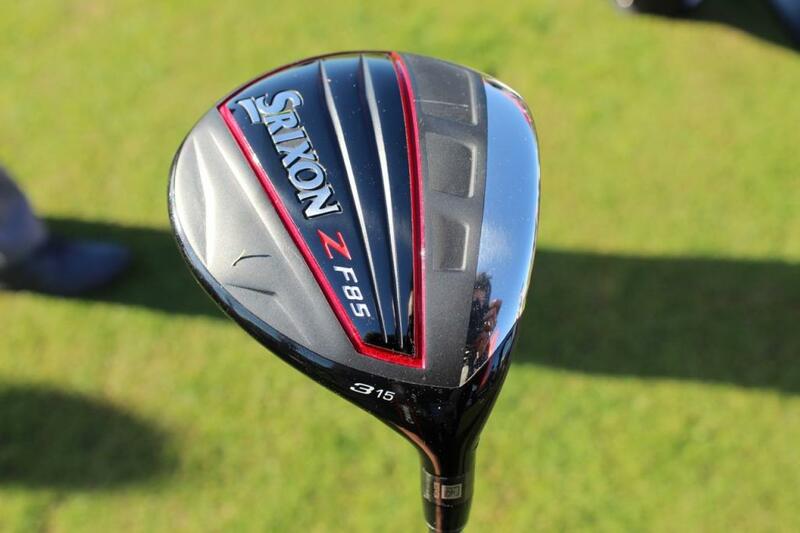 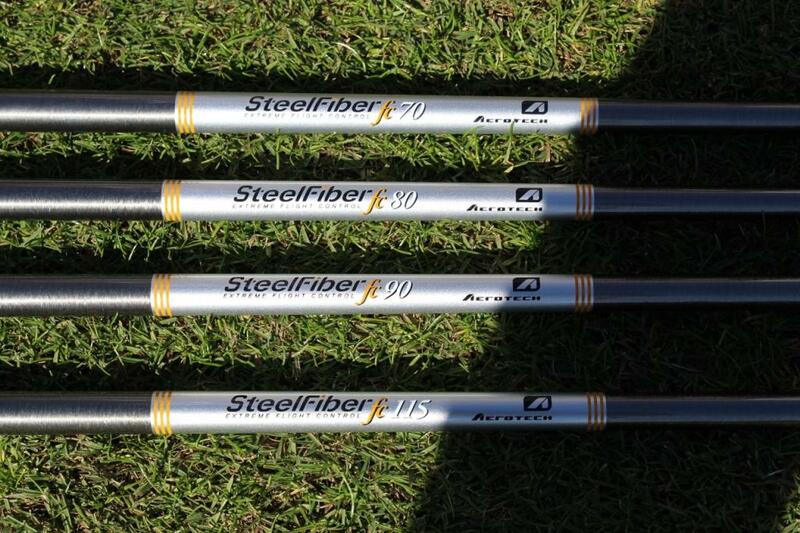 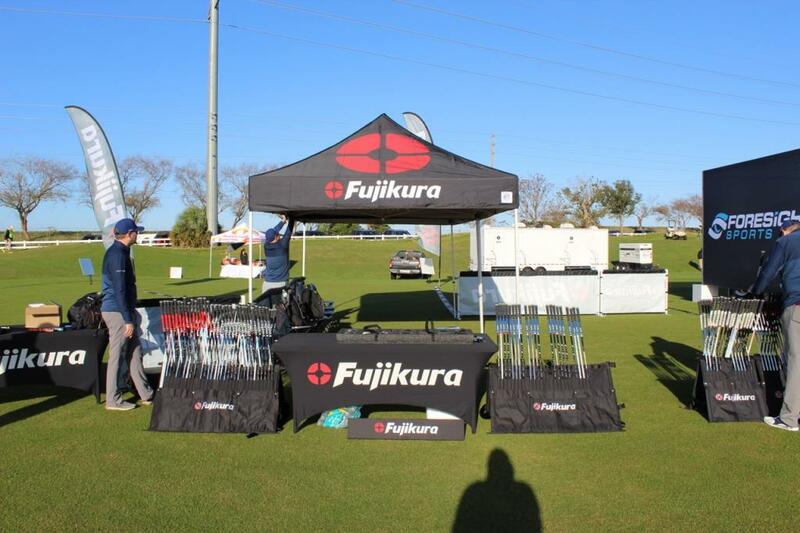 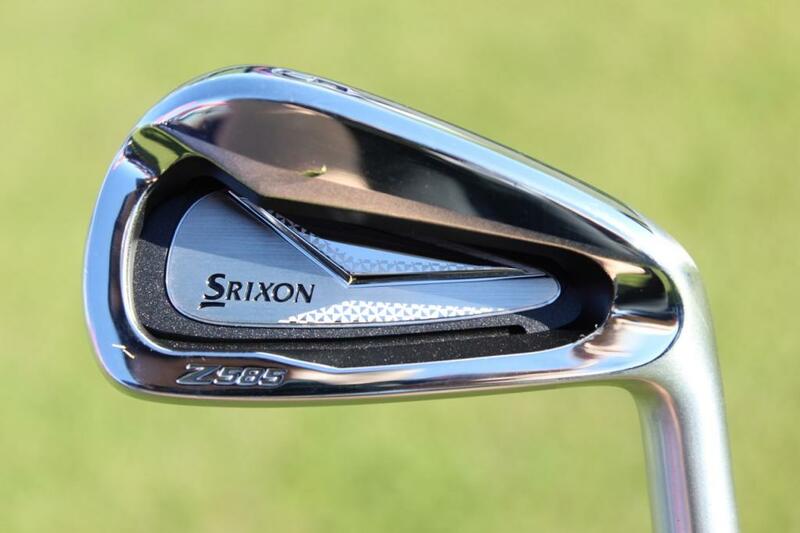 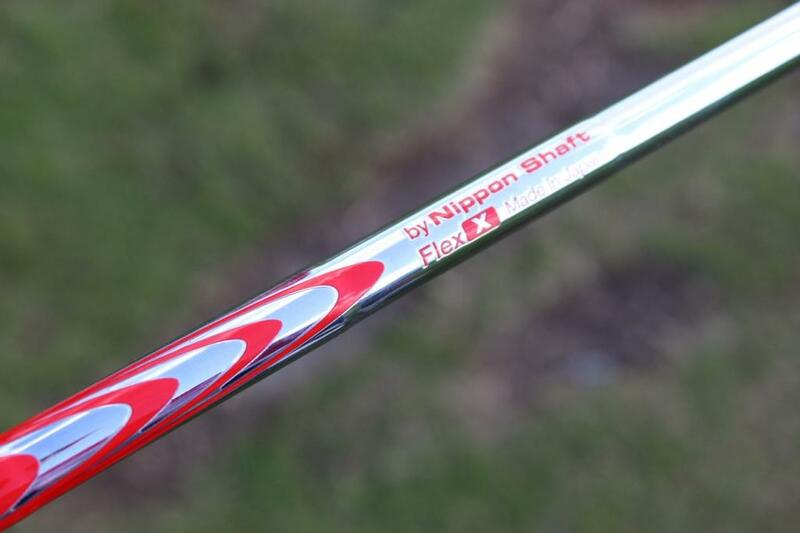 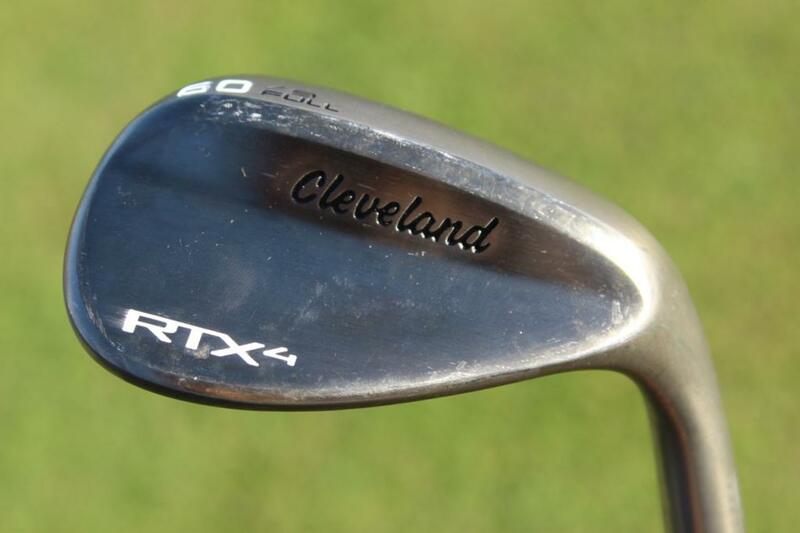 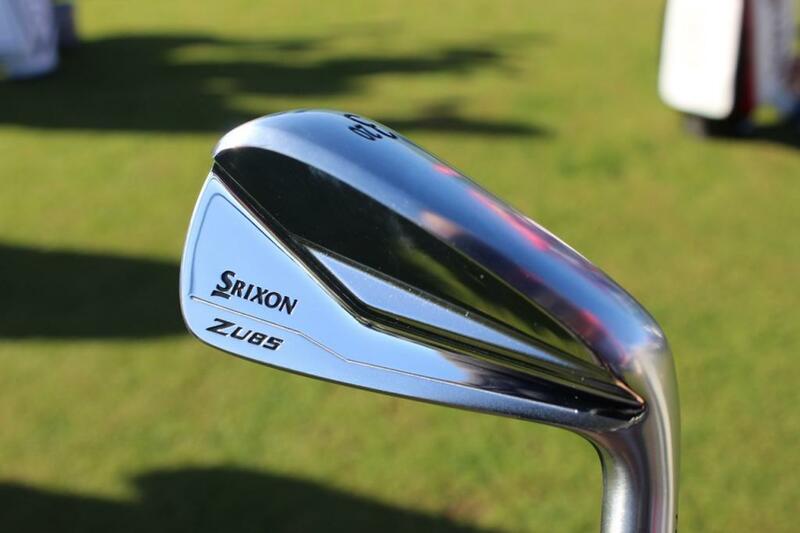 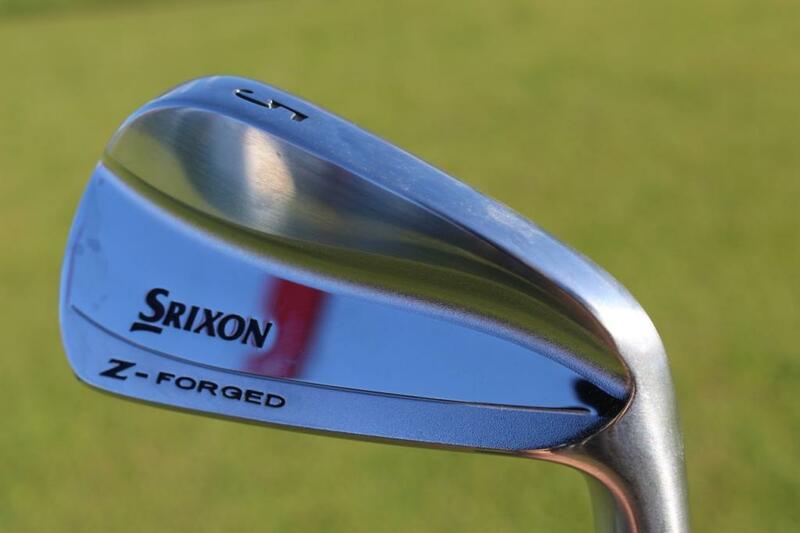 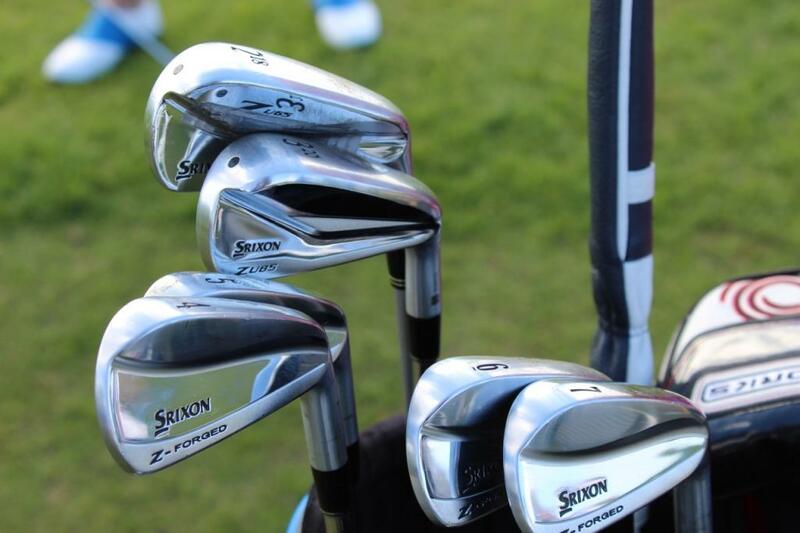 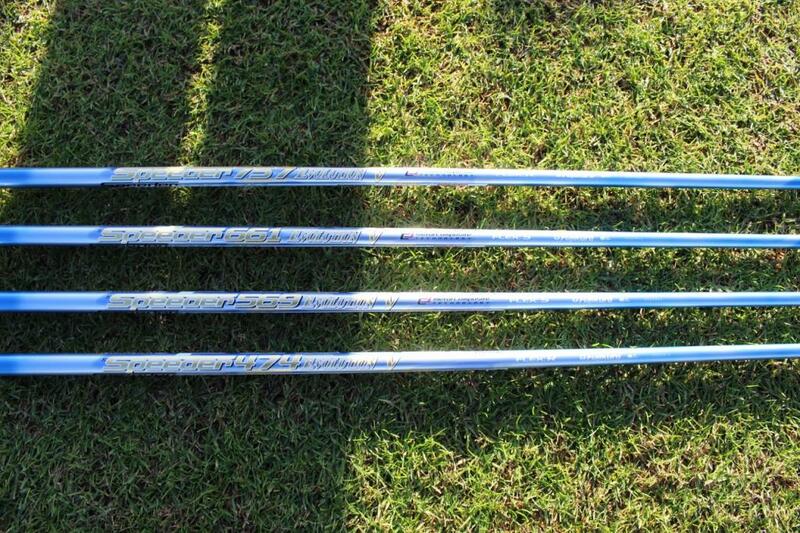 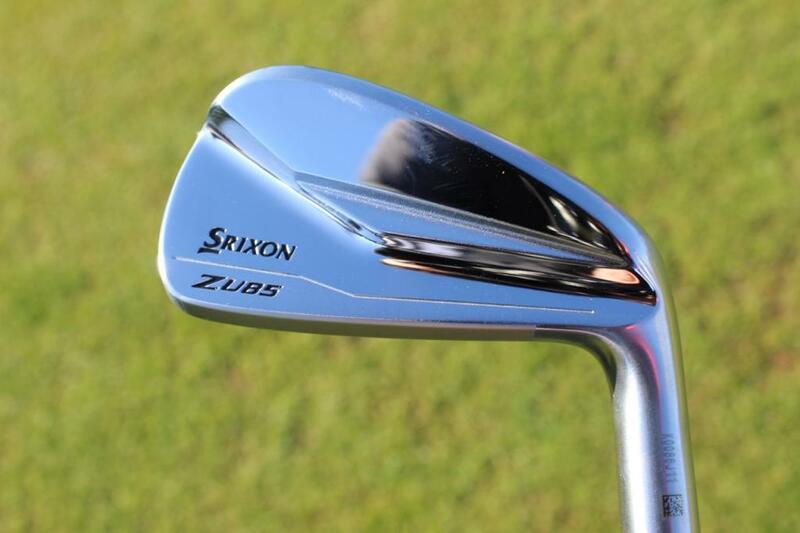 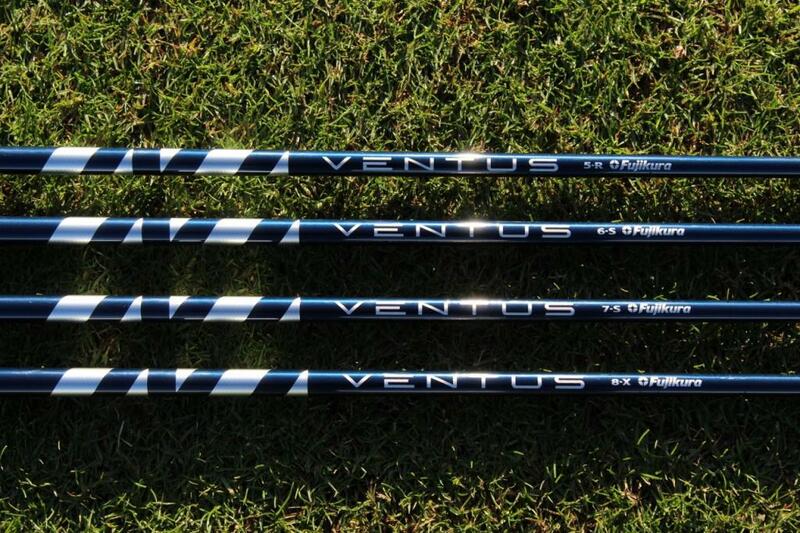 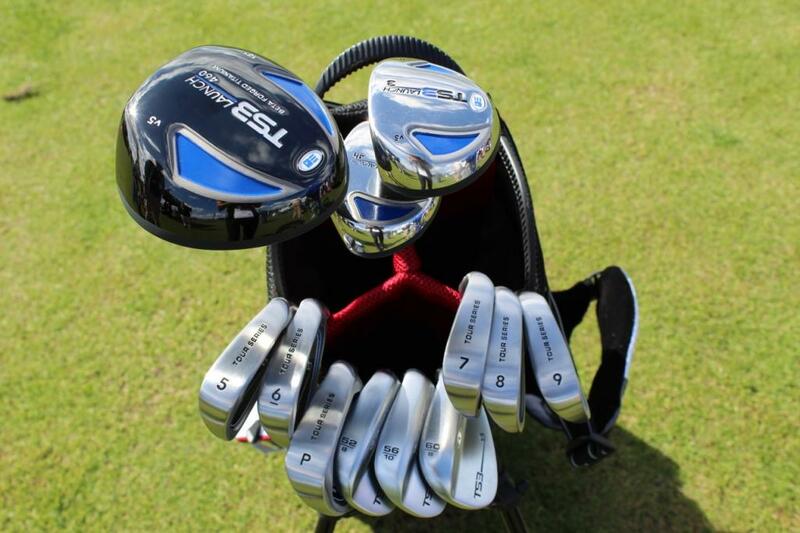 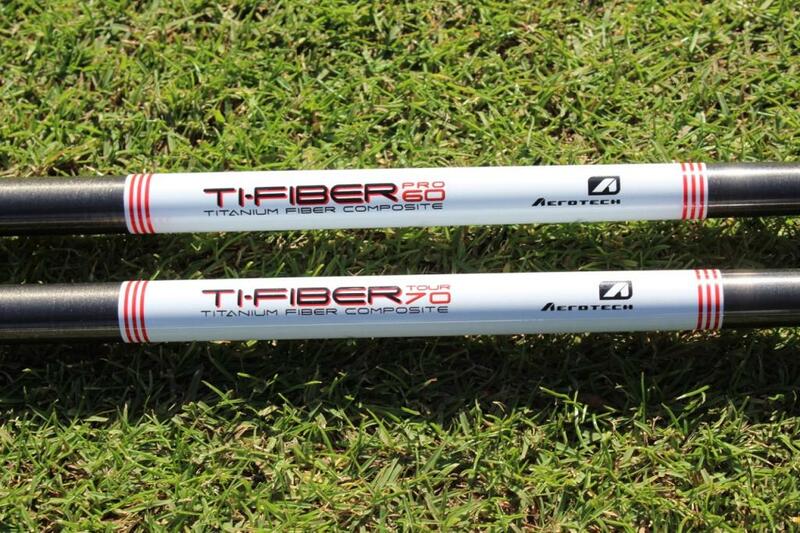 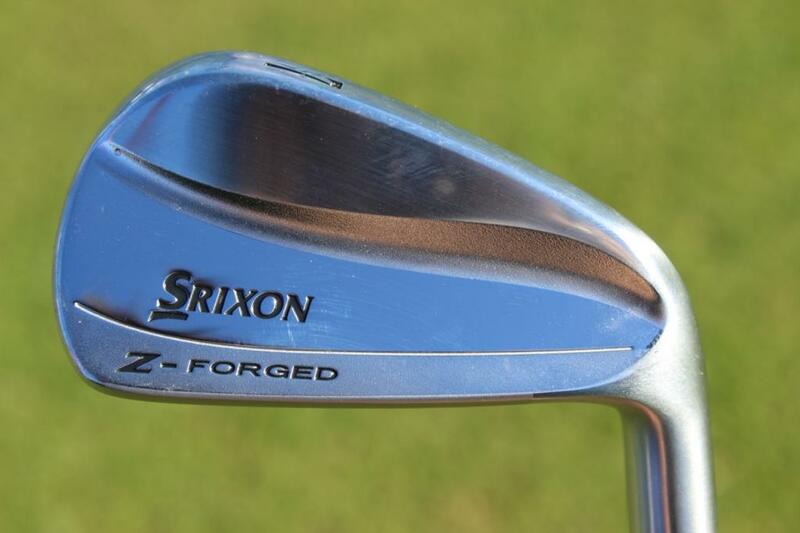 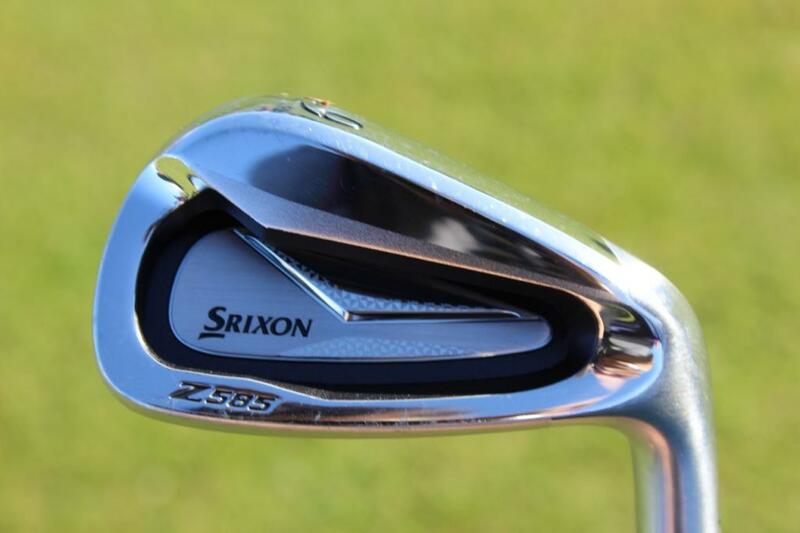 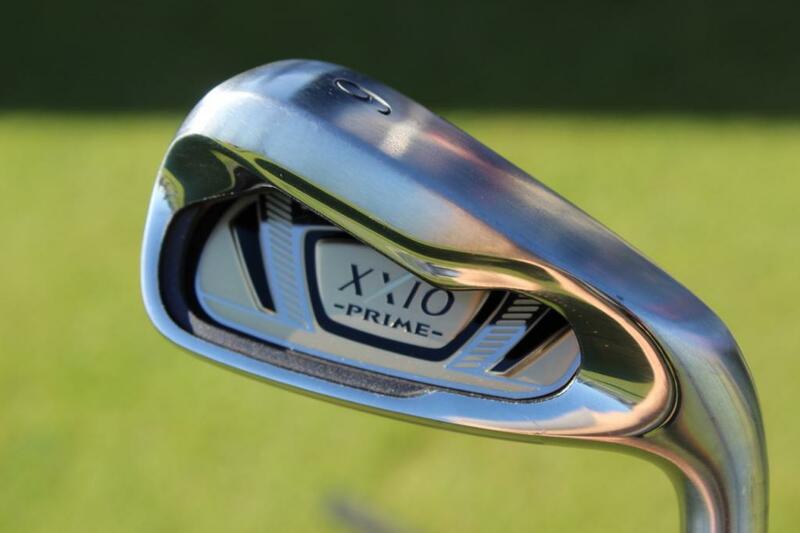 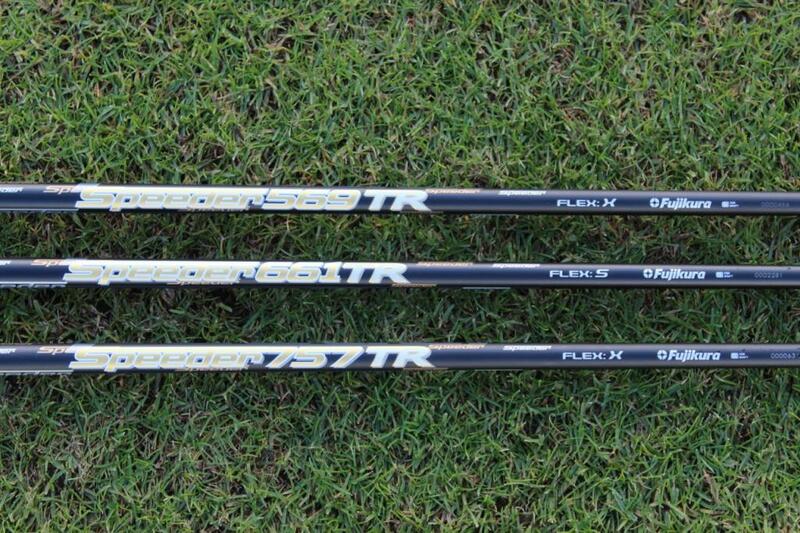 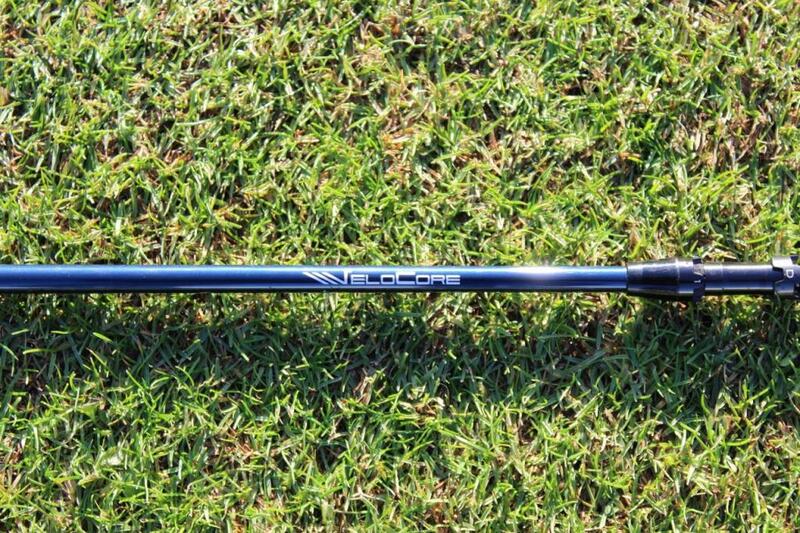 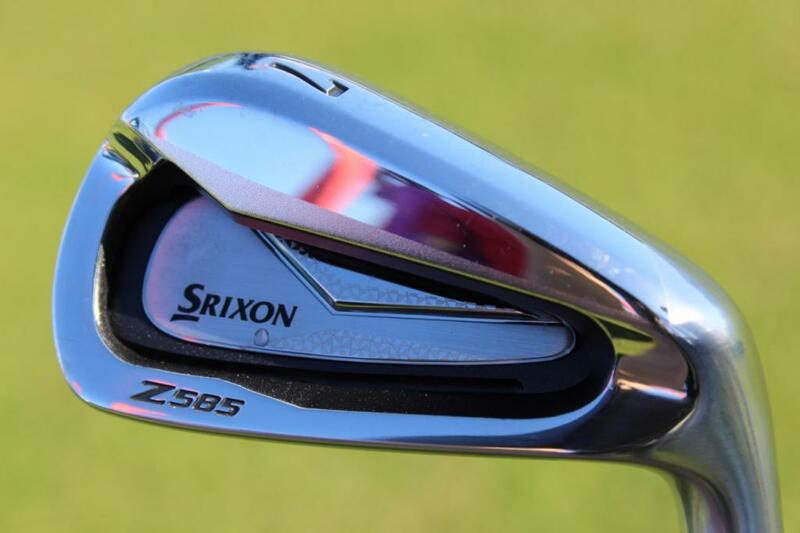 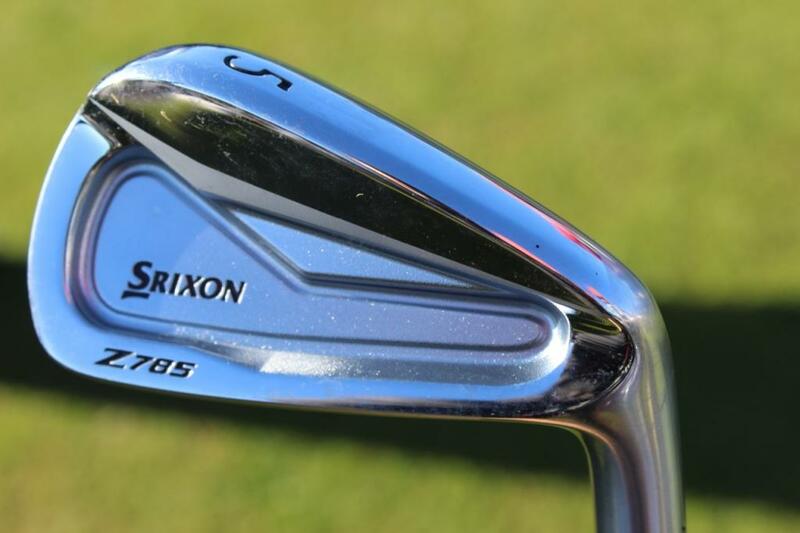 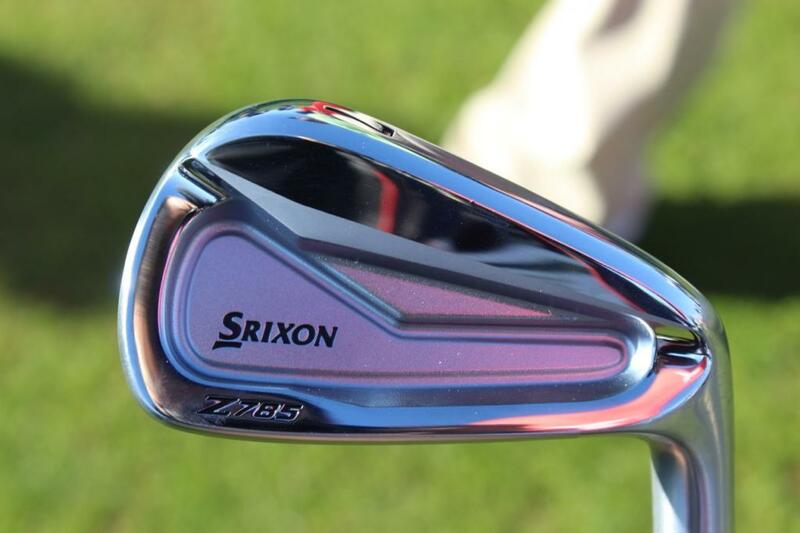 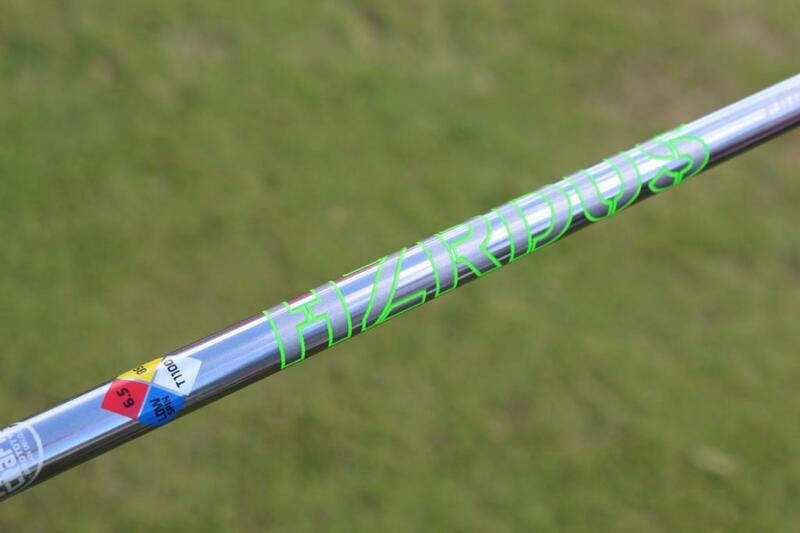 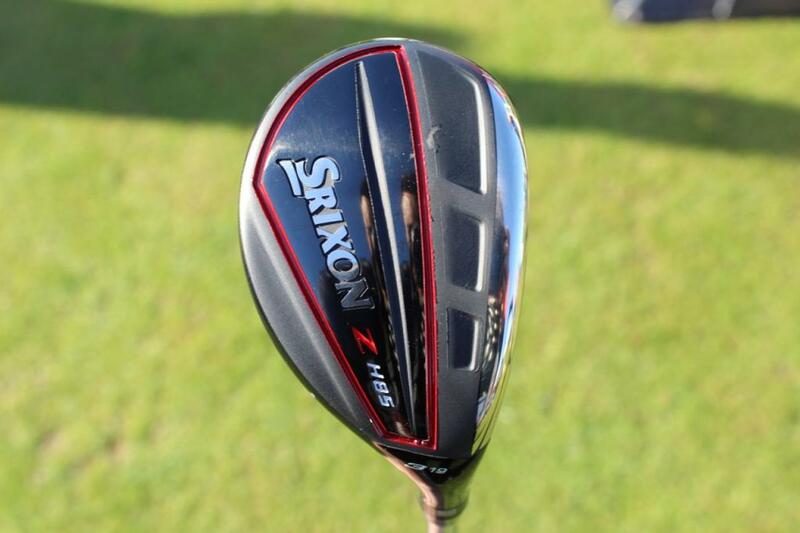 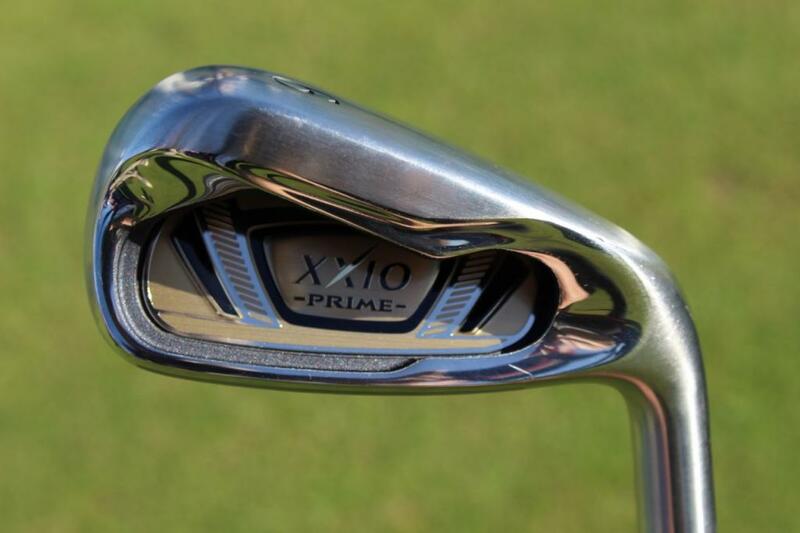 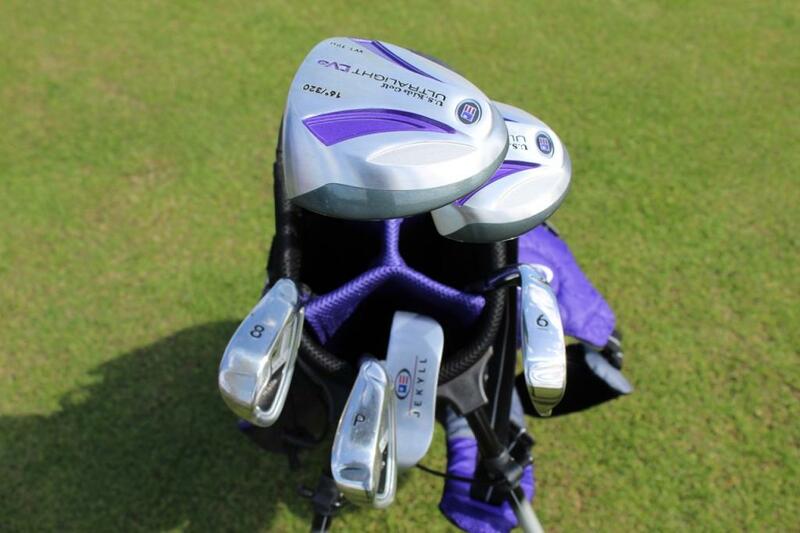 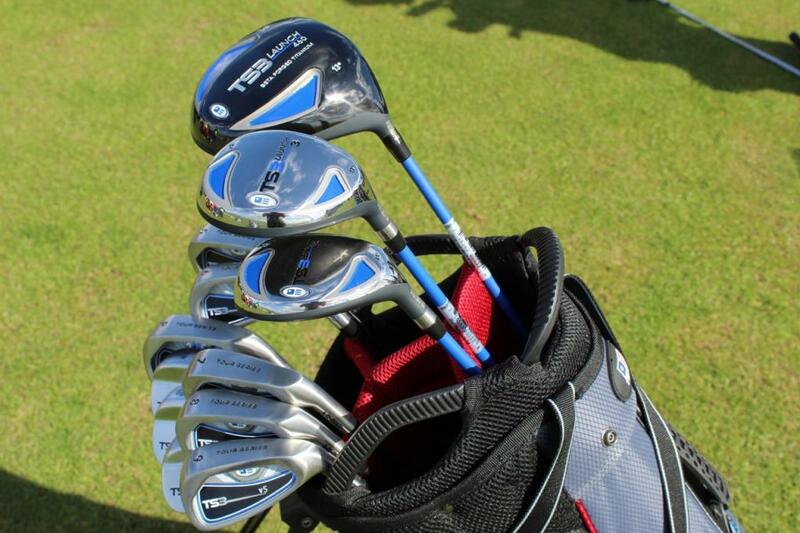 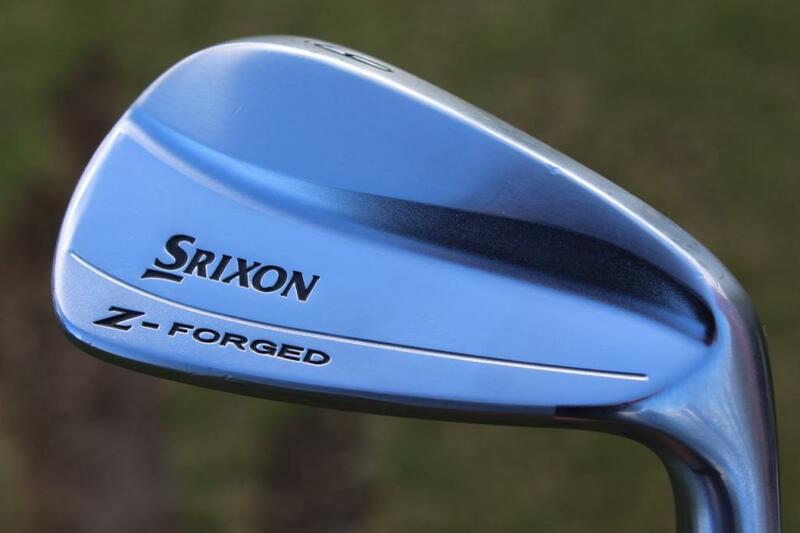 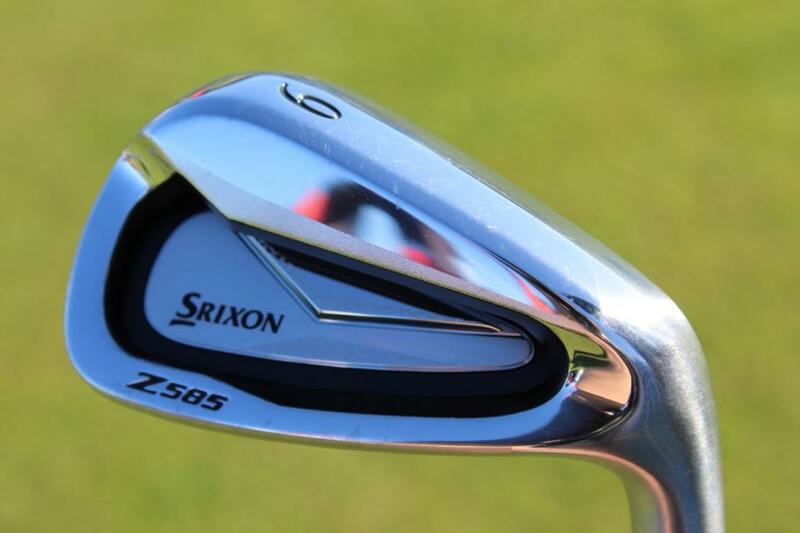 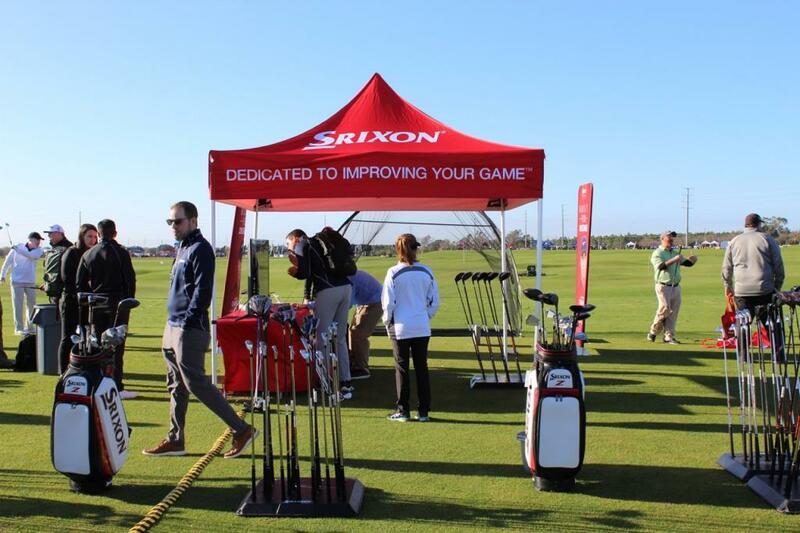 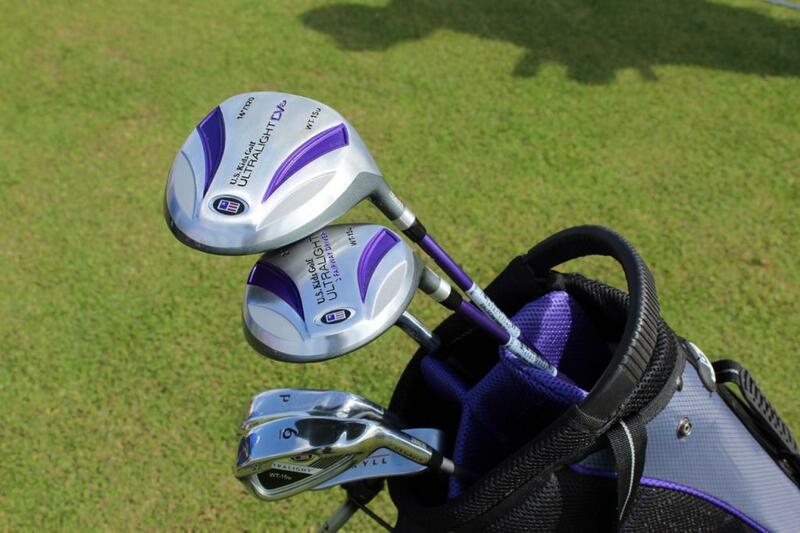 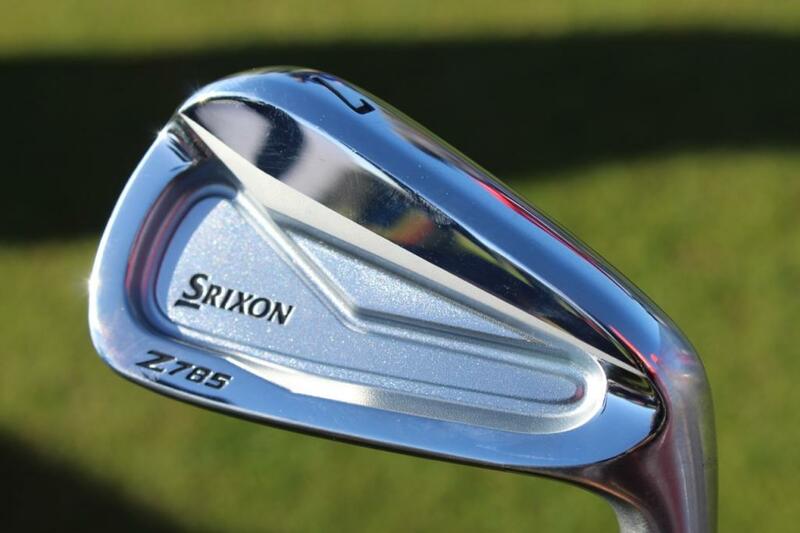 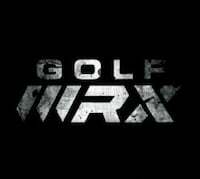 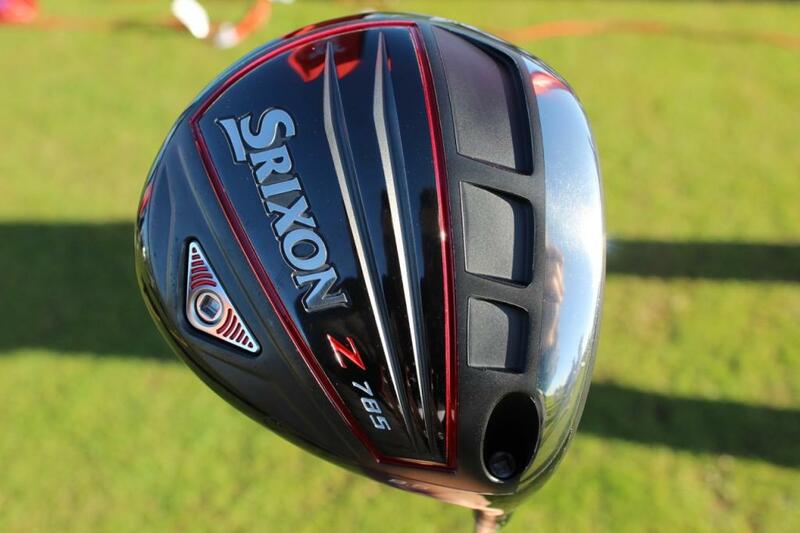 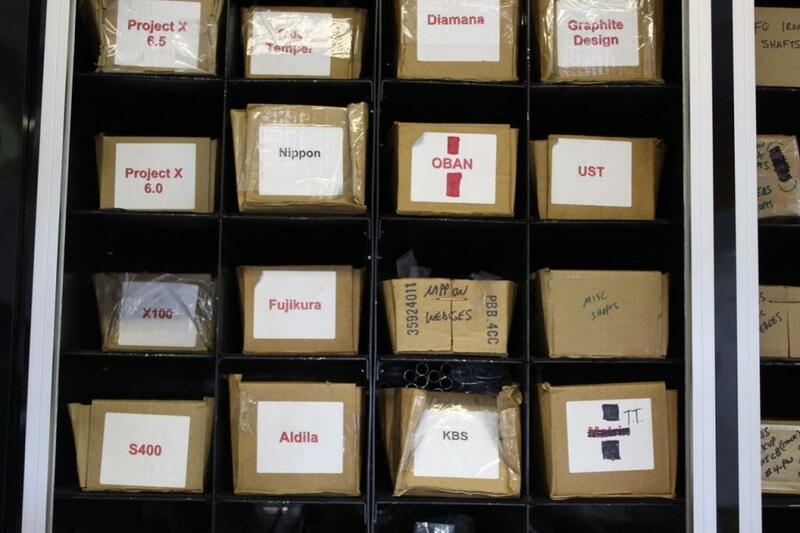 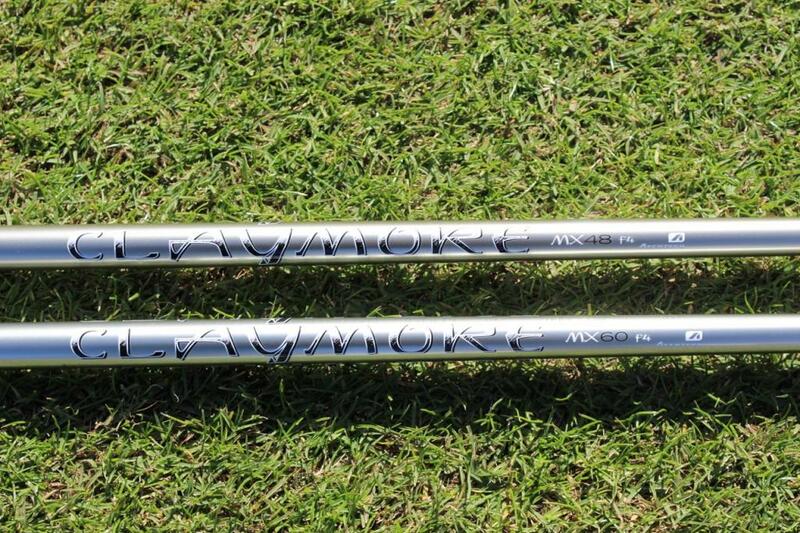 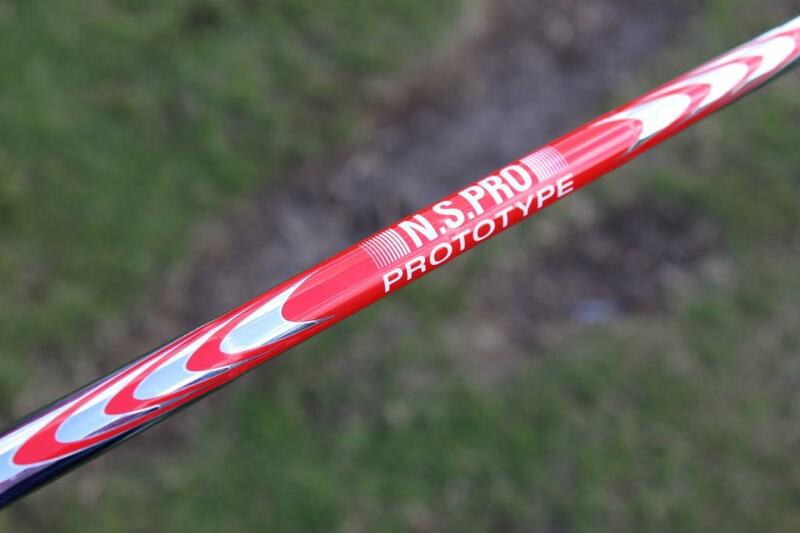 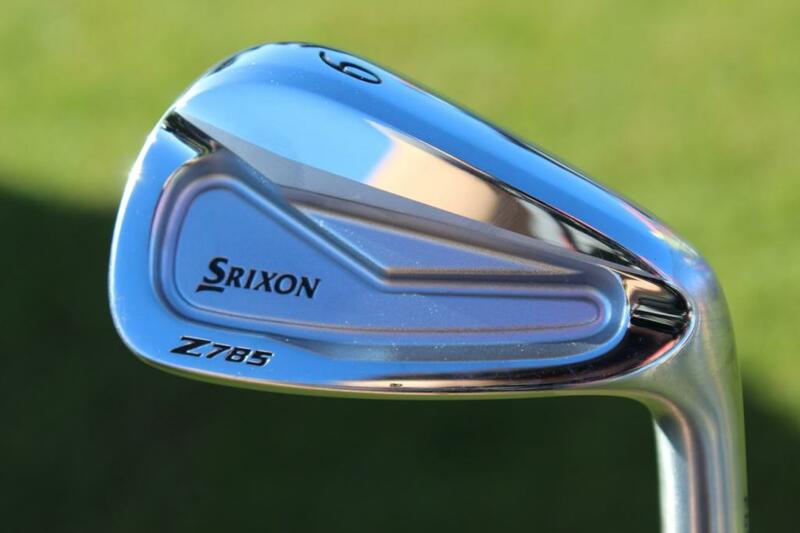 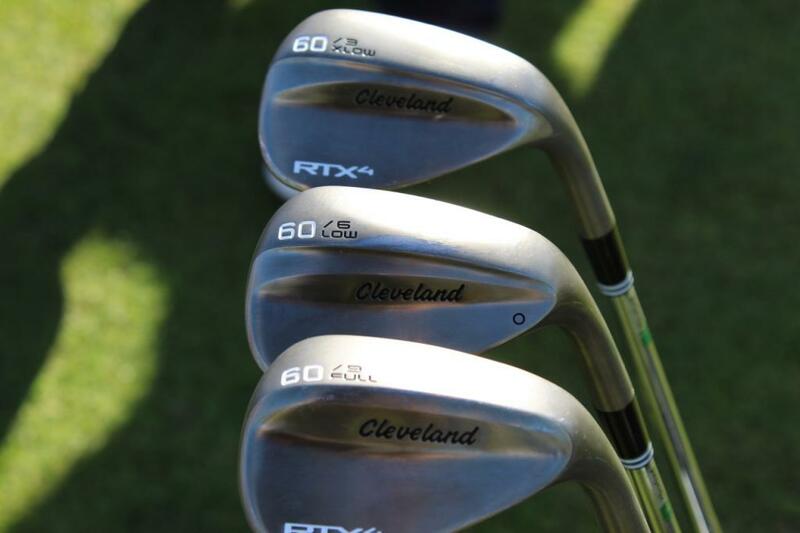 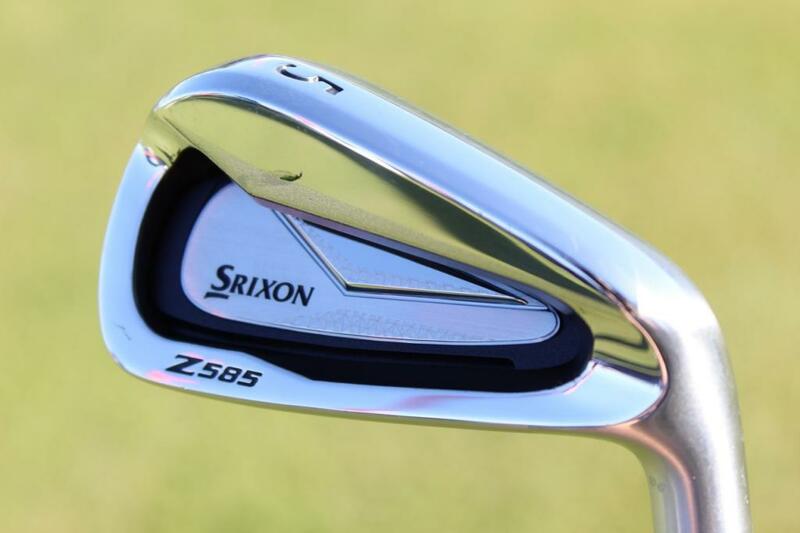 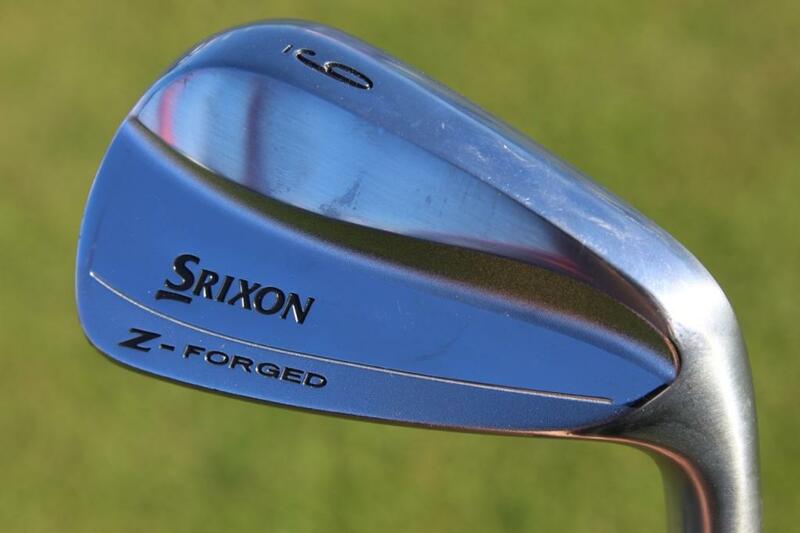 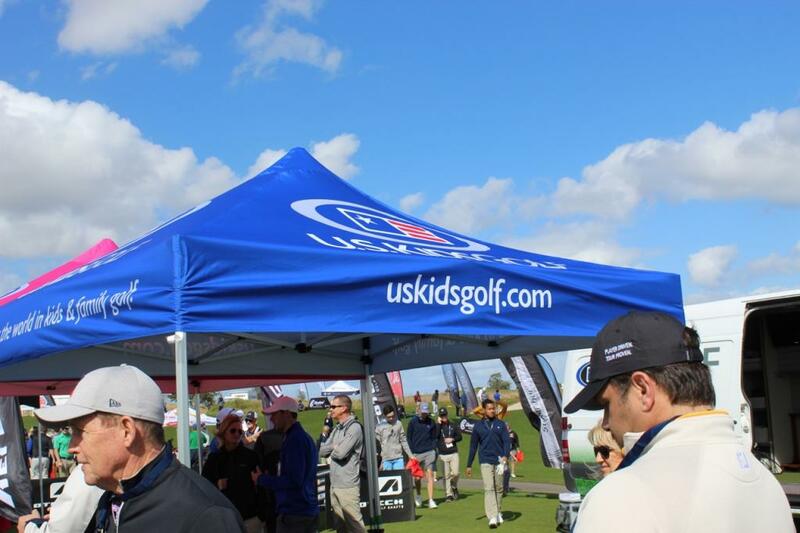 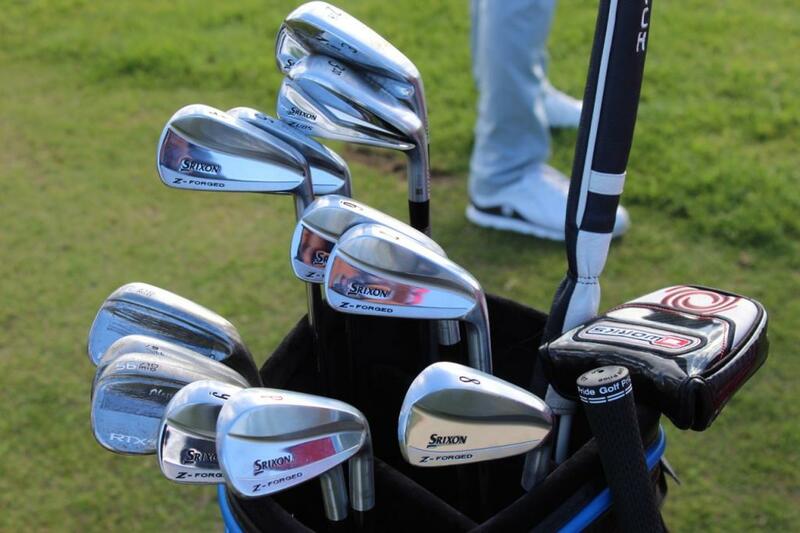 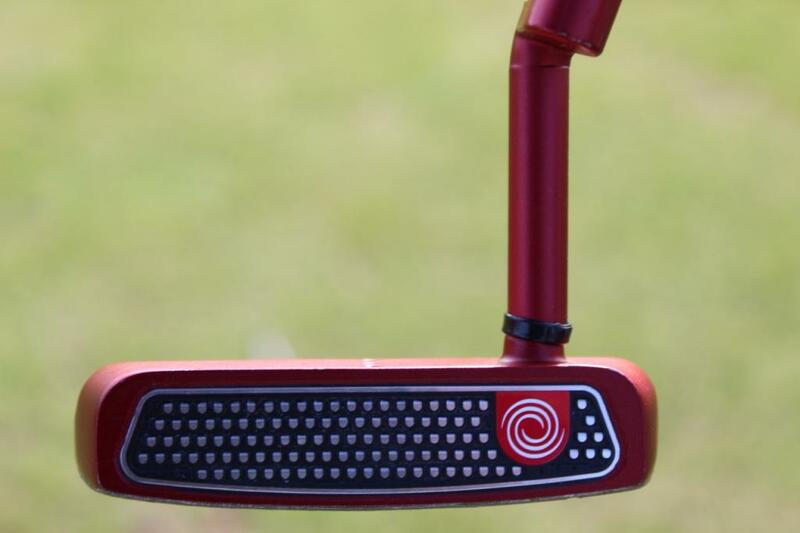 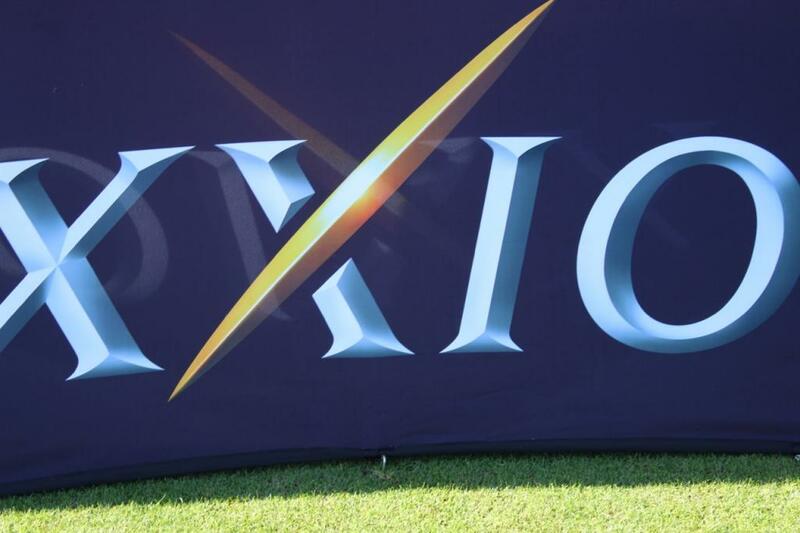 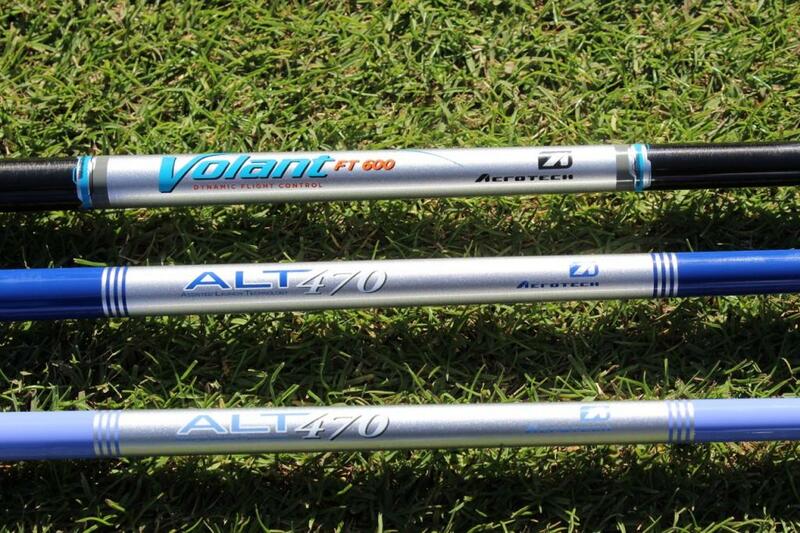 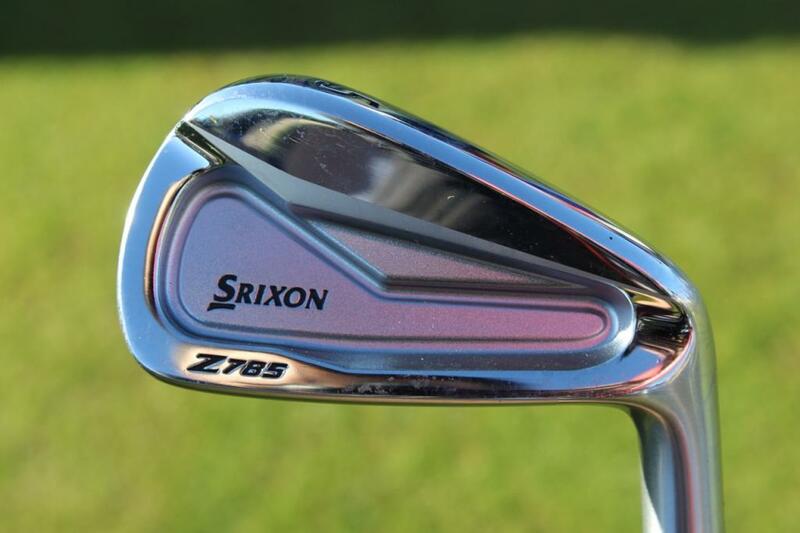 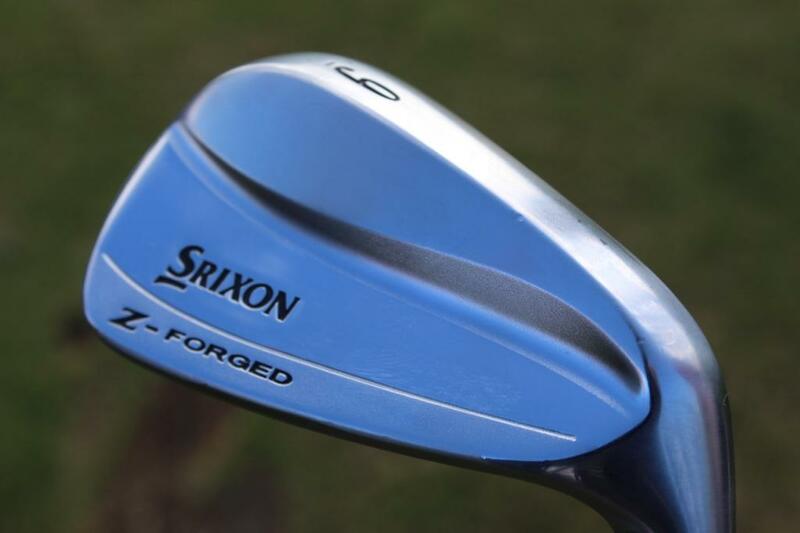 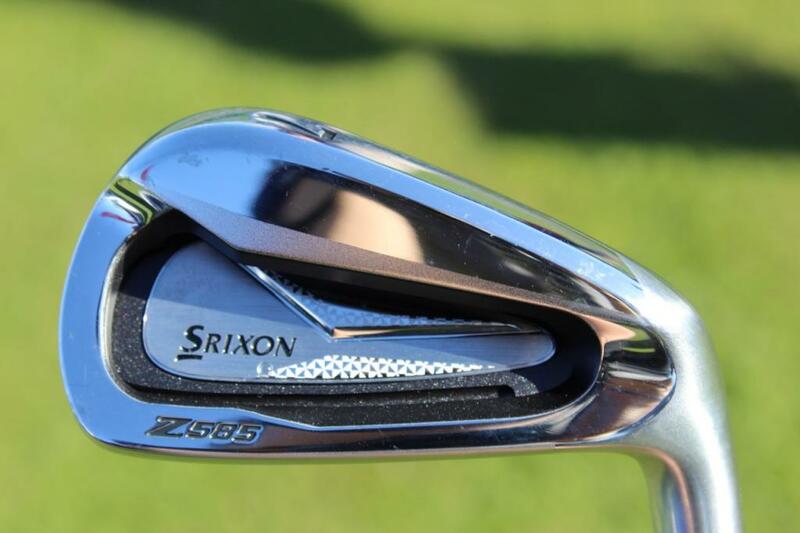 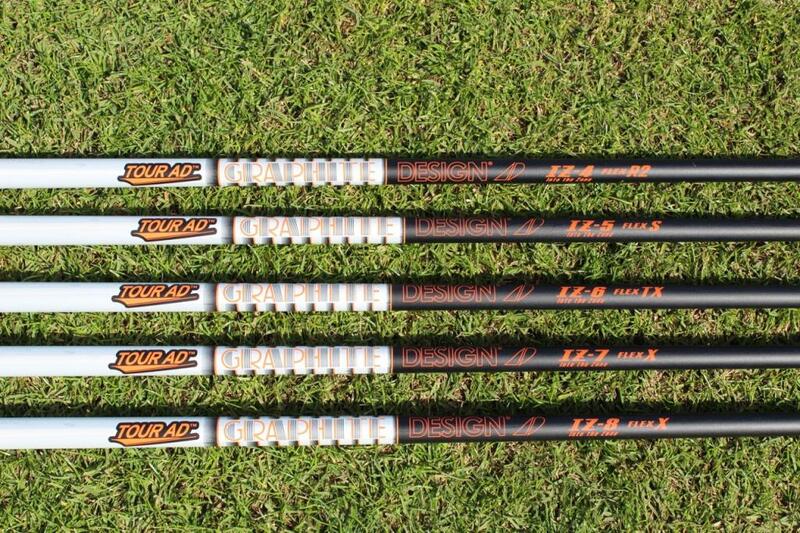 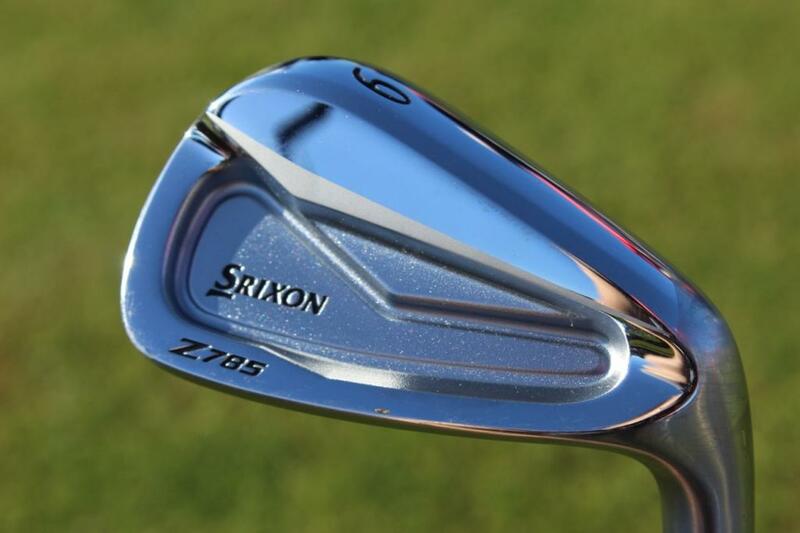 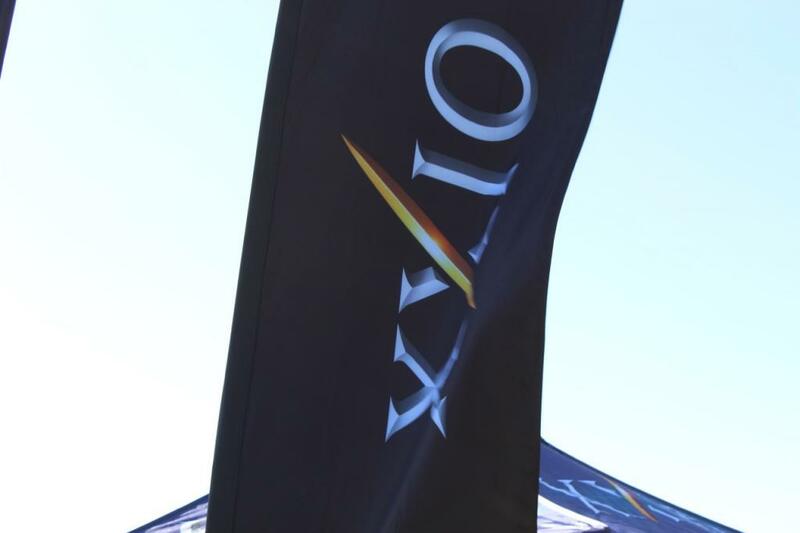 The whole Srixon iron line up is outstanding. 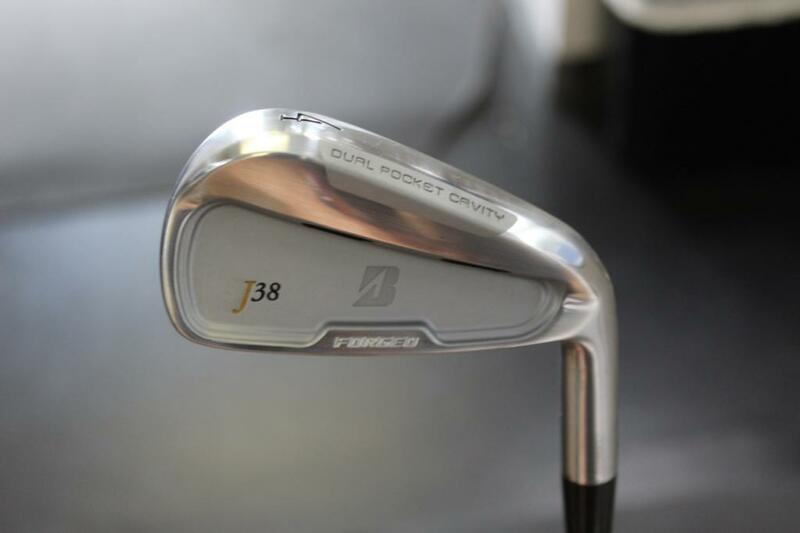 Z forged look sweet. 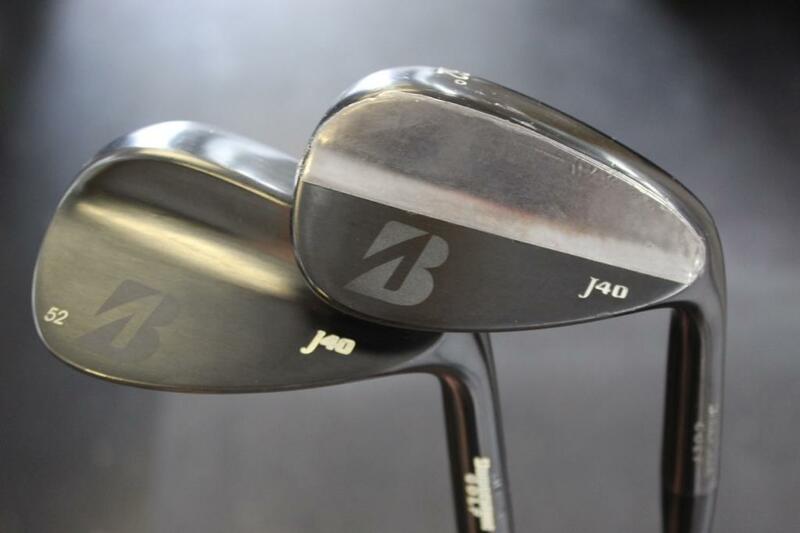 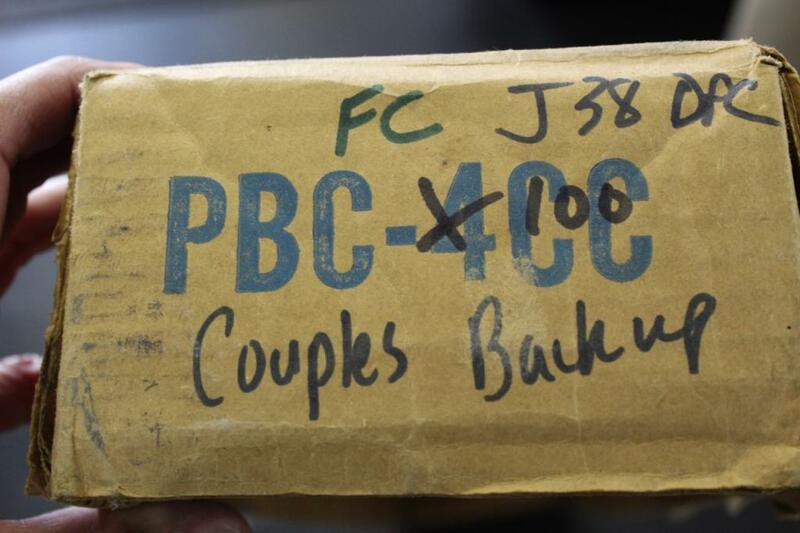 Cant wait to test them vs my 965's.